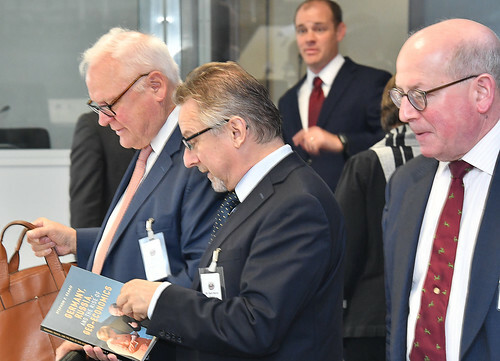 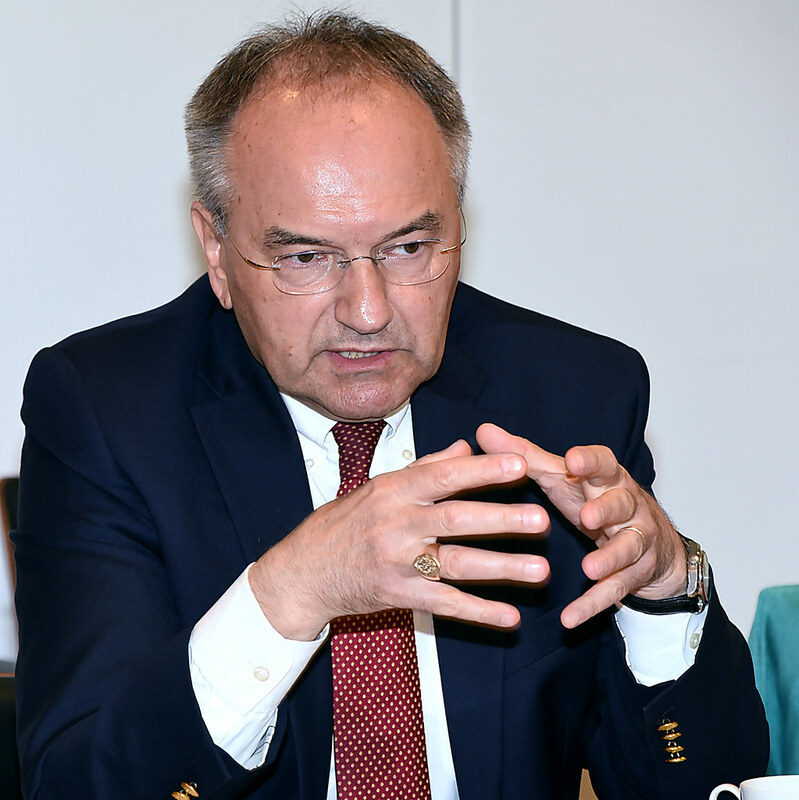 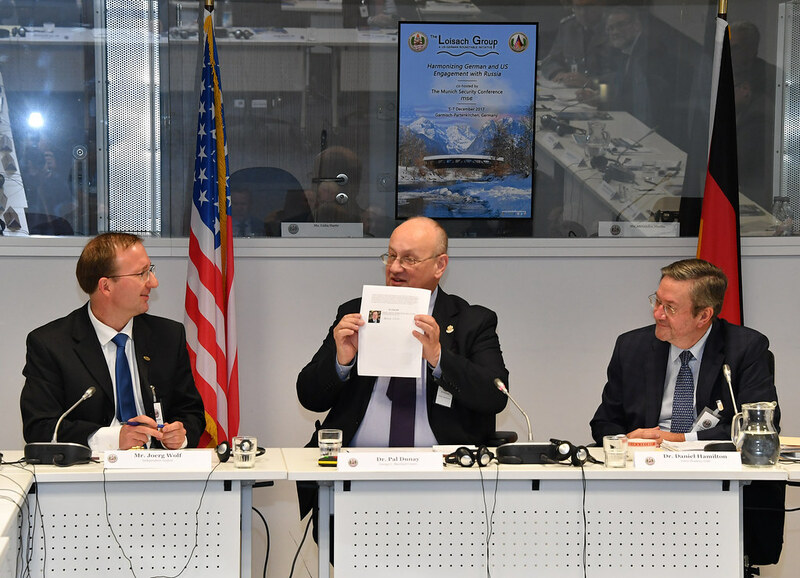 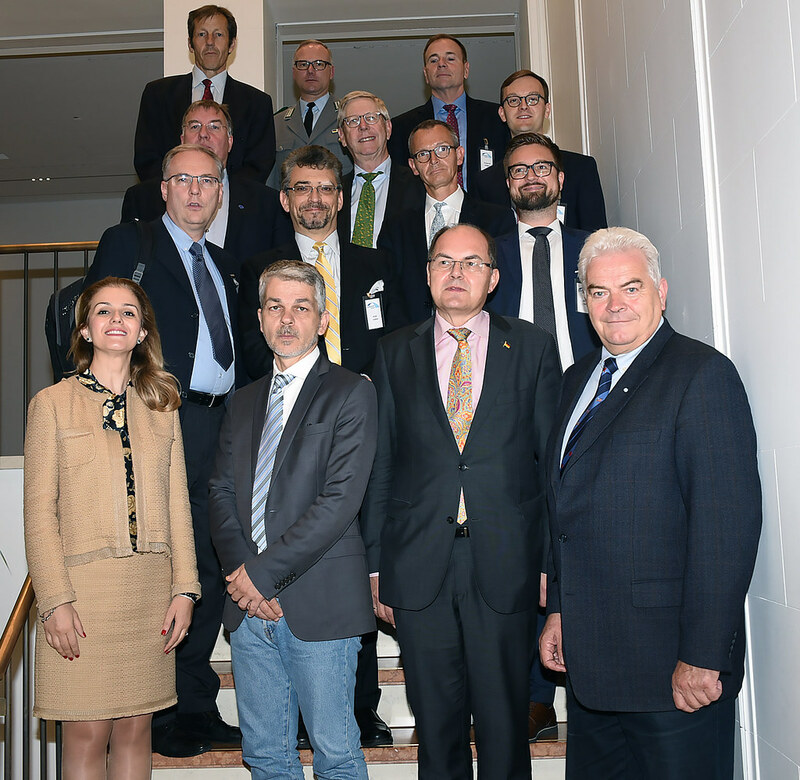 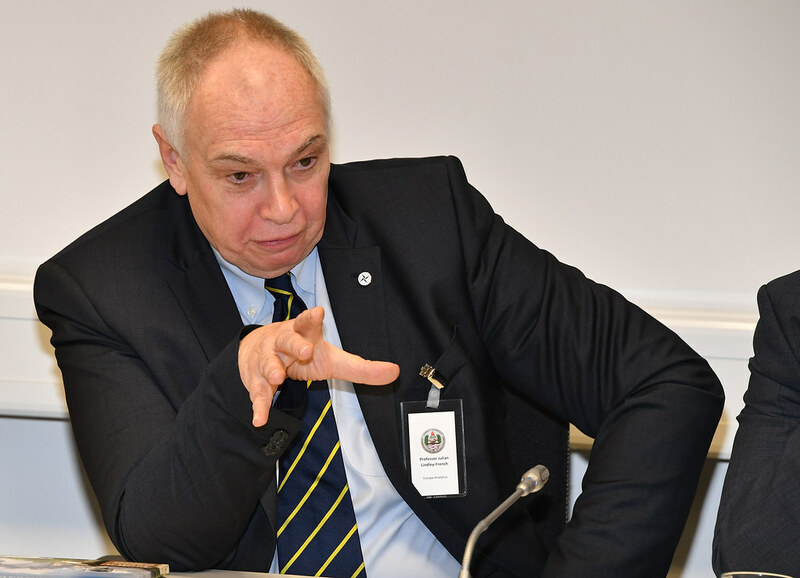 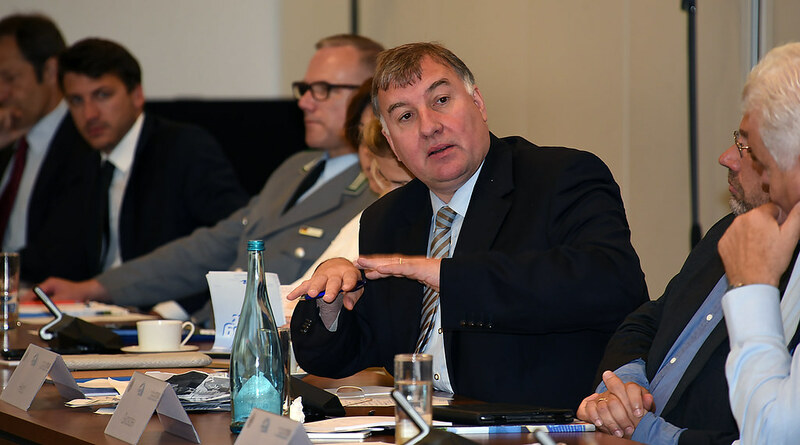 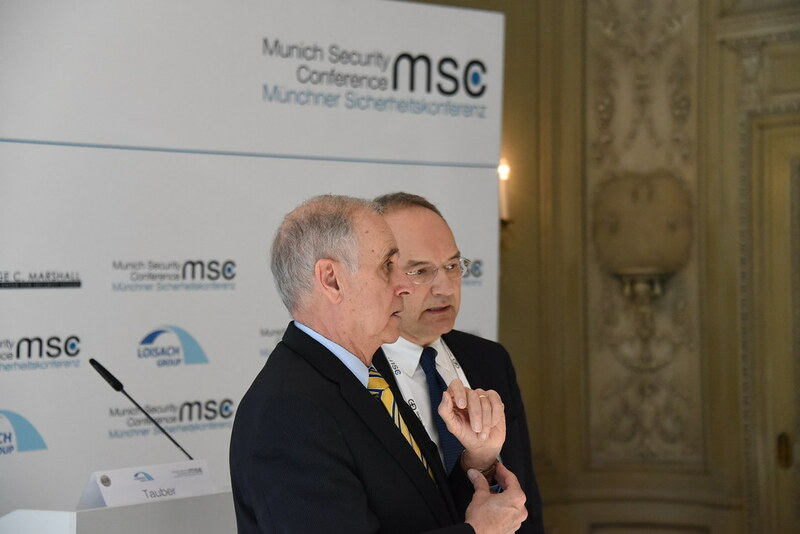 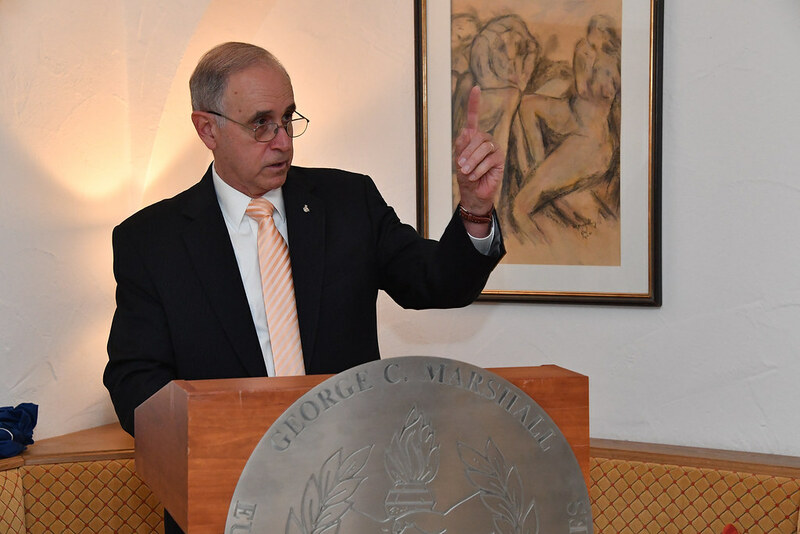 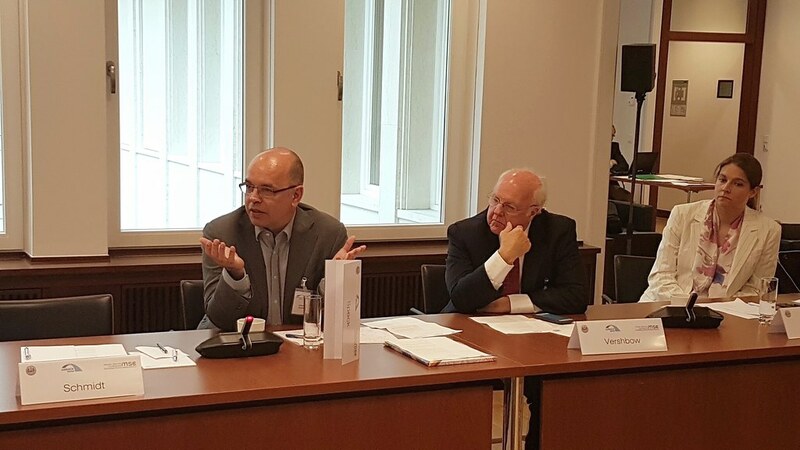 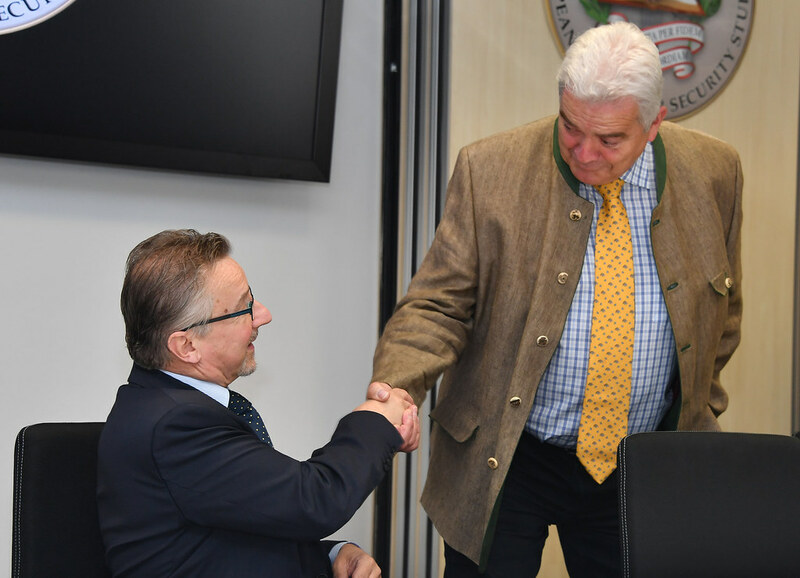 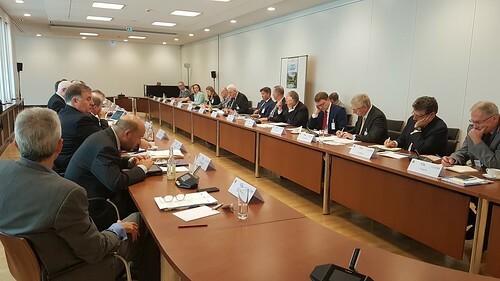 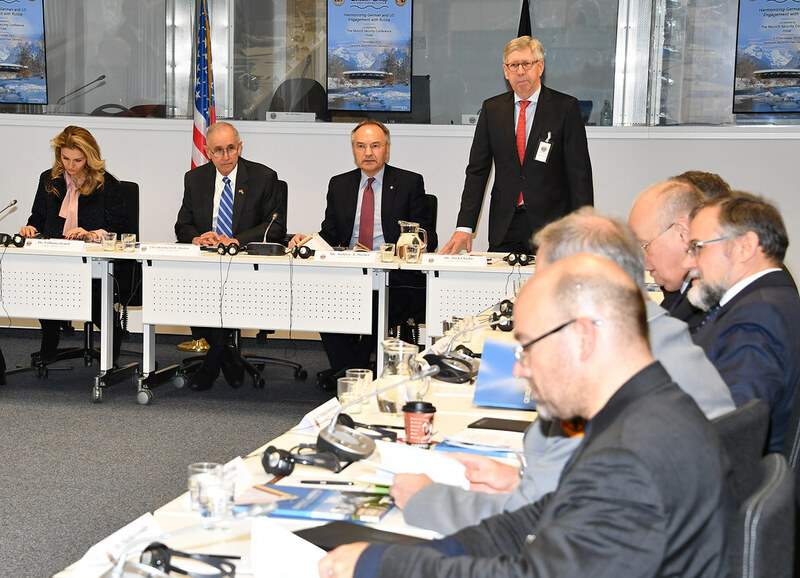 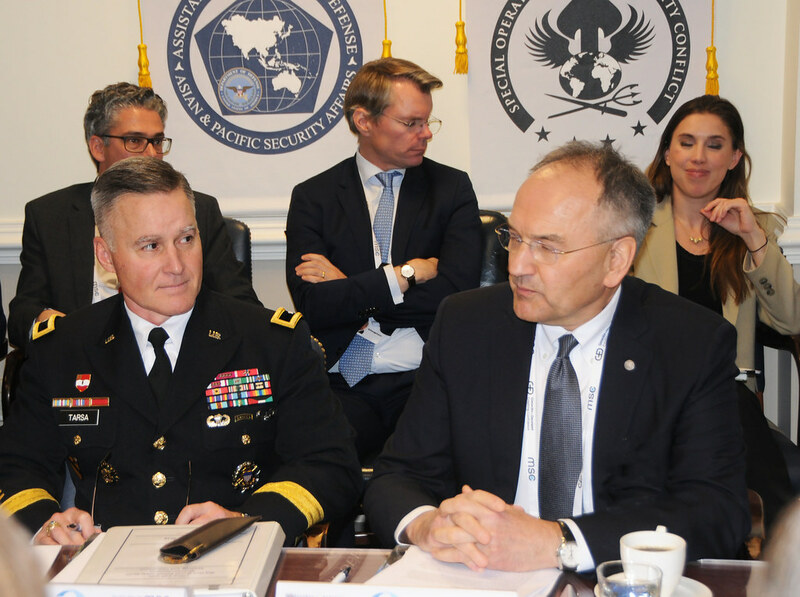 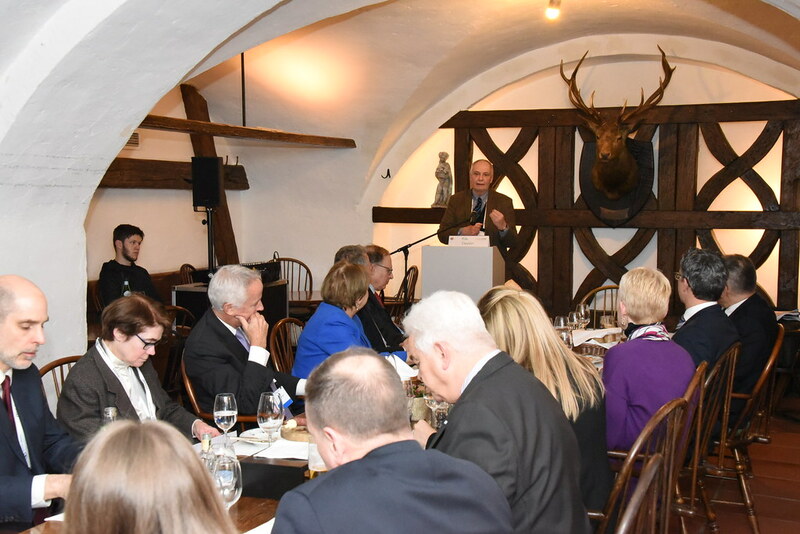 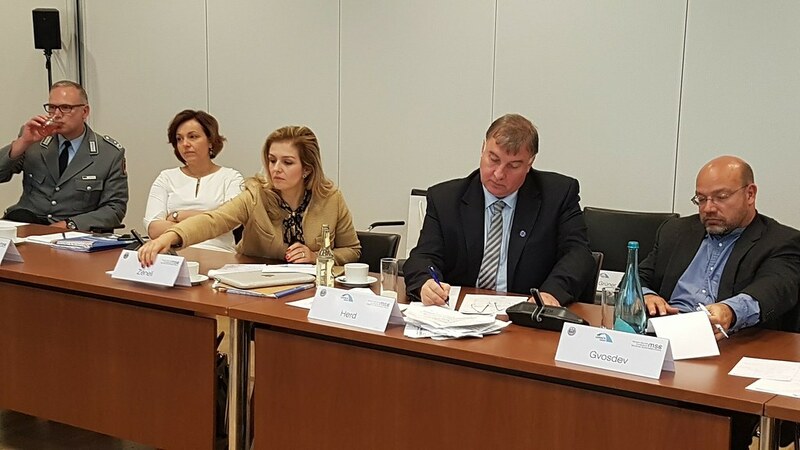 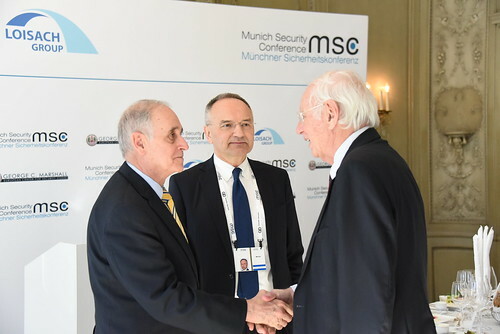 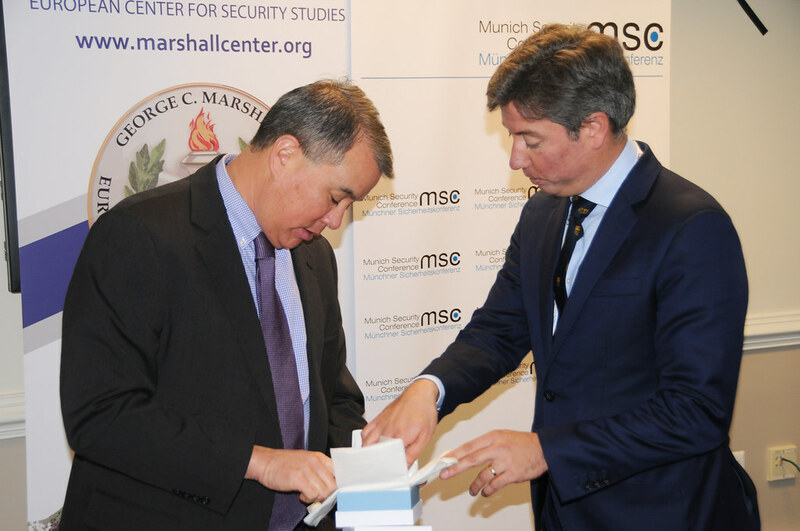 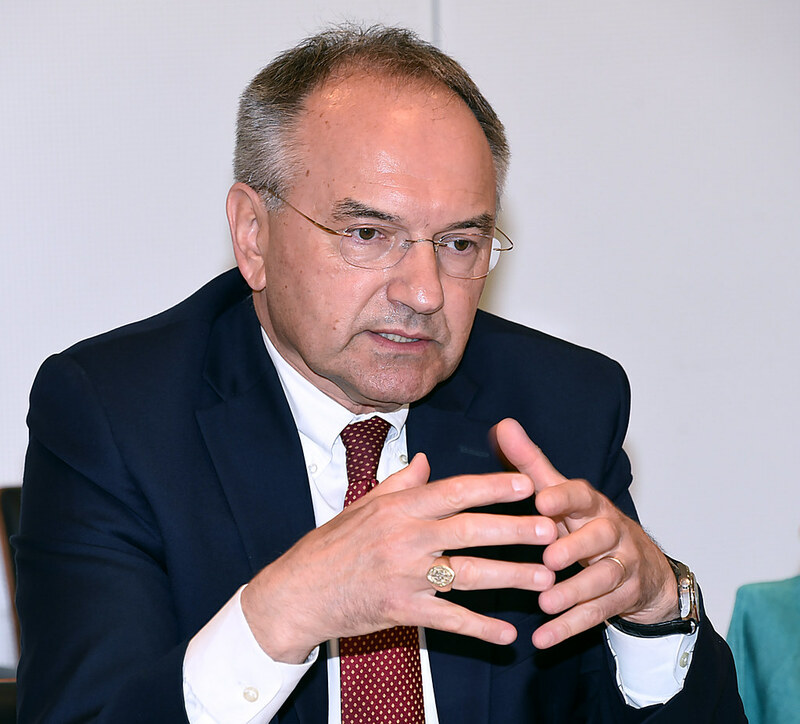 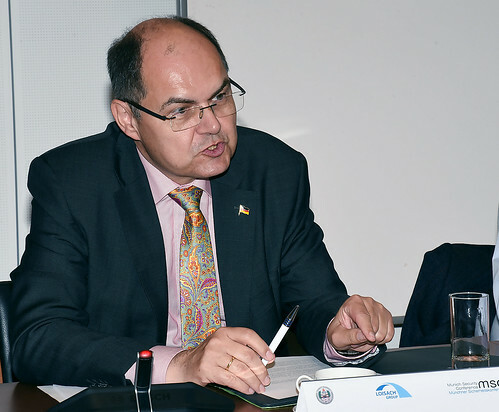 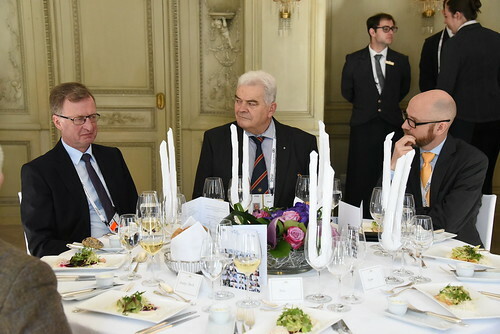 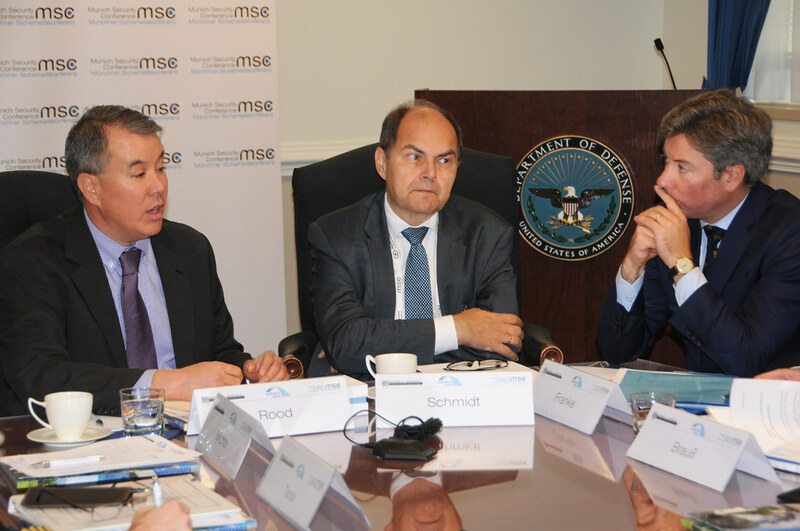 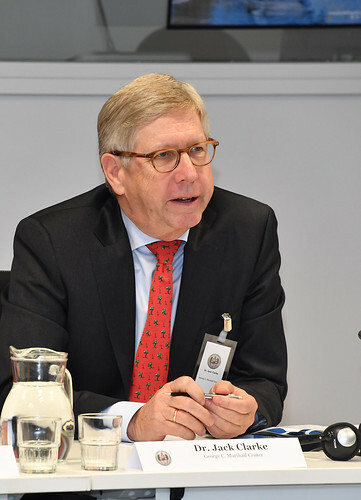 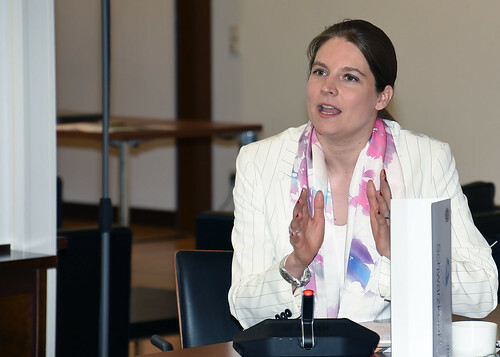 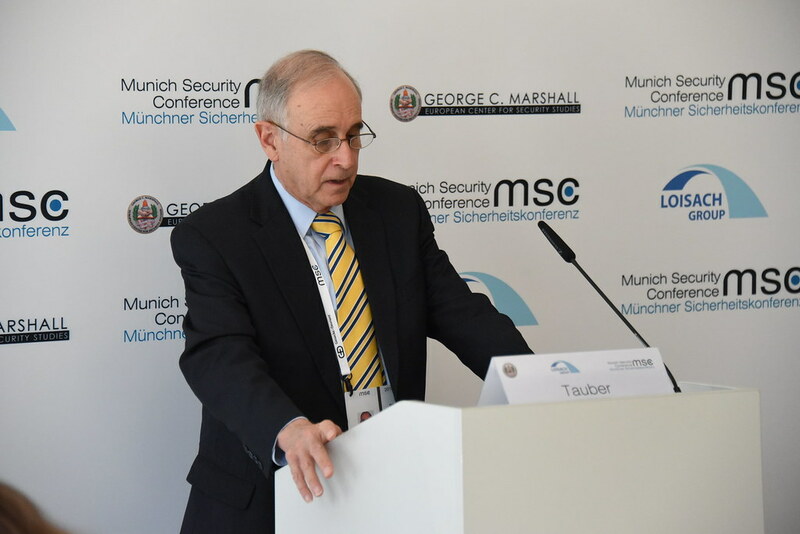 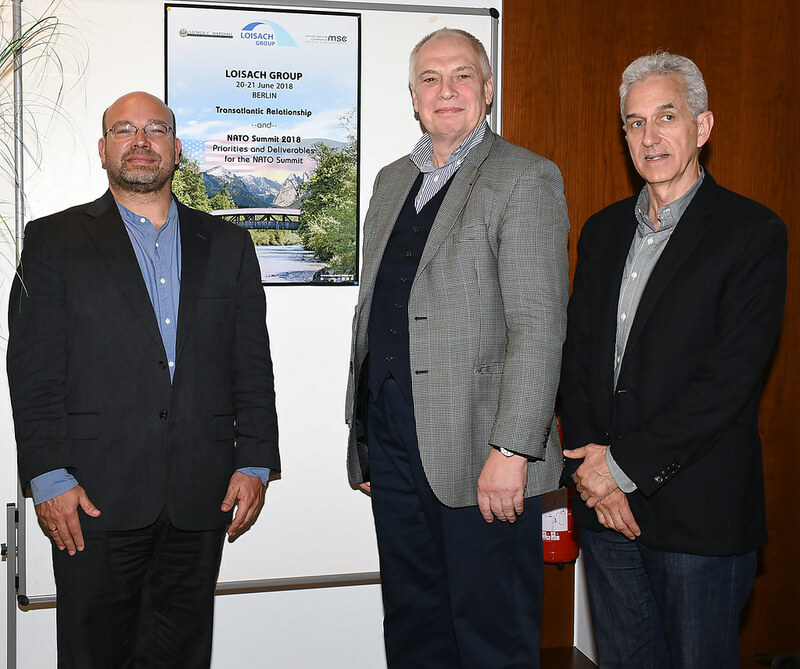 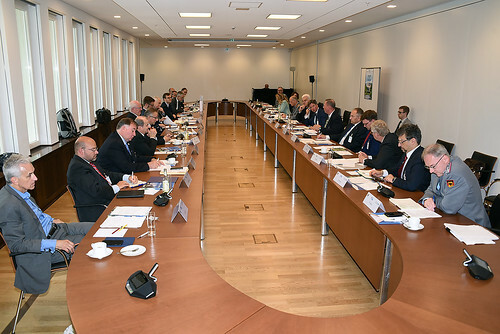 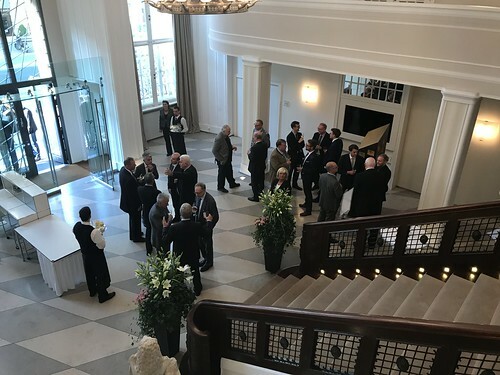 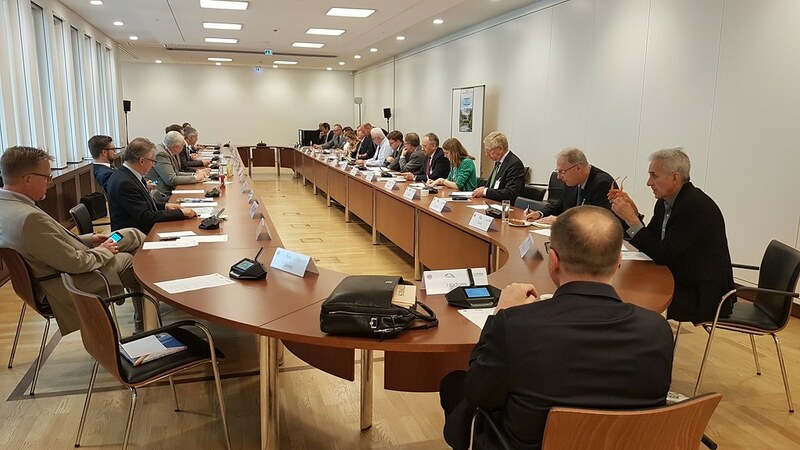 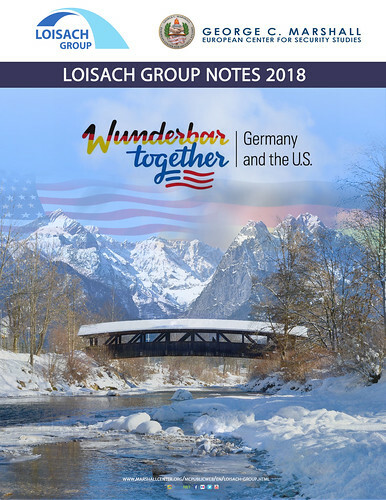 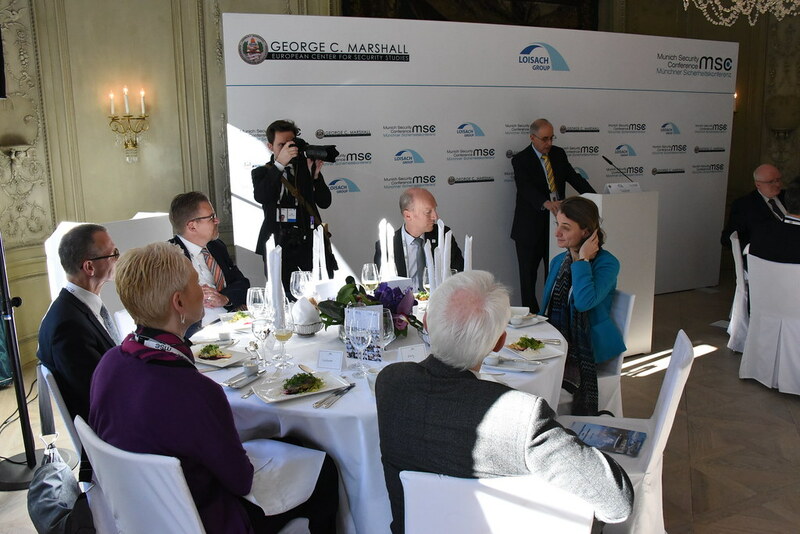 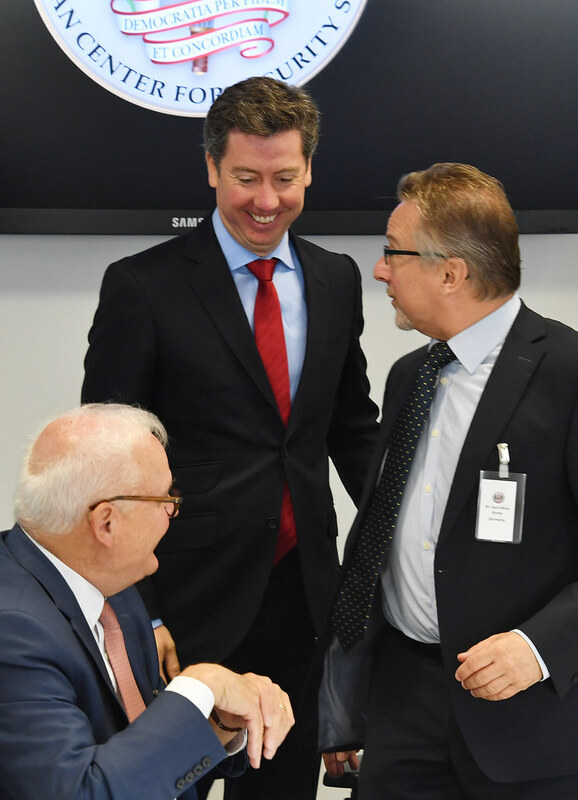 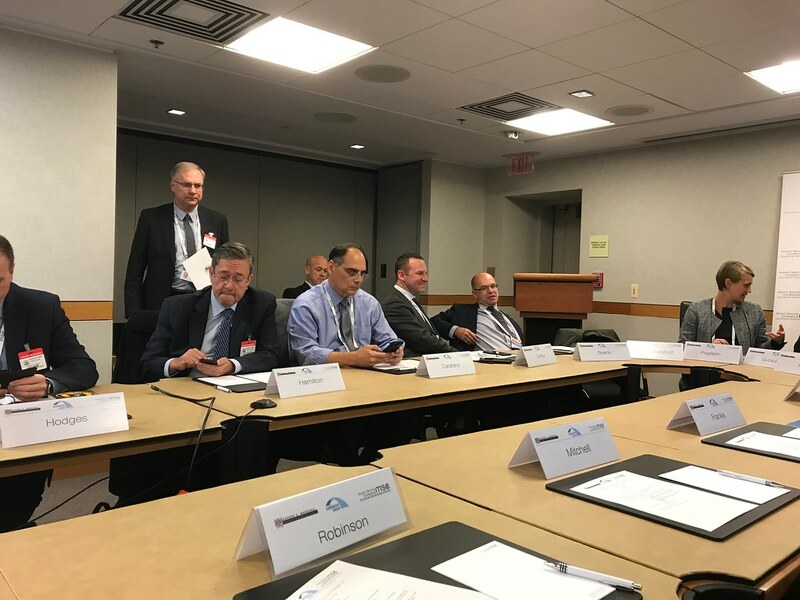 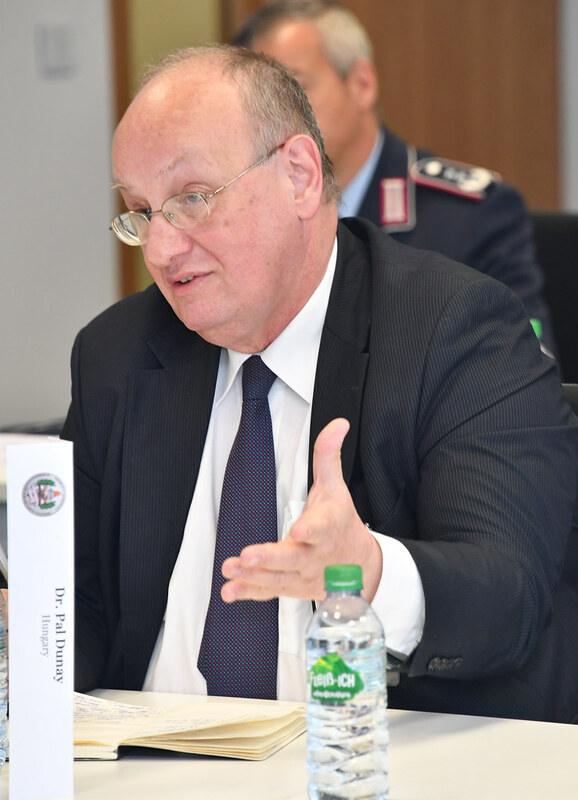 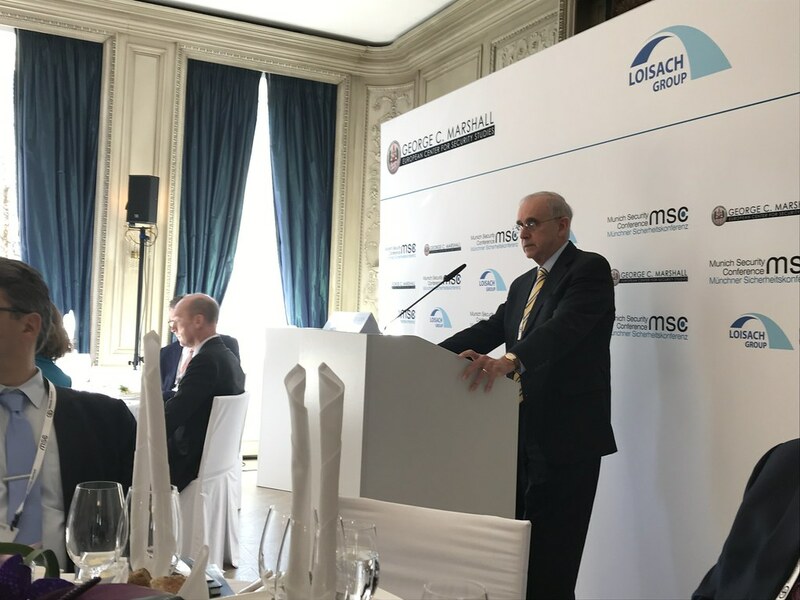 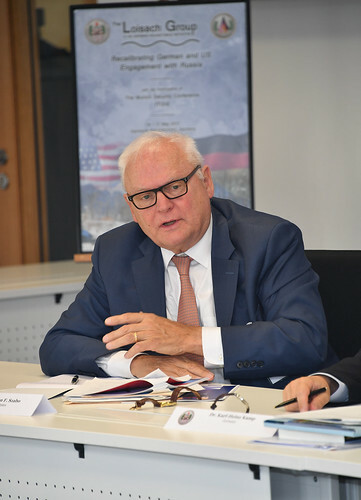 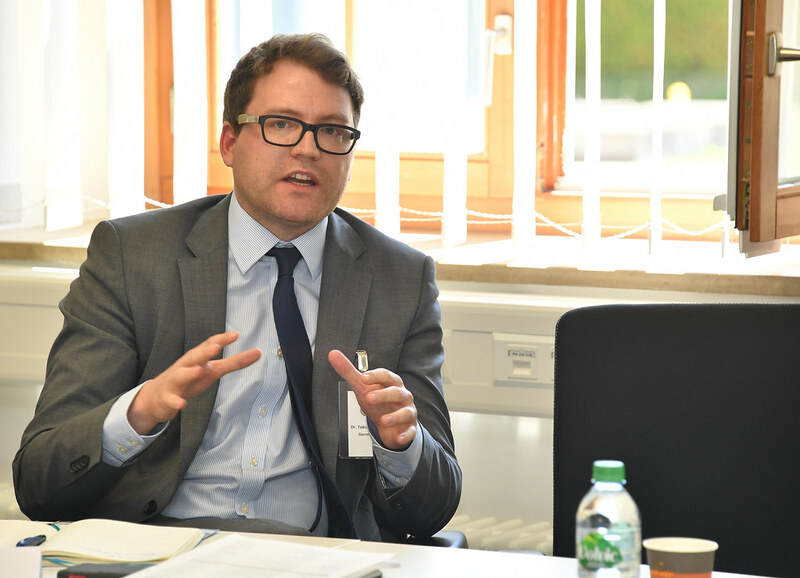 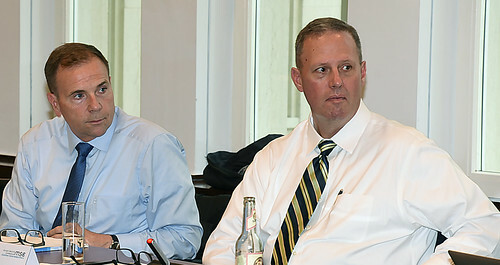 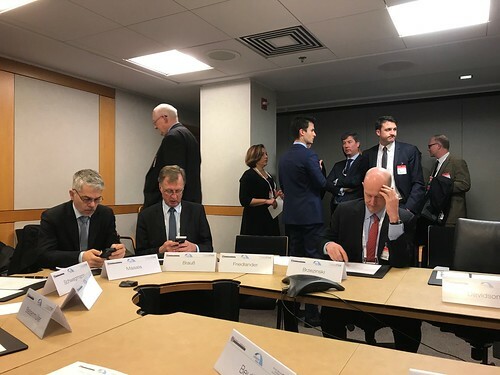 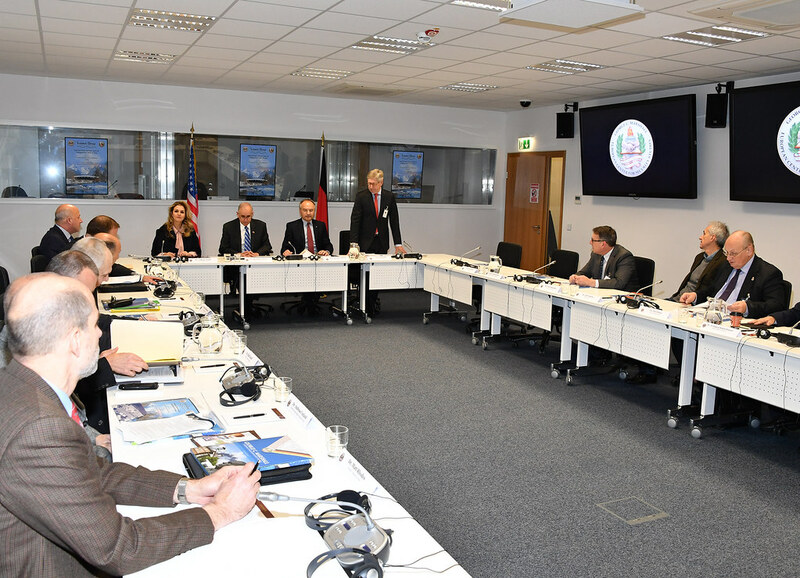 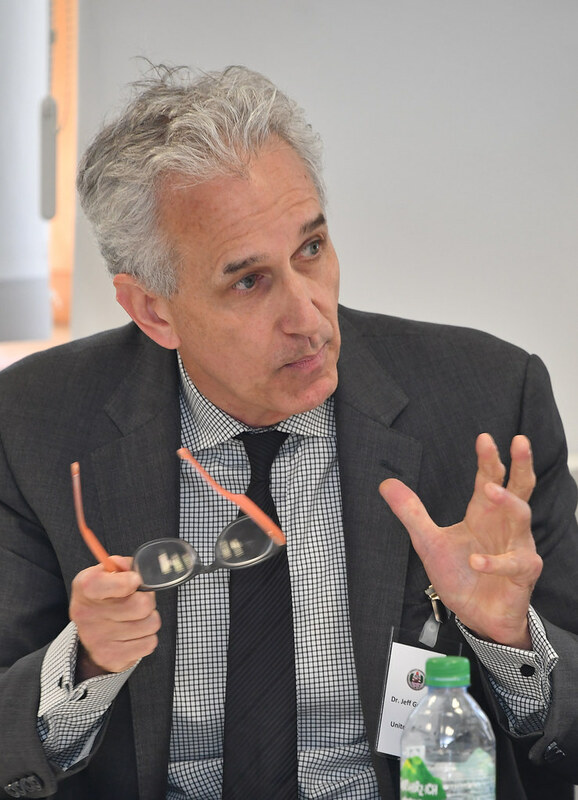 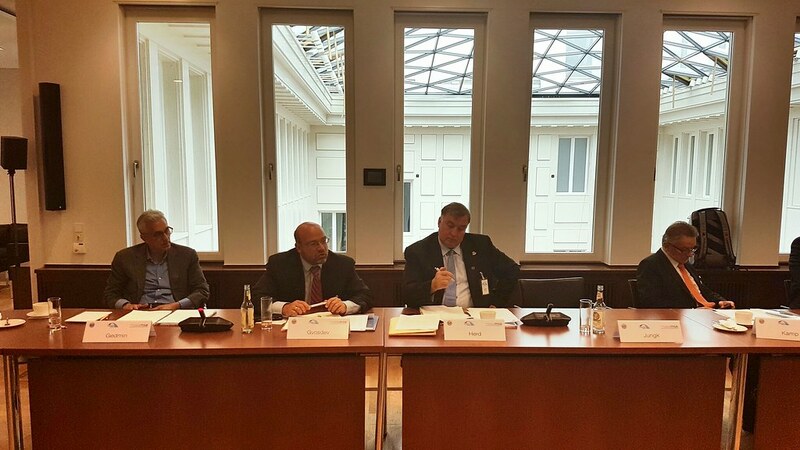 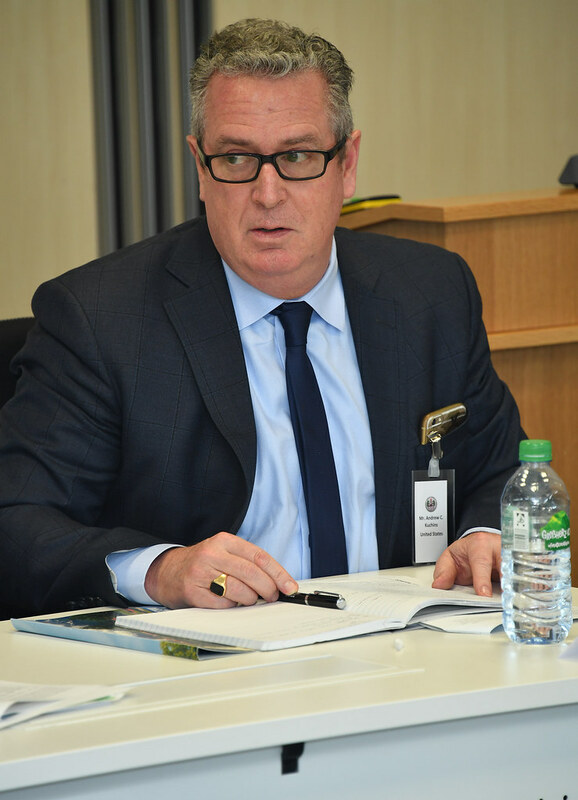 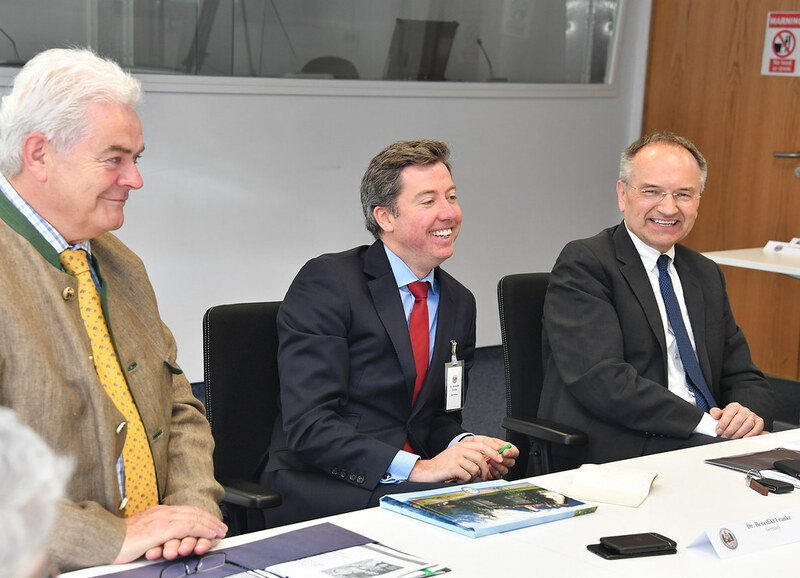 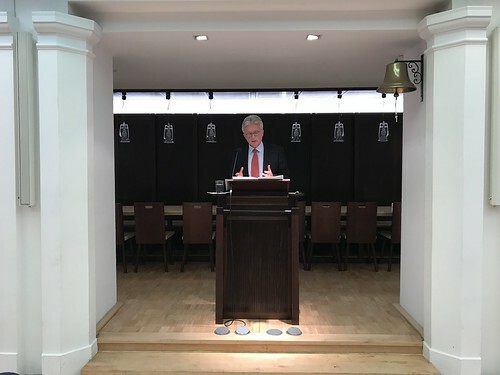 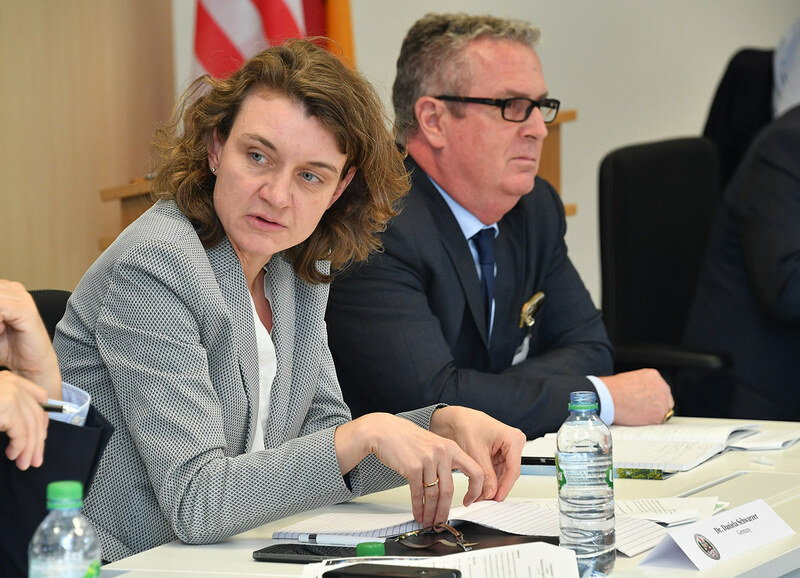 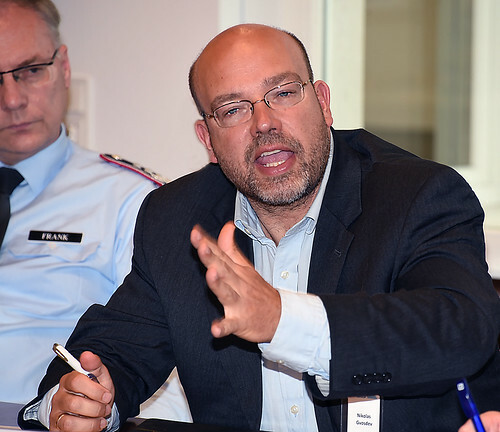 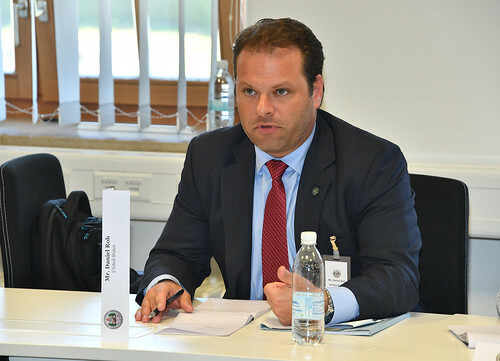 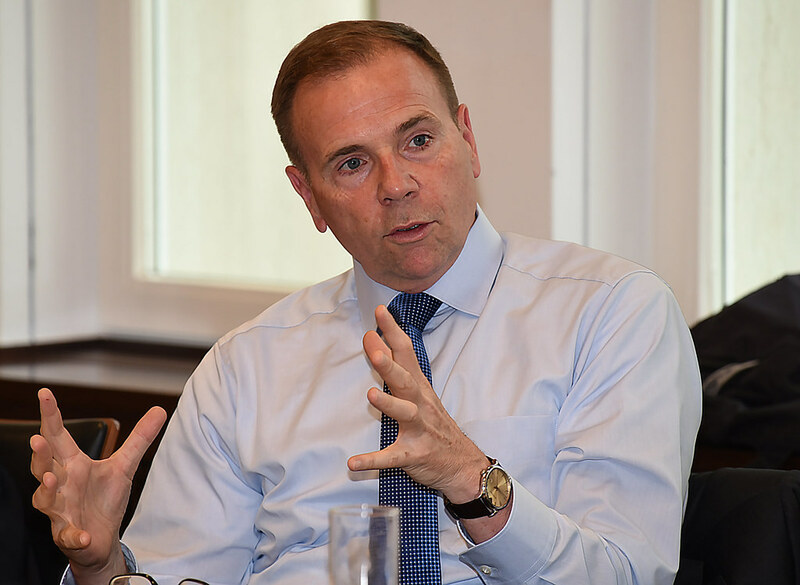 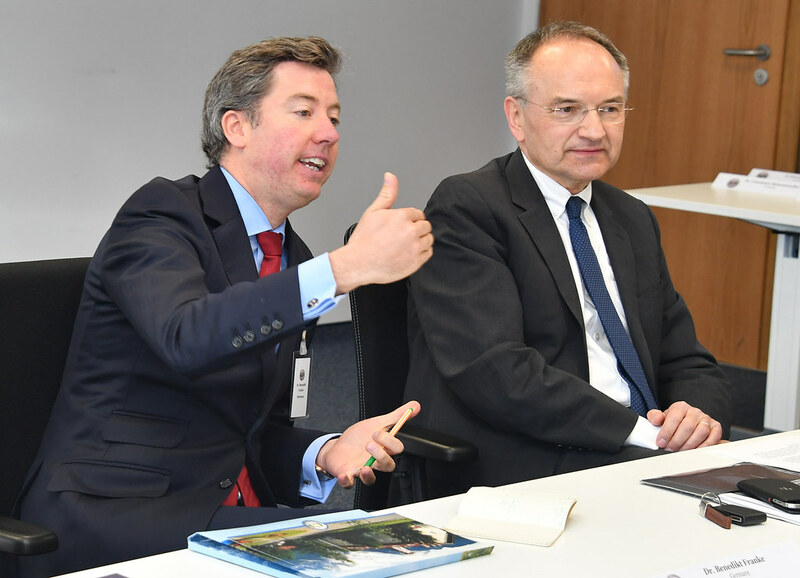 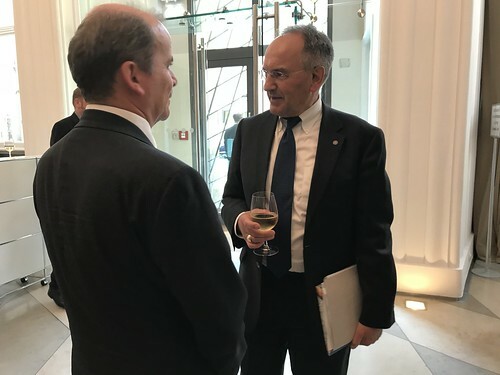 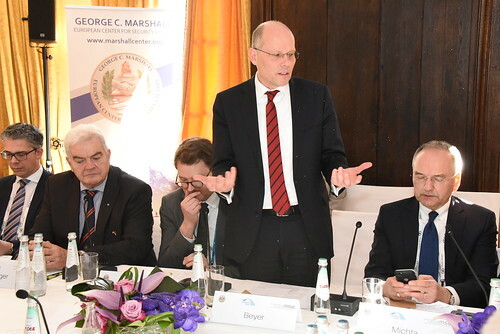 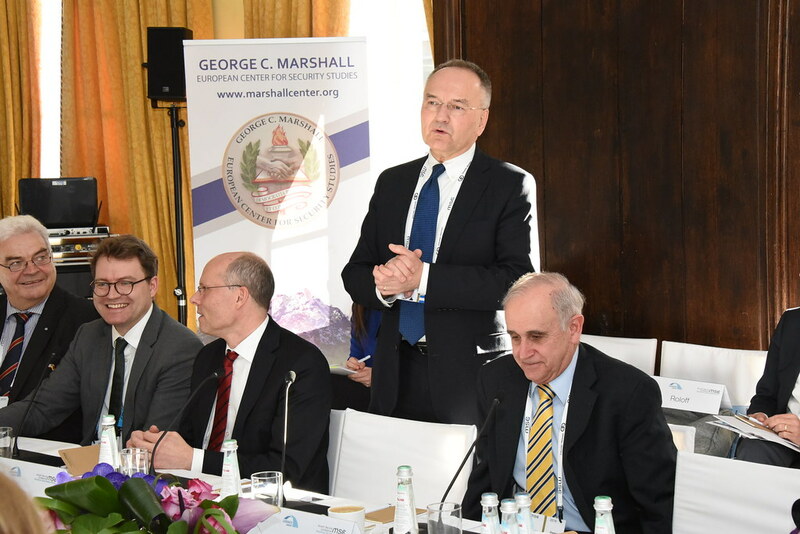 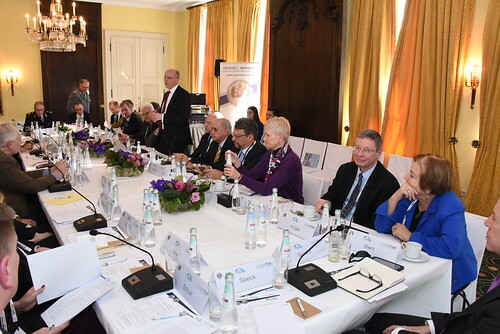 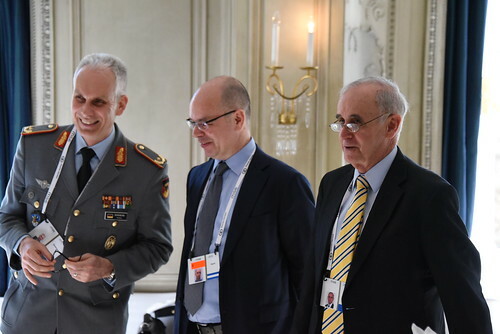 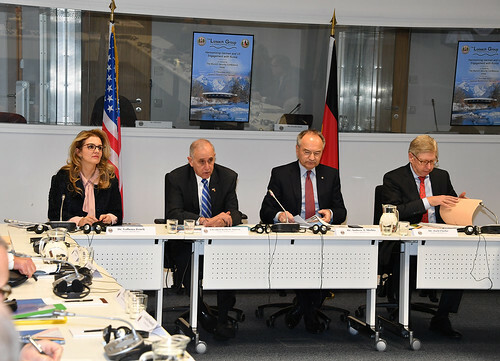 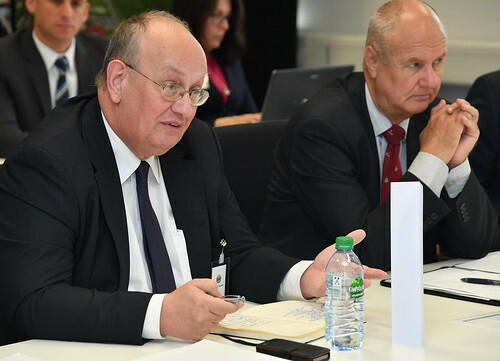 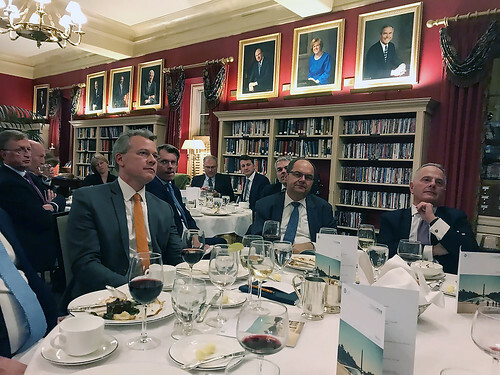 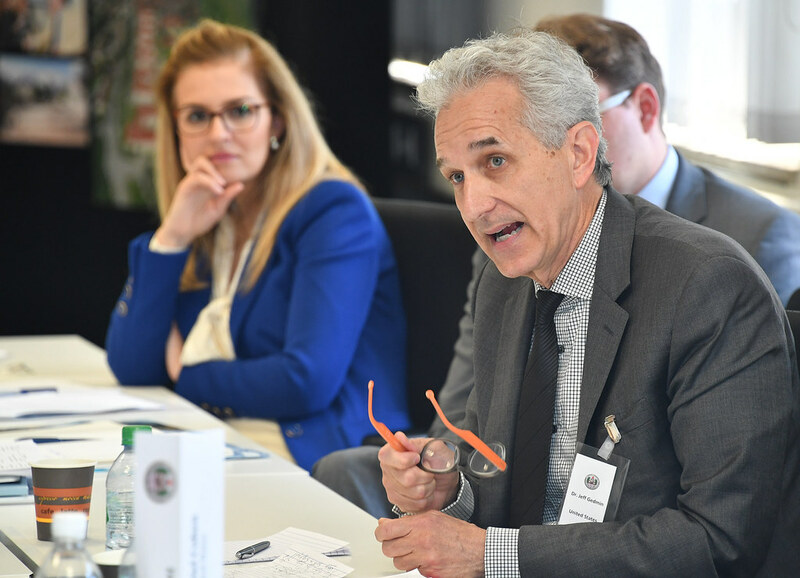 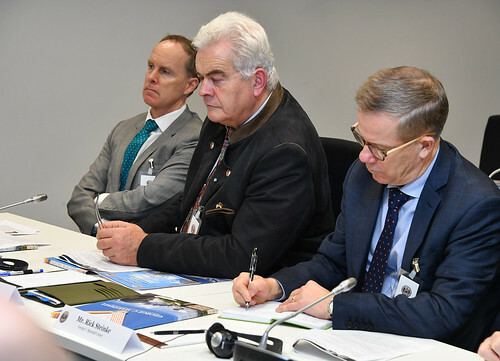 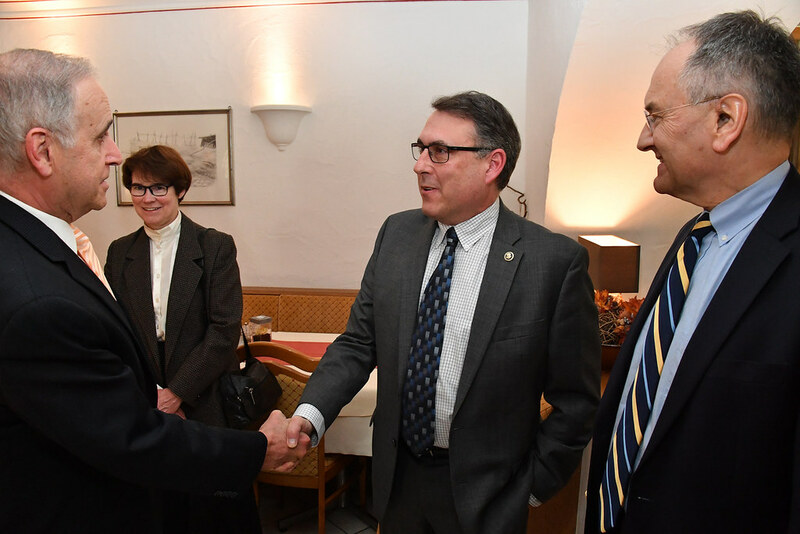 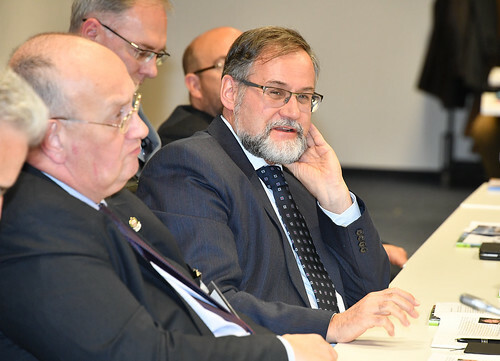 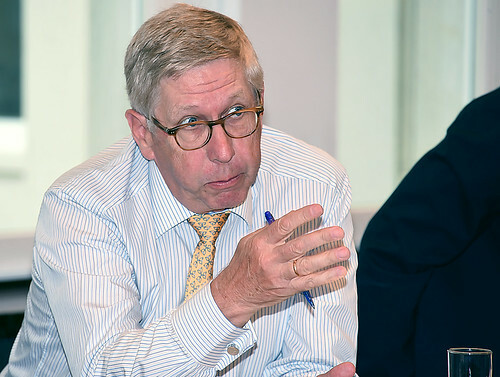 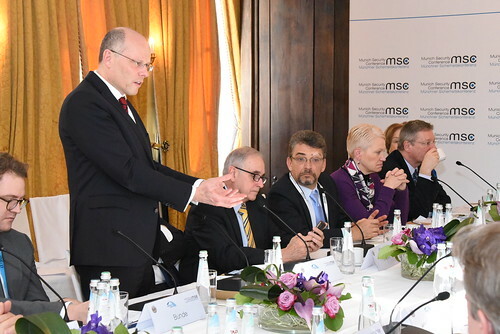 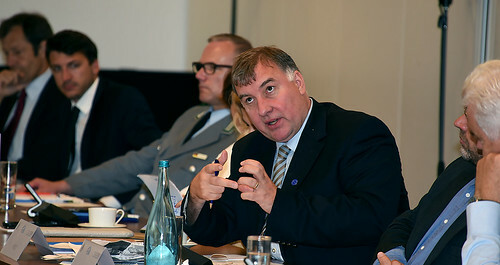 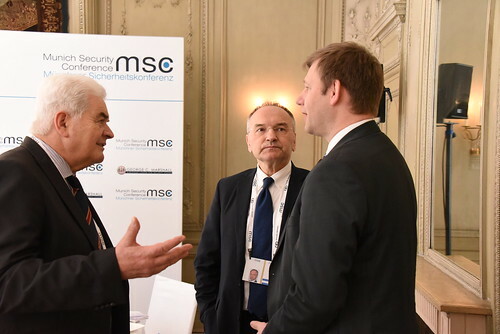 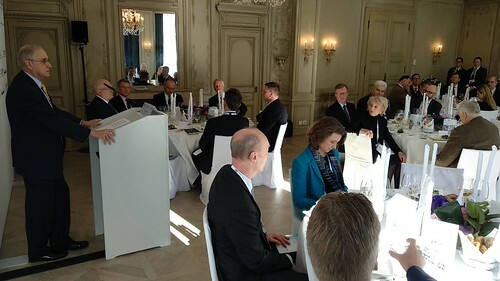 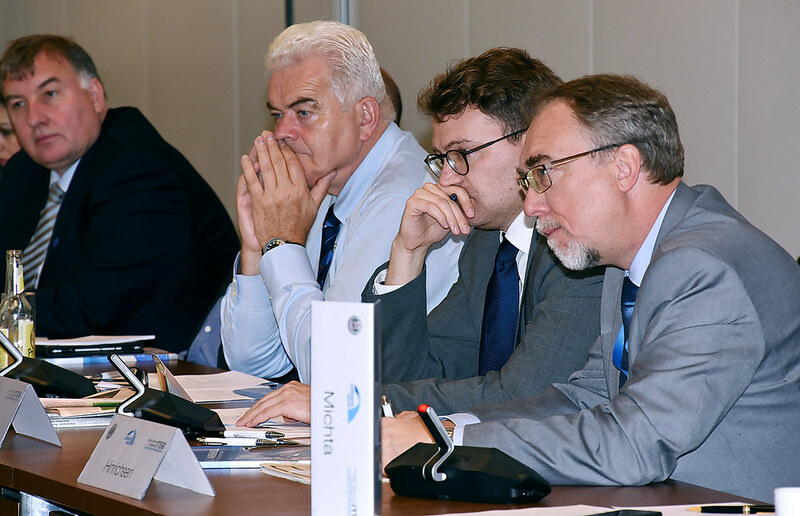 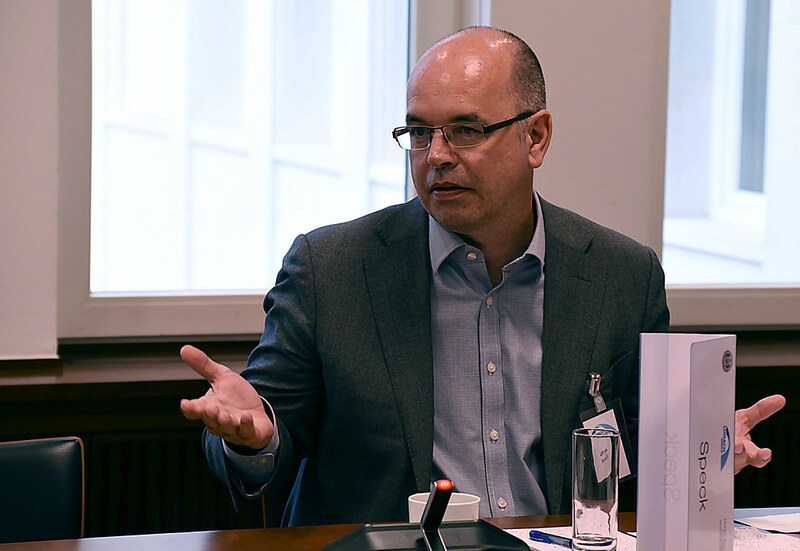 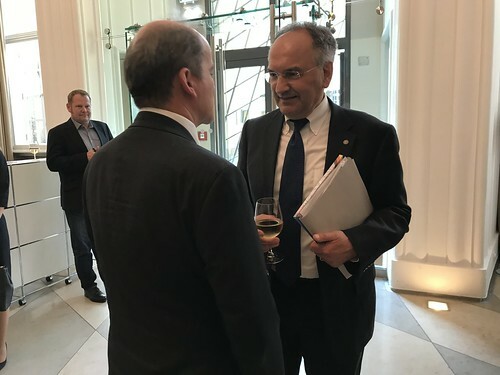 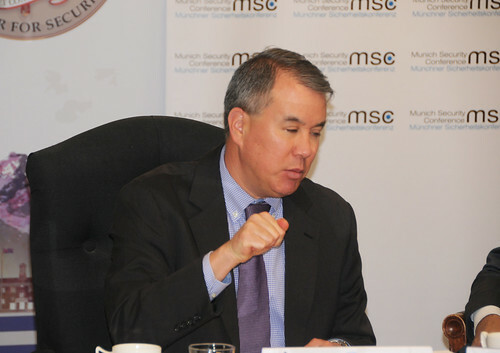 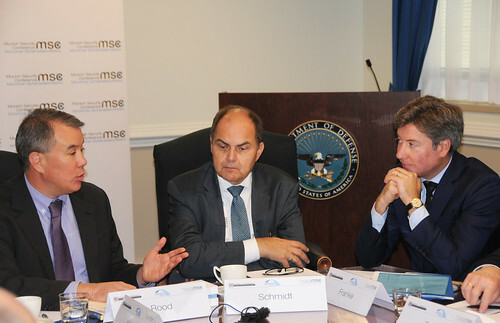 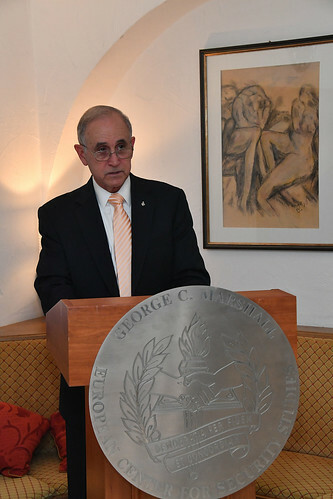 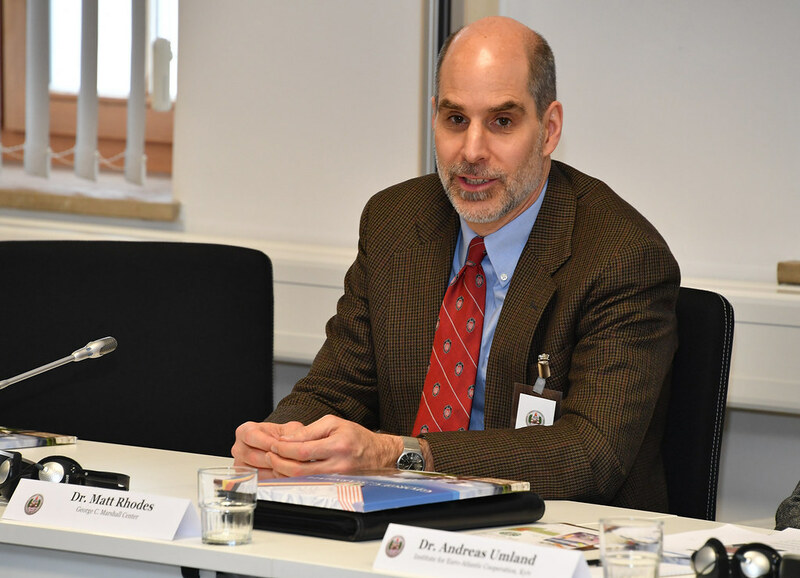 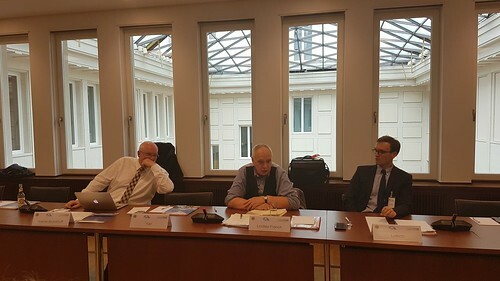 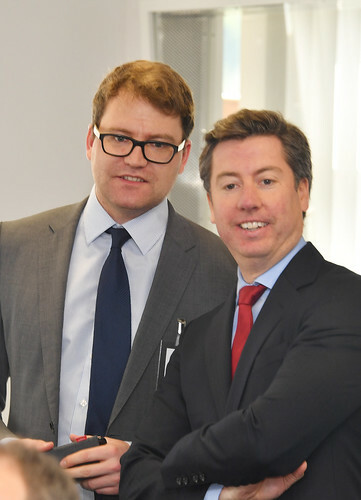 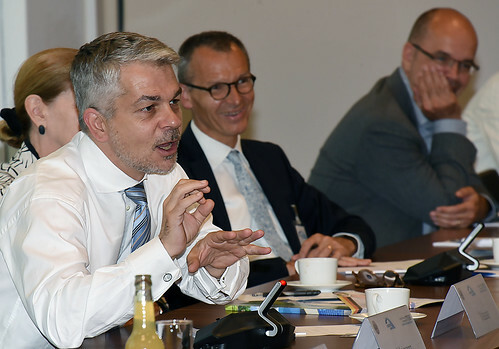 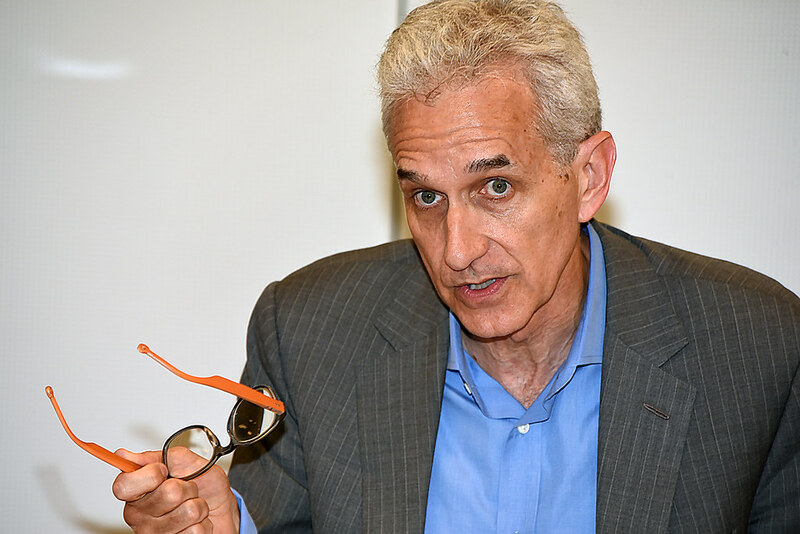 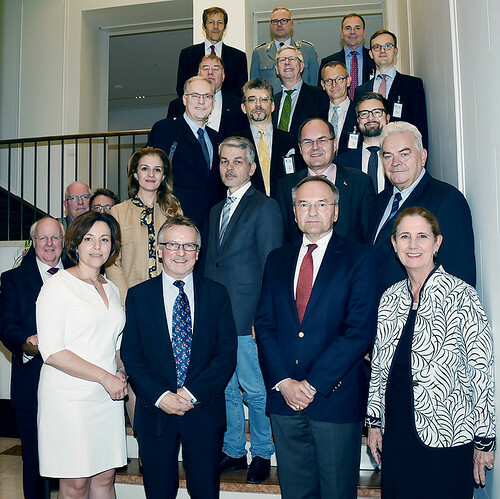 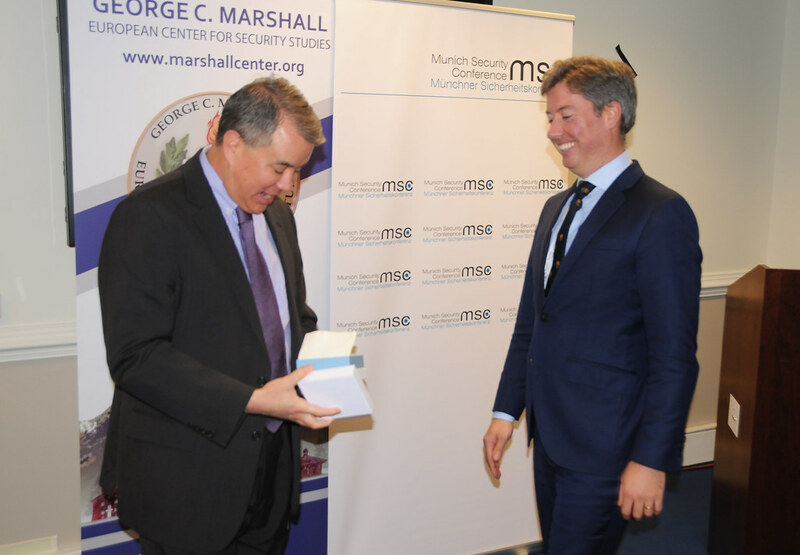 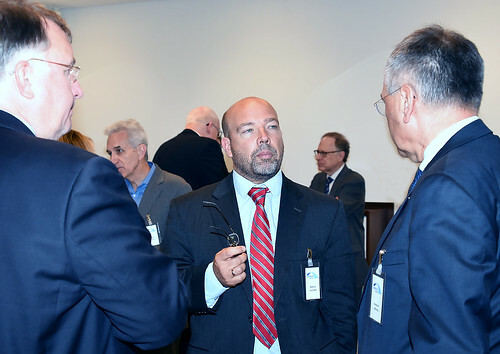 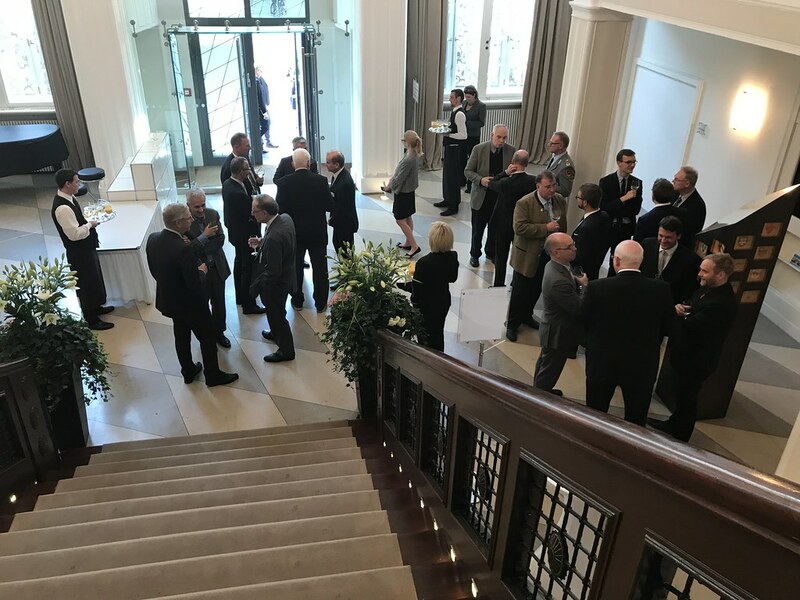 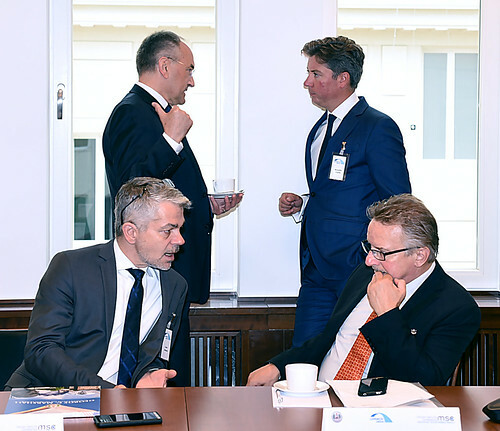 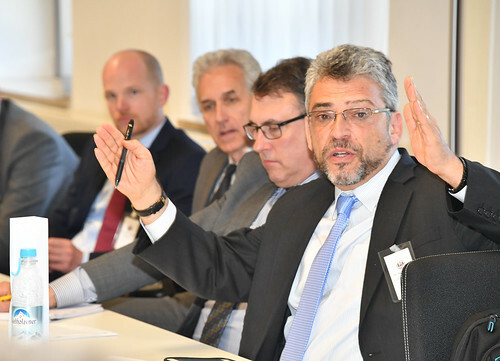 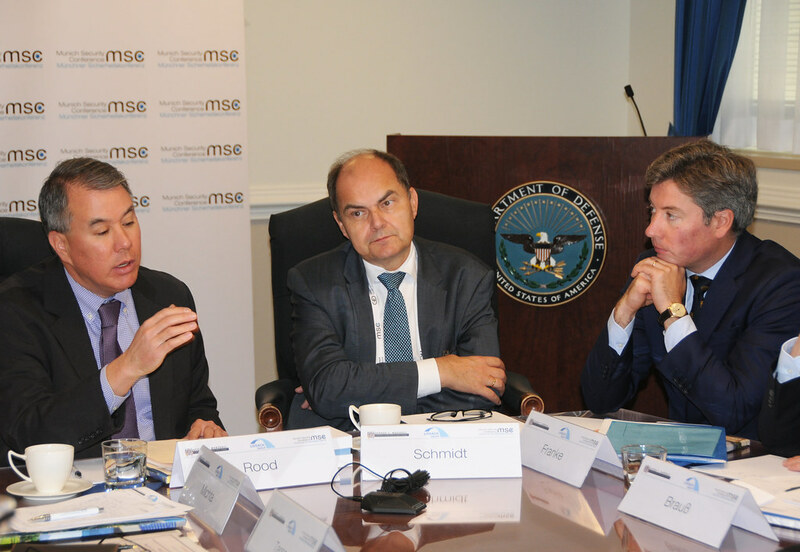 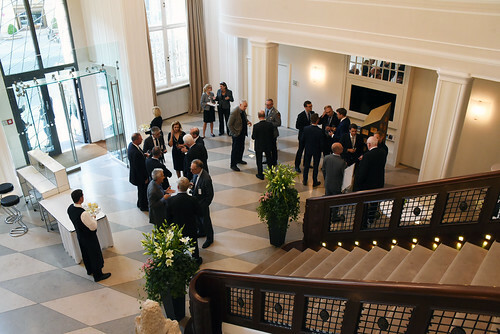 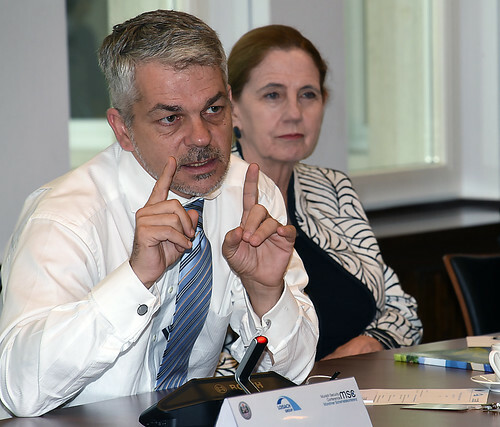 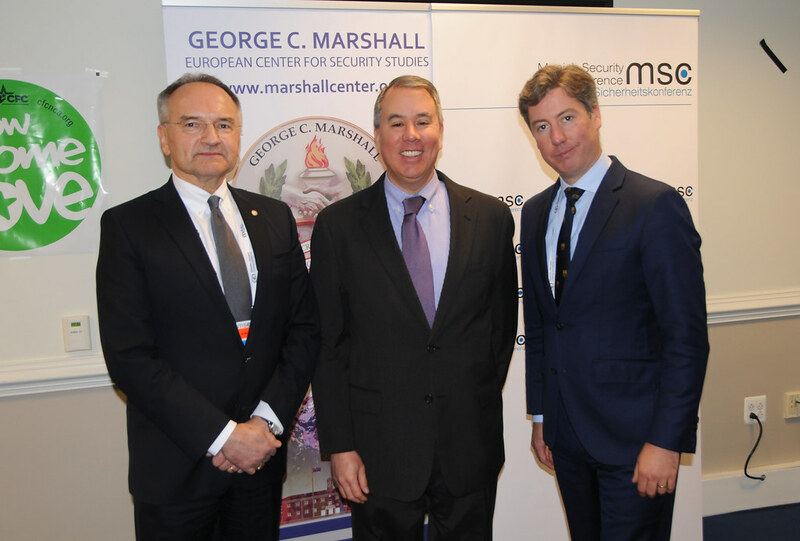 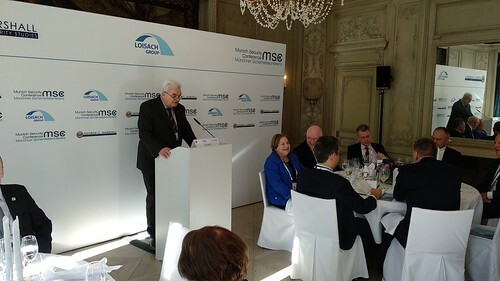 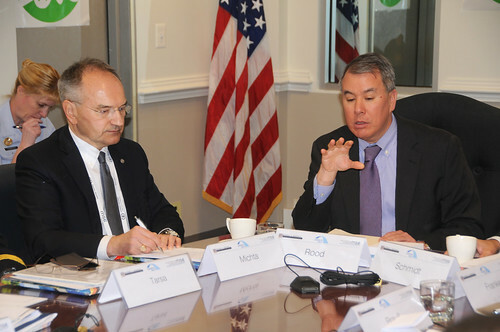 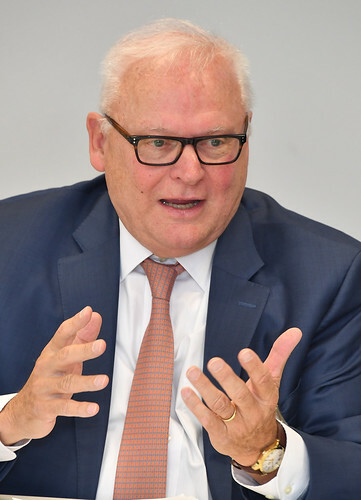 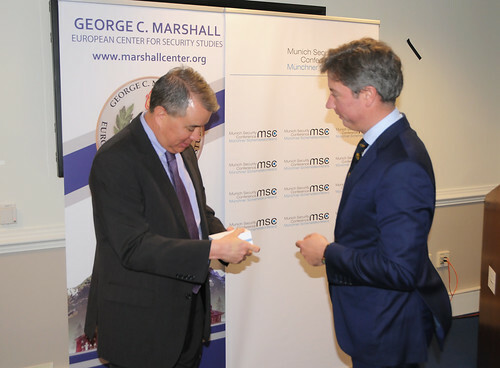 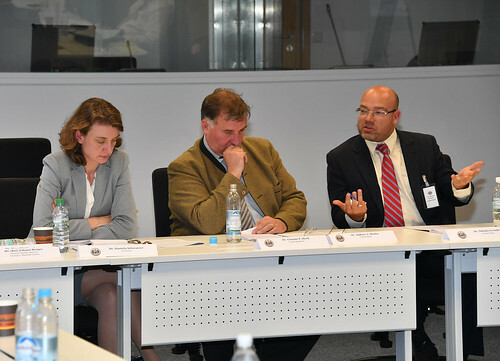 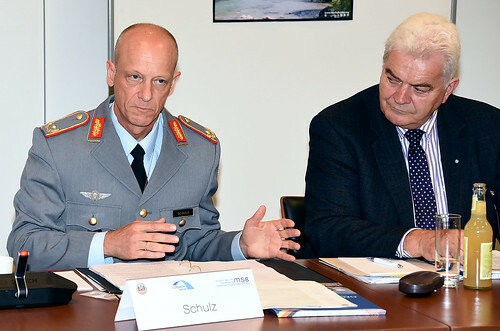 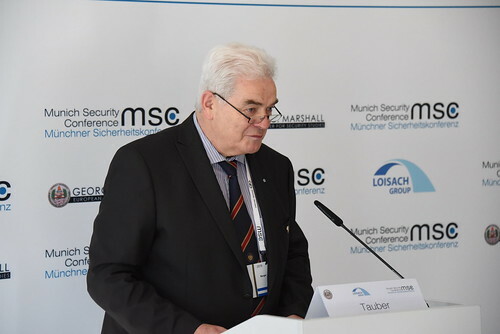 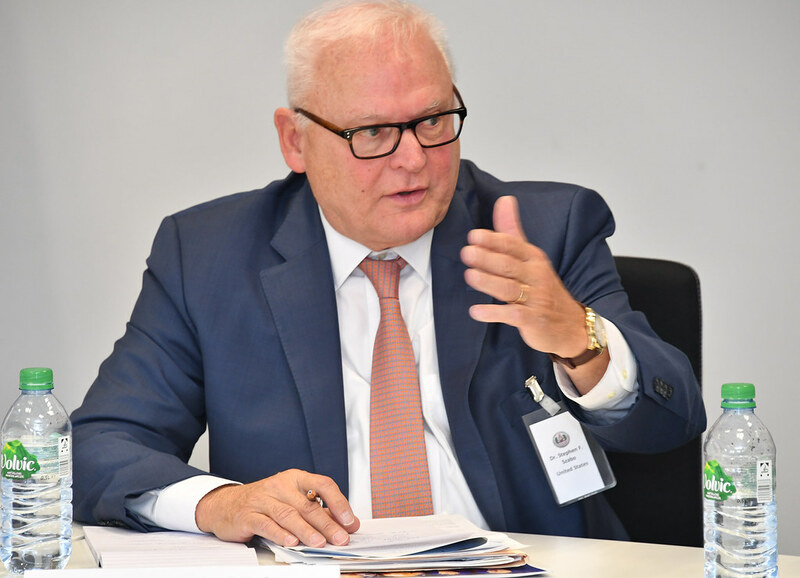 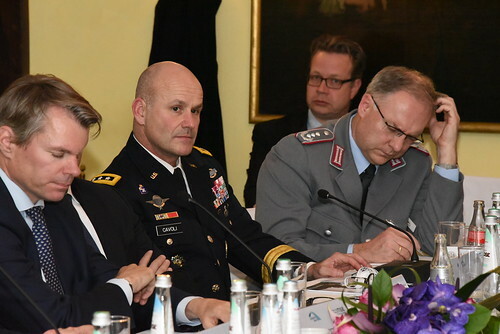 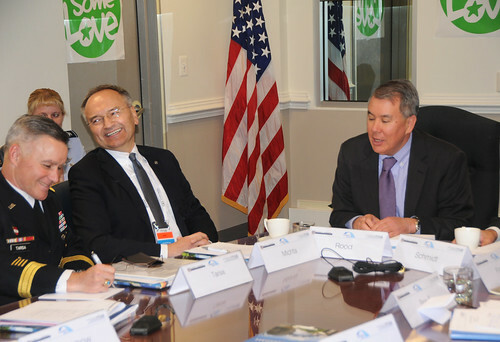 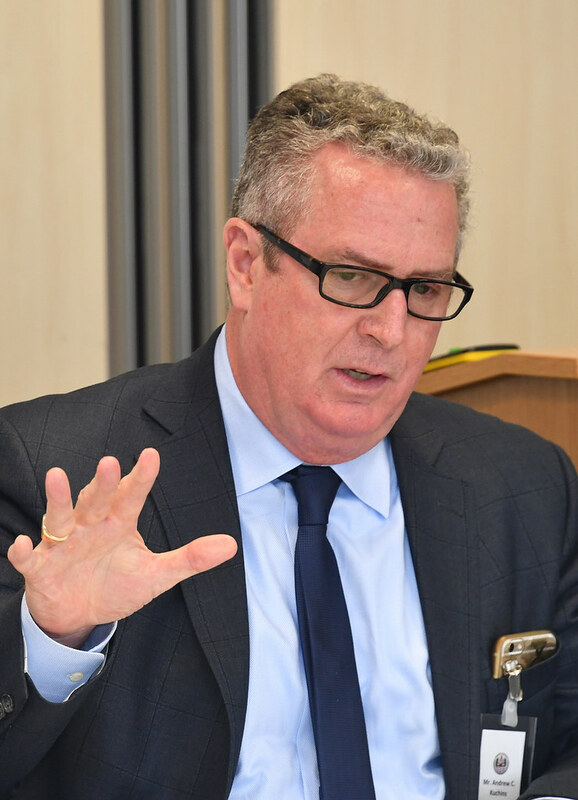 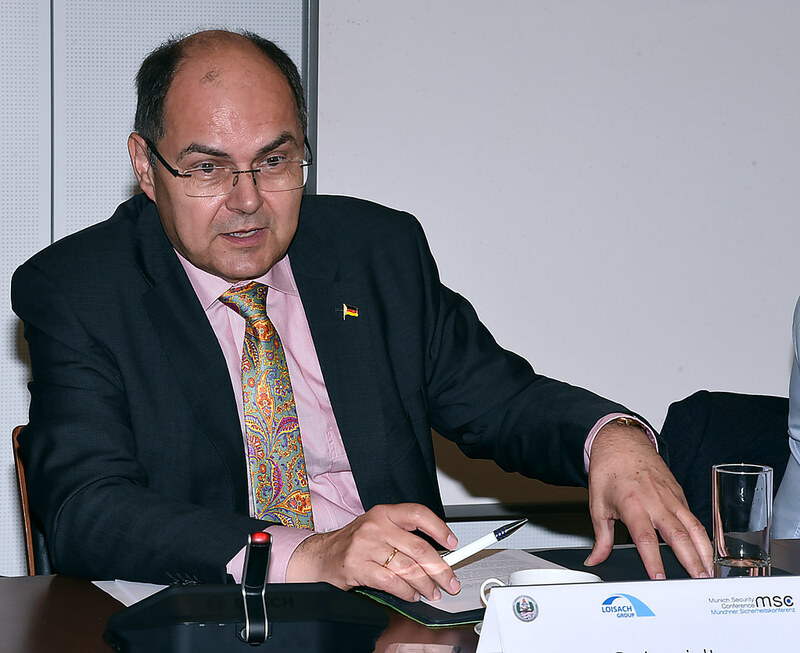 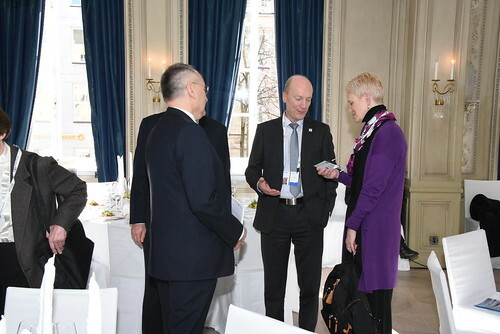 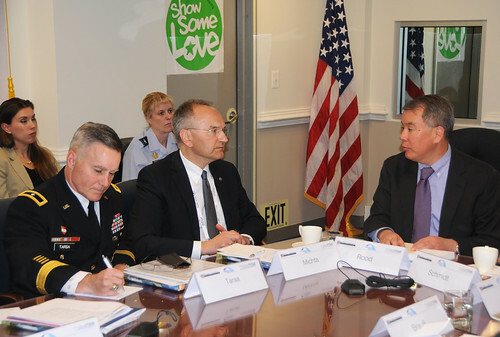 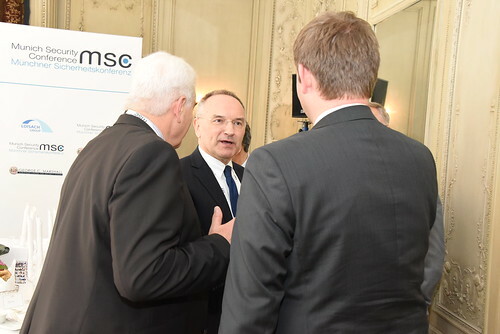 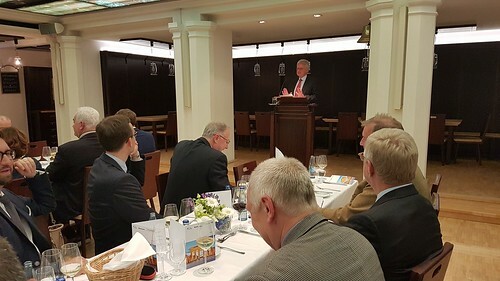 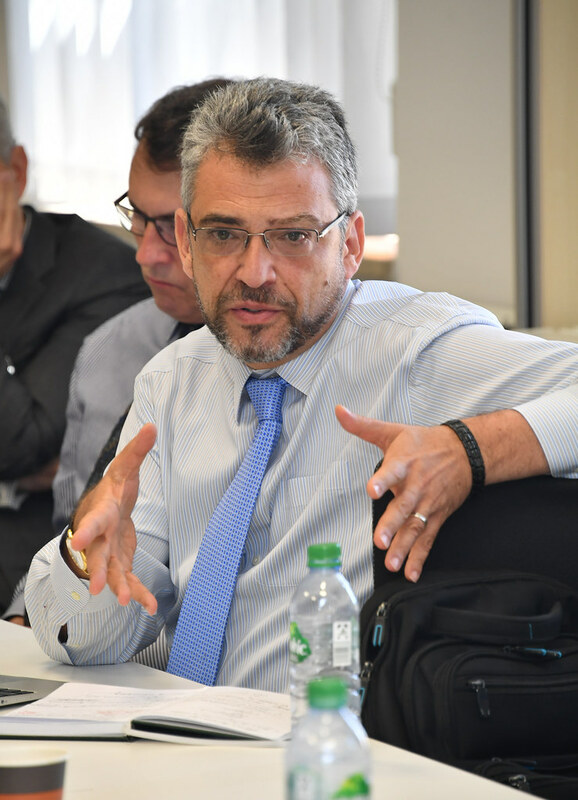 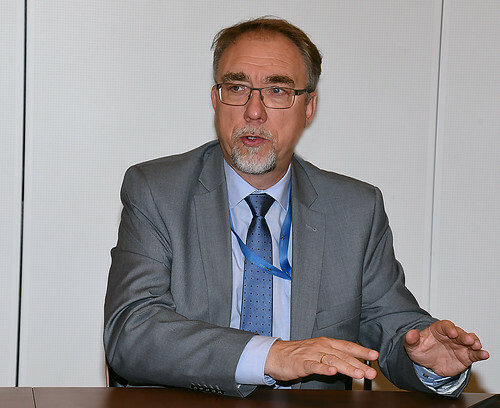 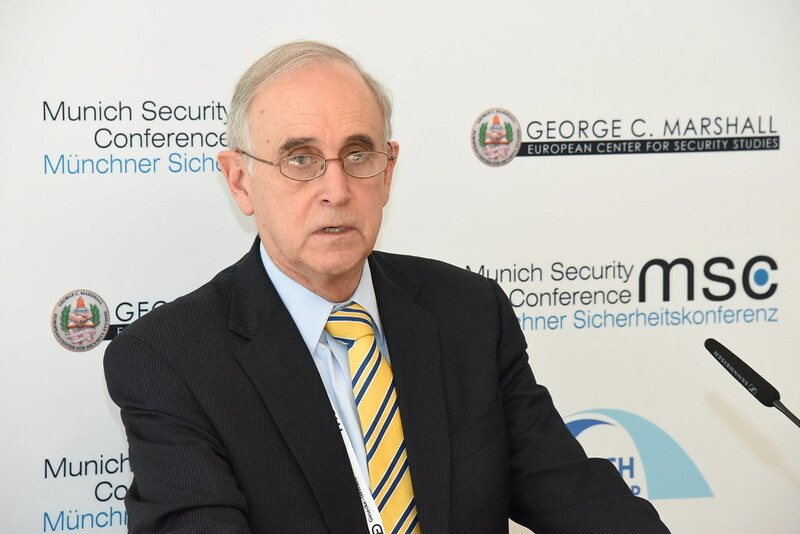 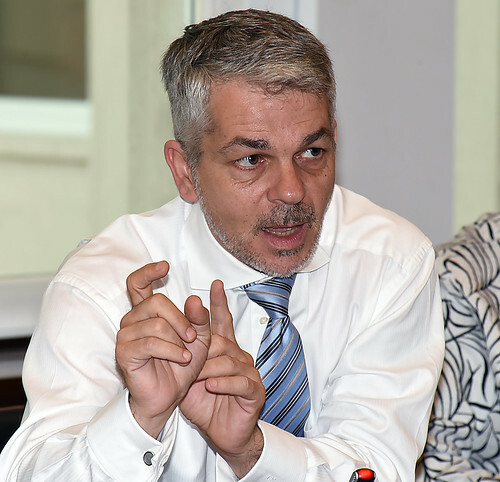 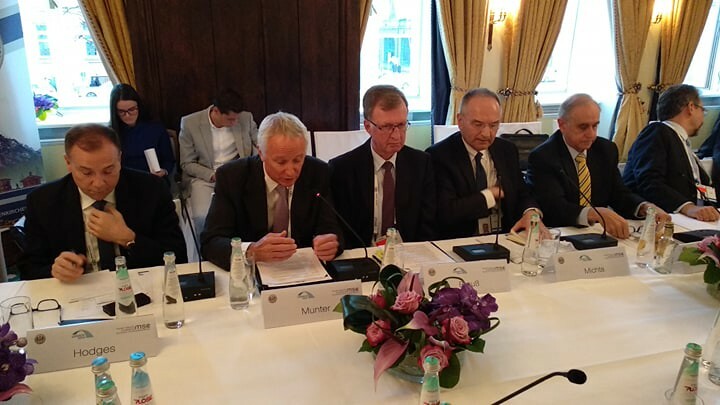 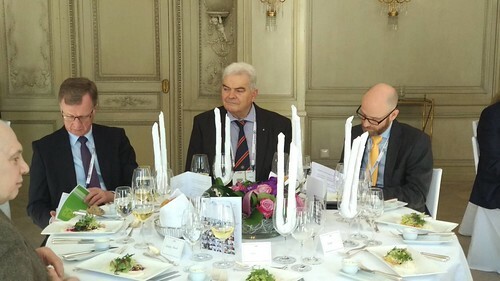 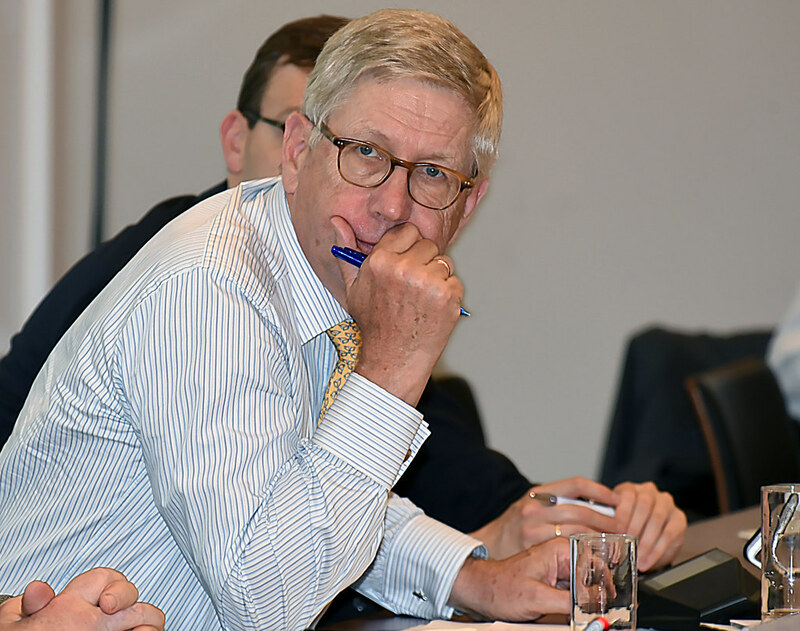 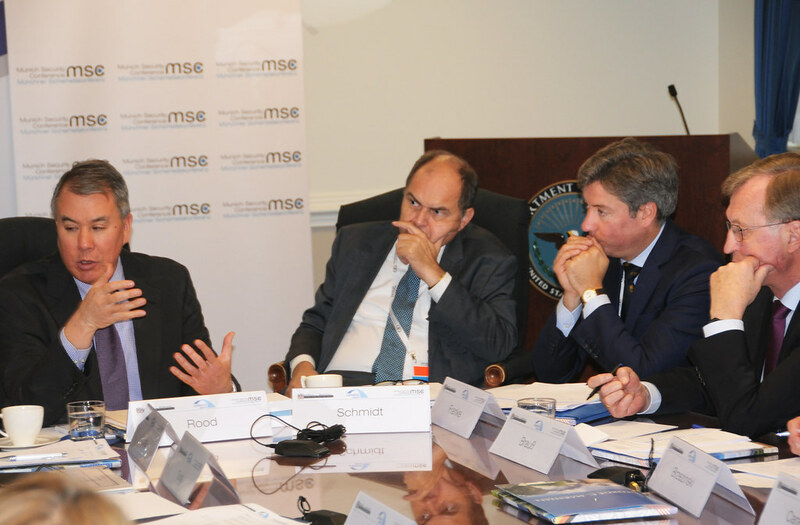 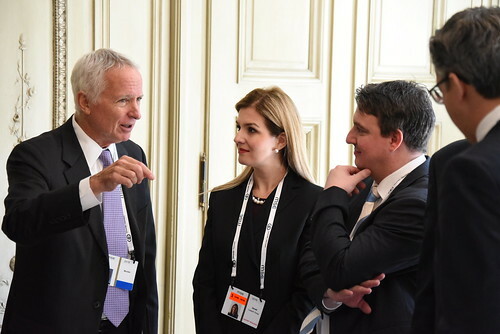 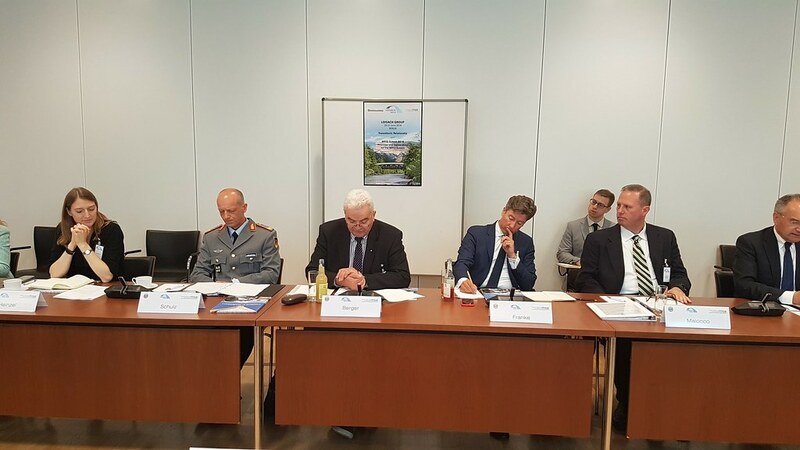 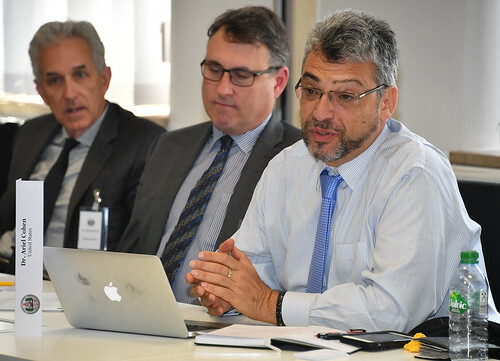 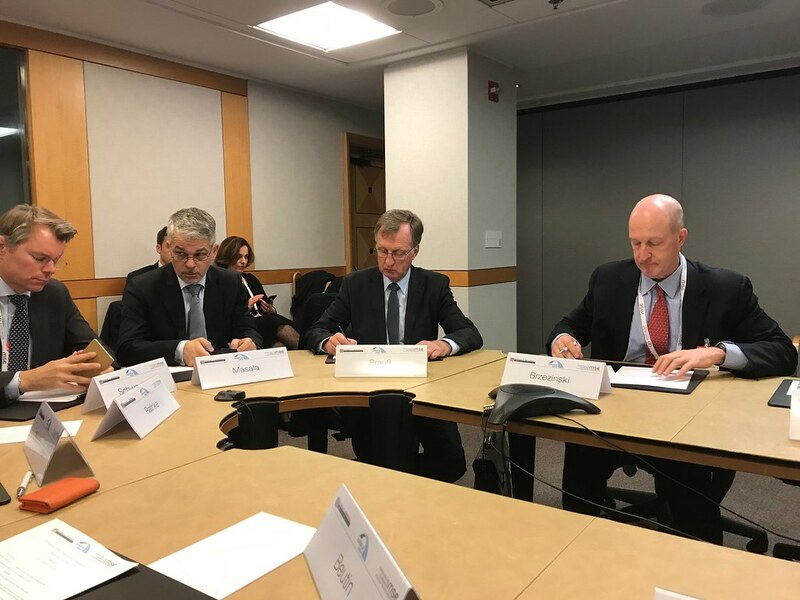 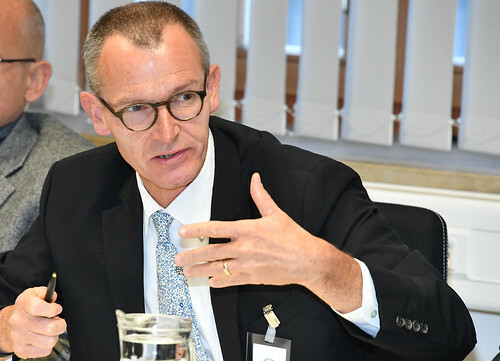 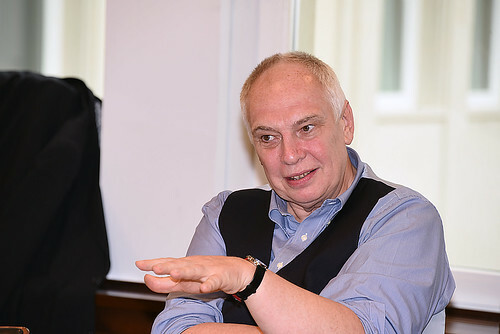 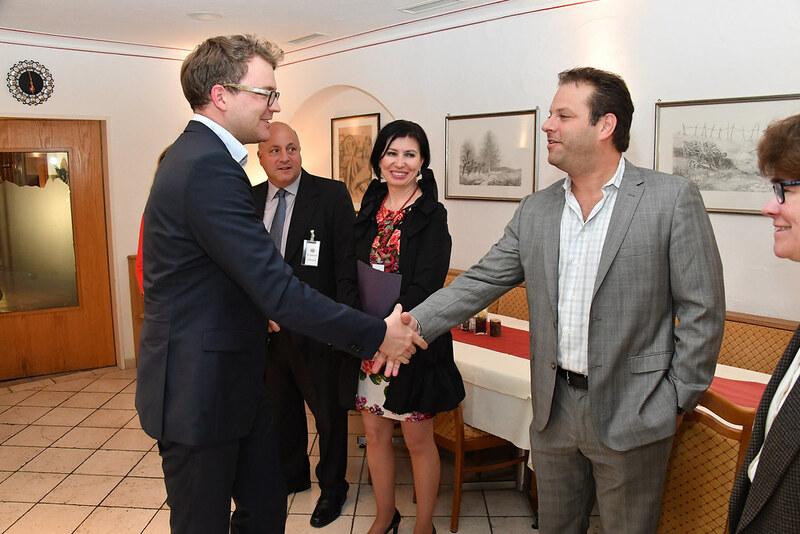 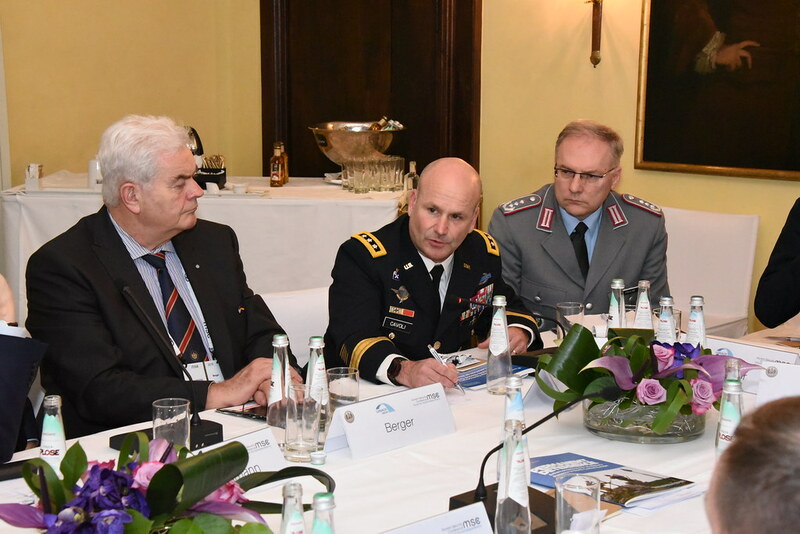 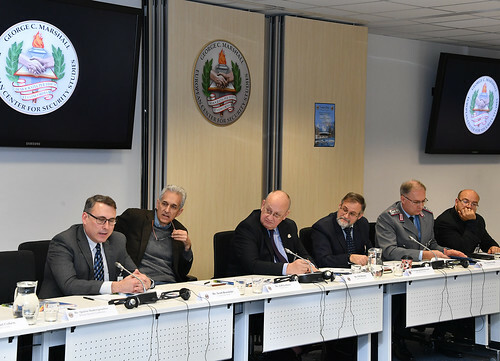 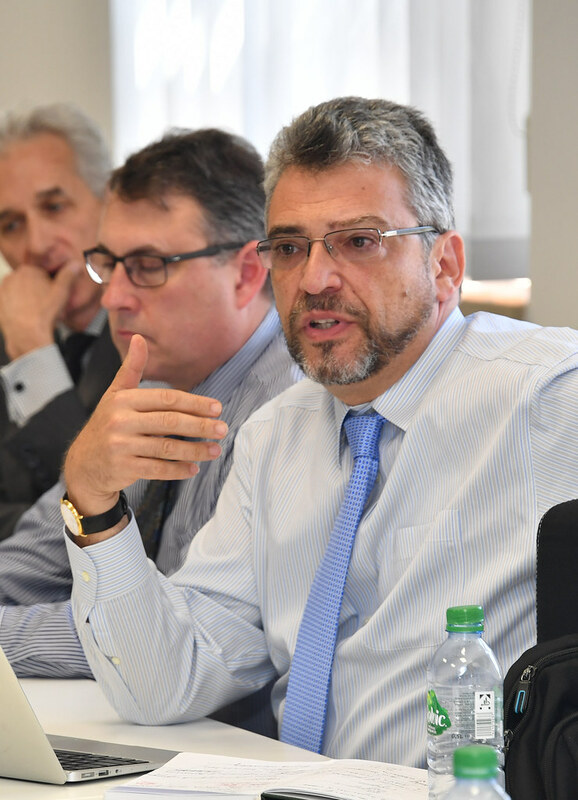 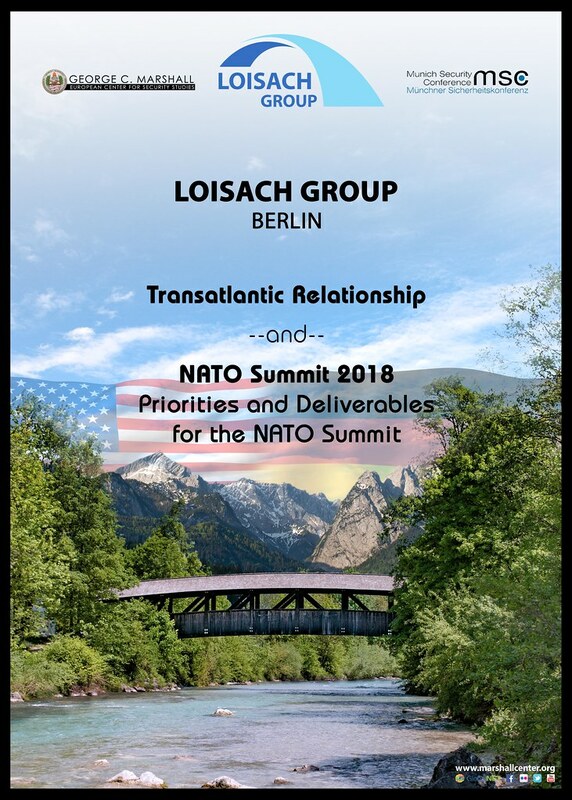 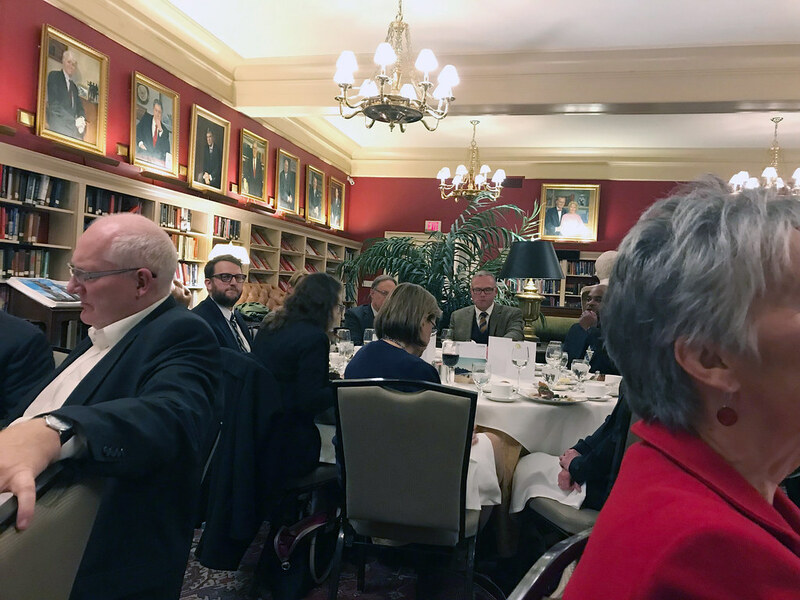 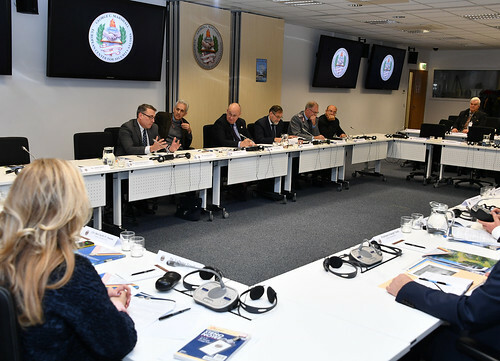 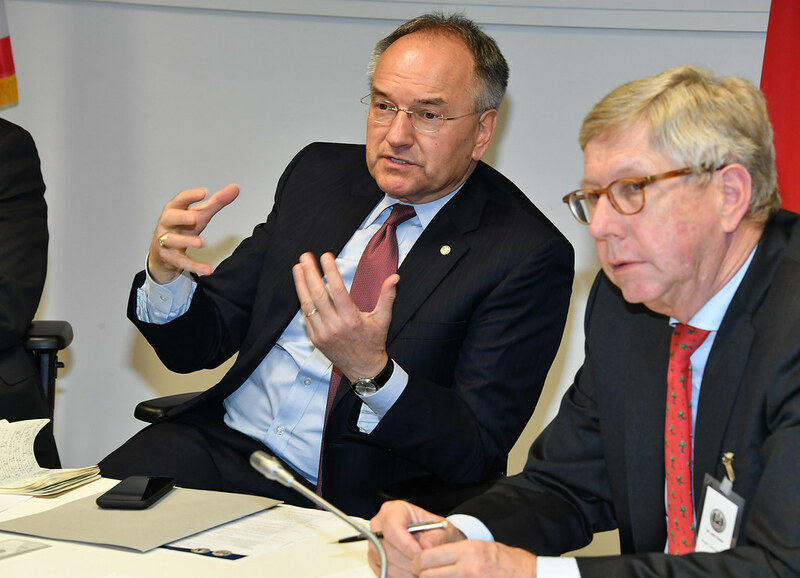 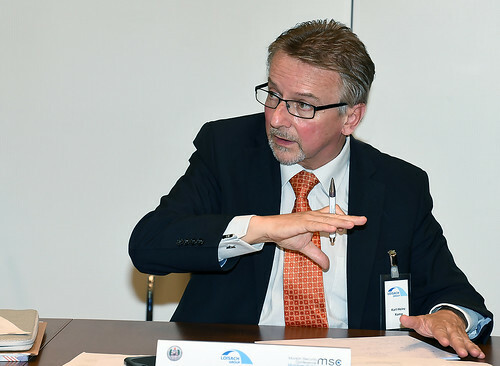 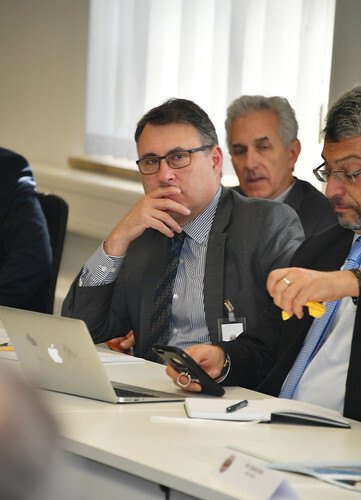 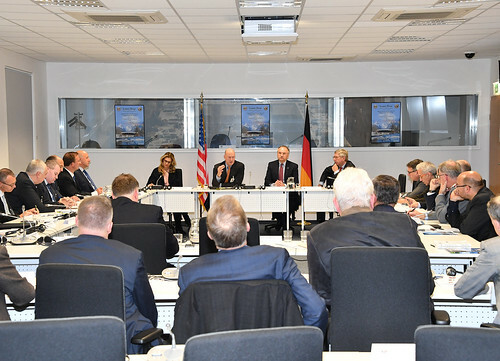 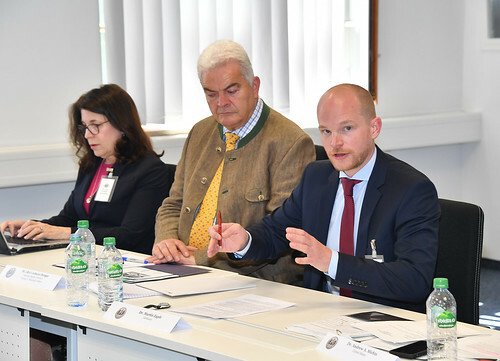 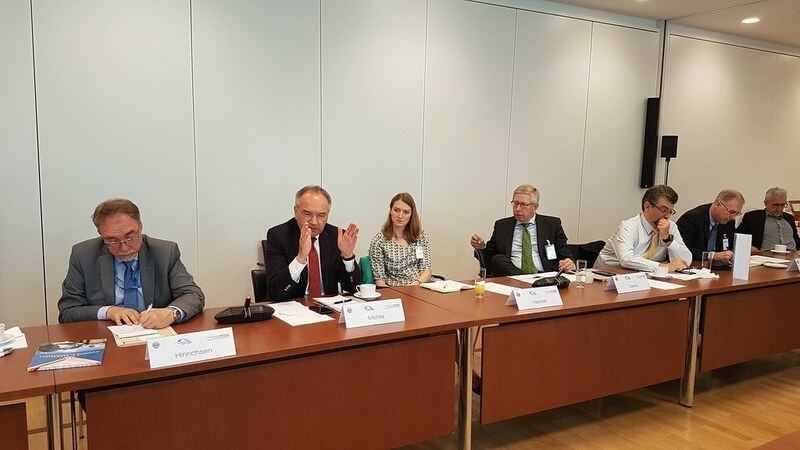 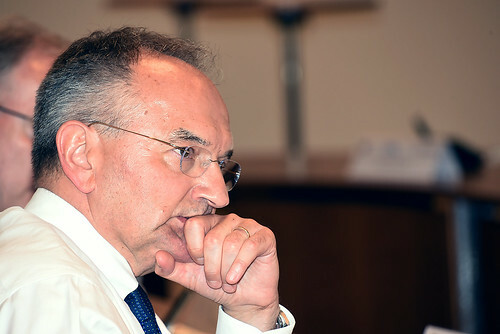 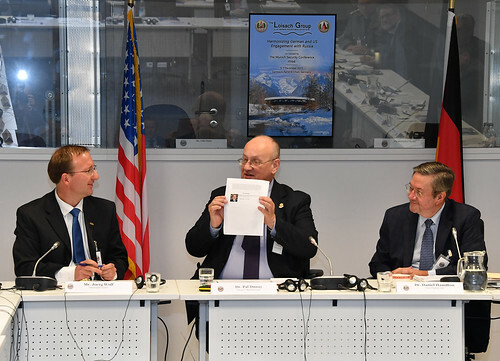 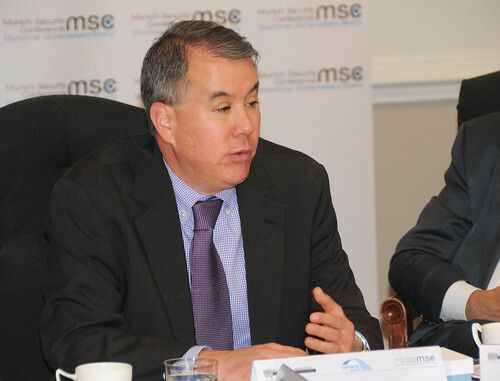 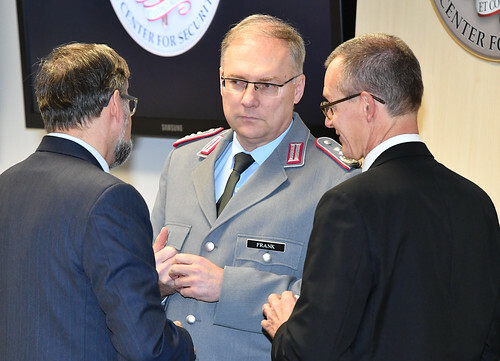 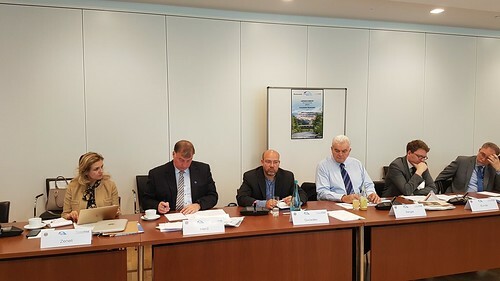 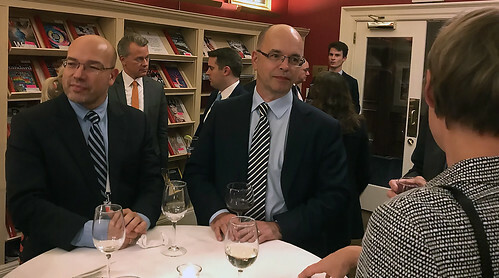 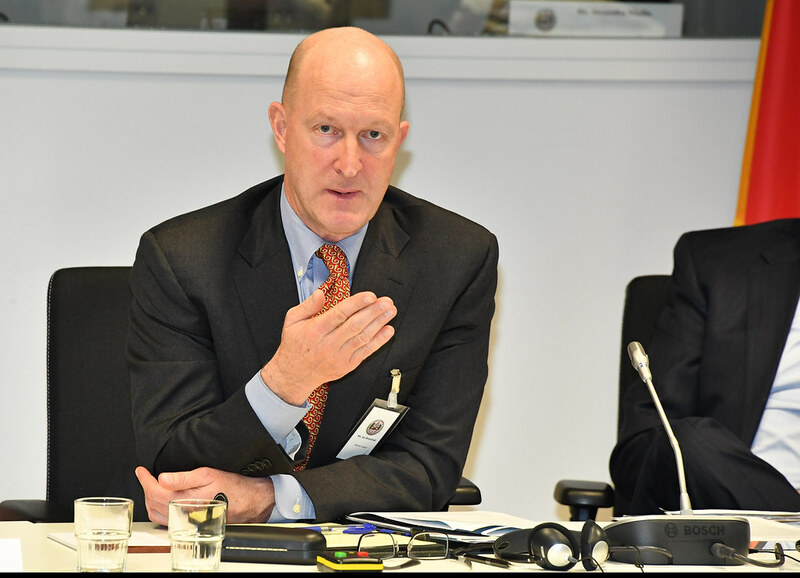 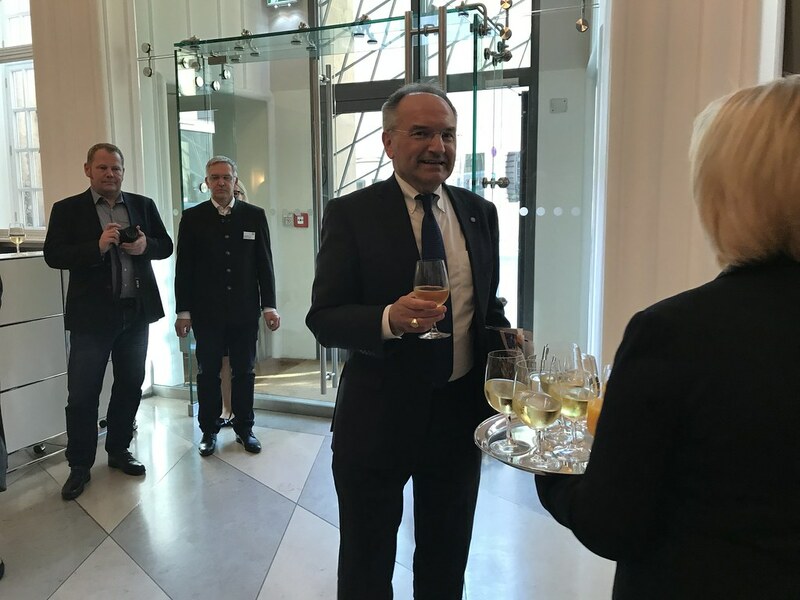 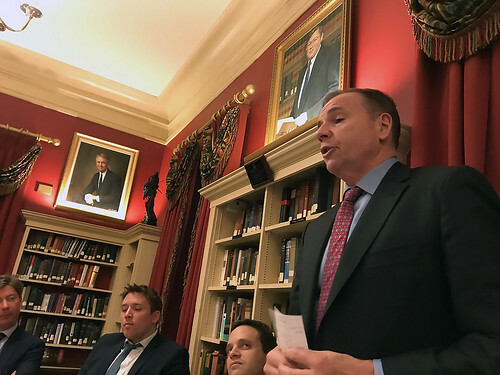 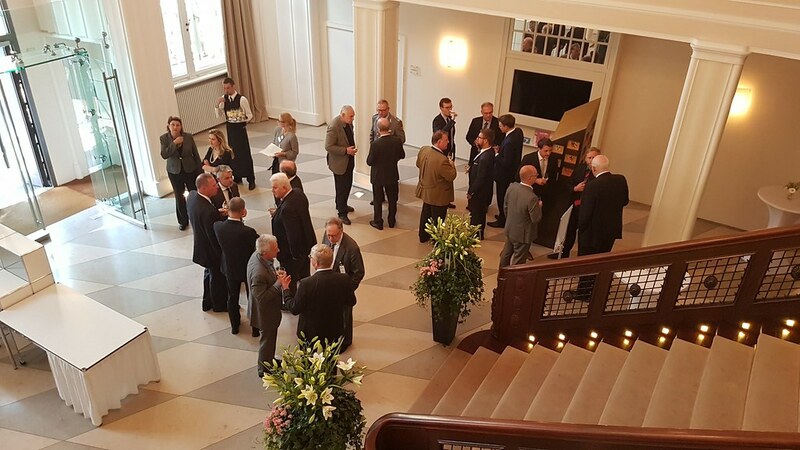 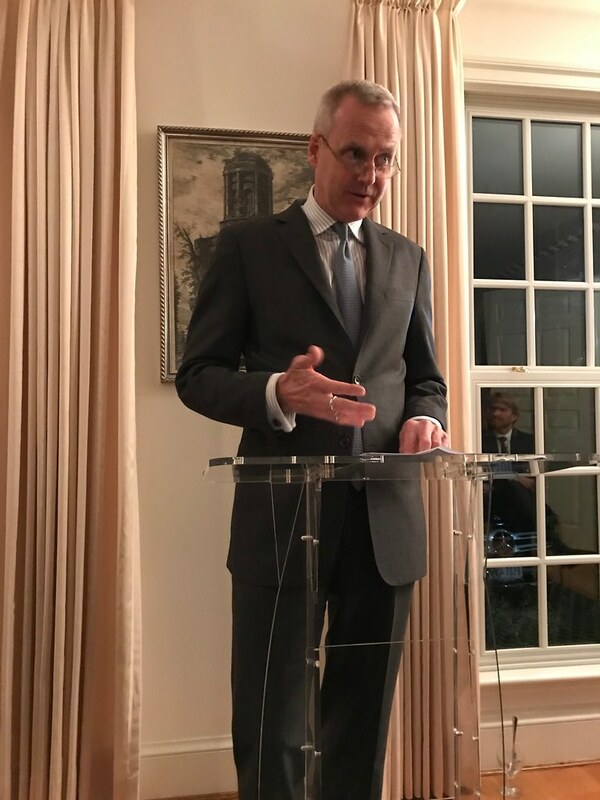 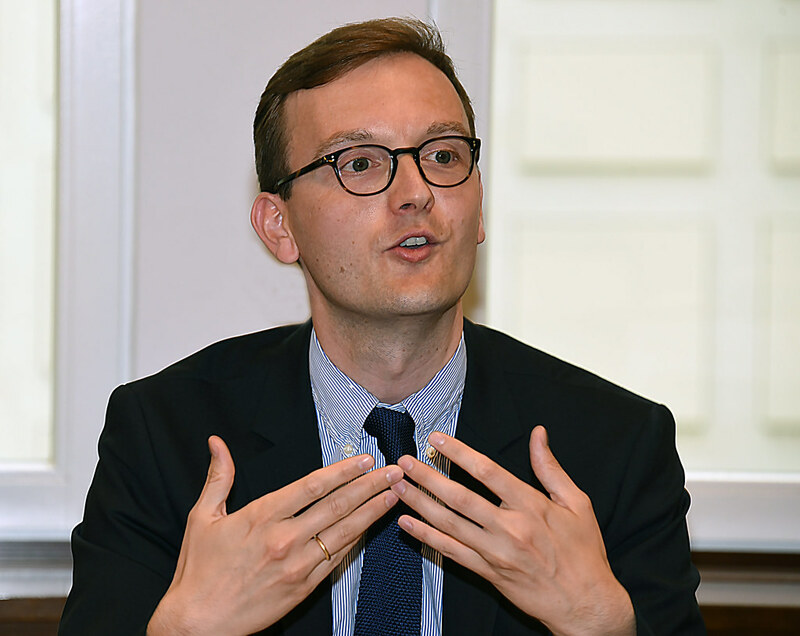 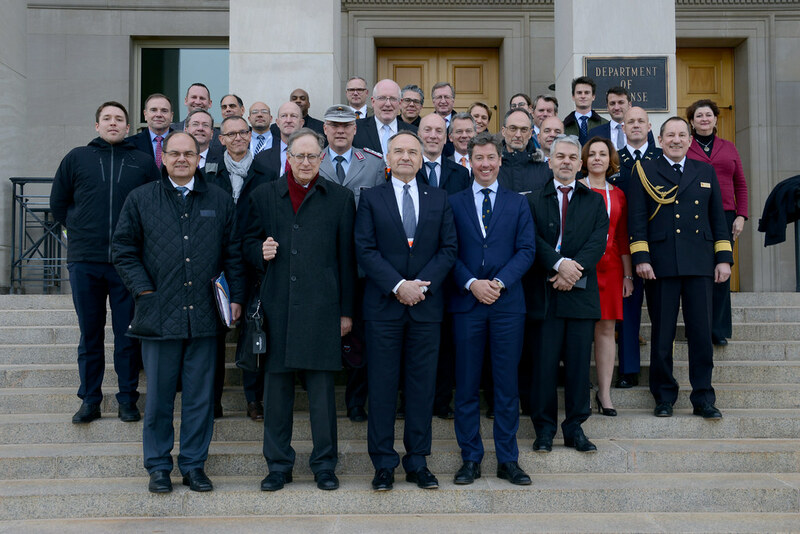 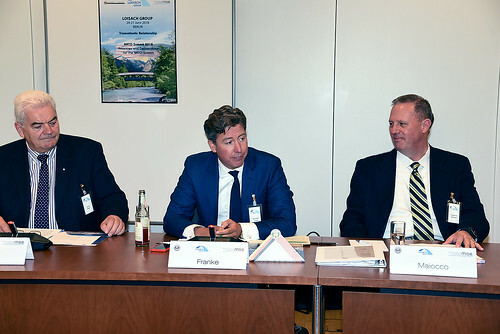 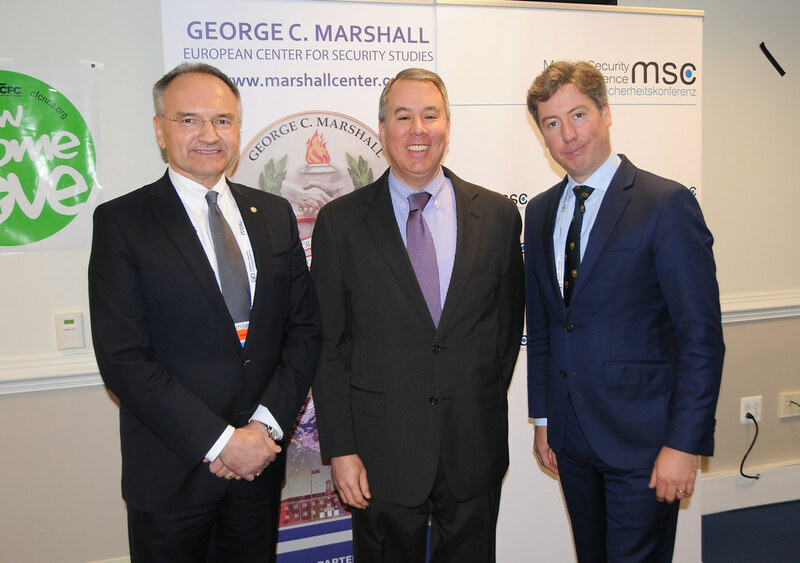 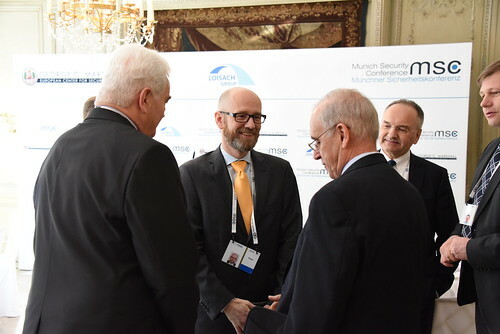 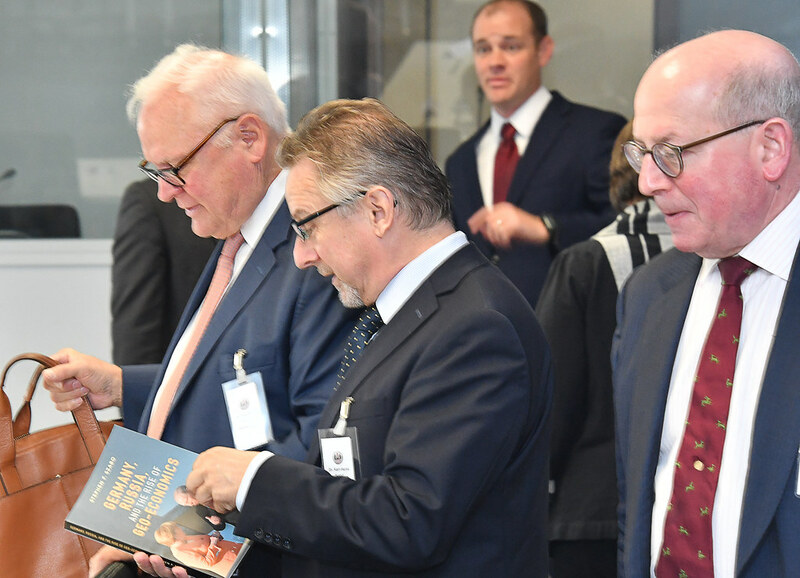 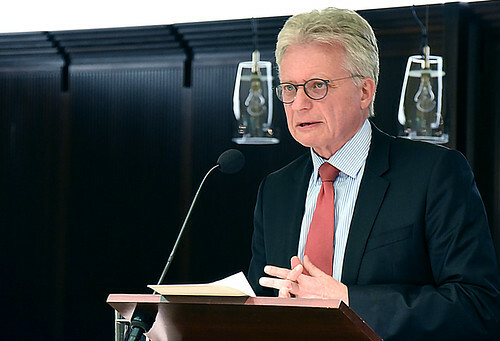 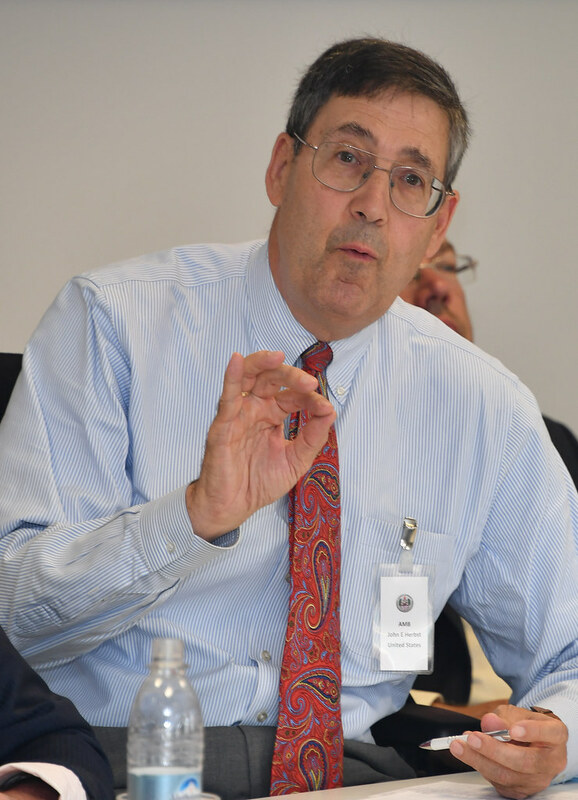 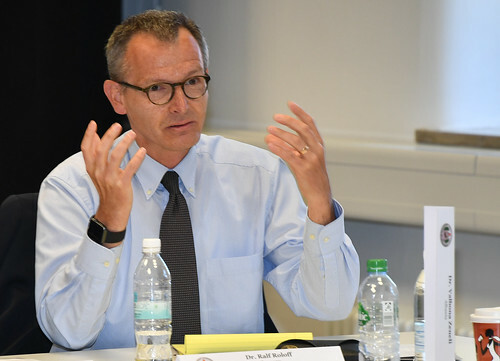 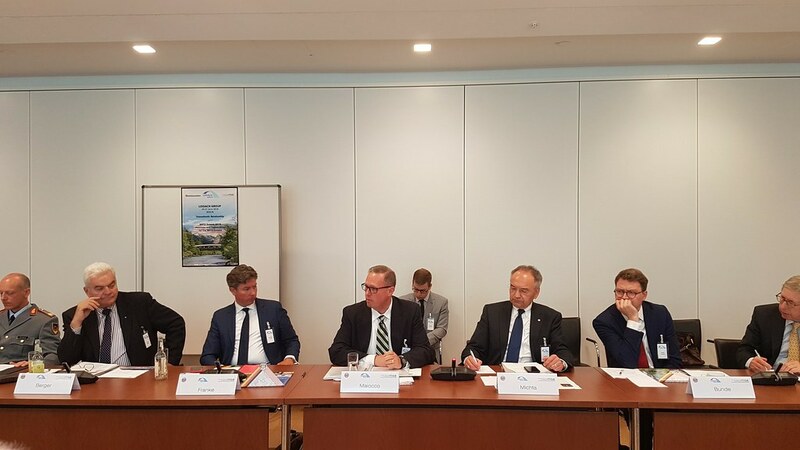 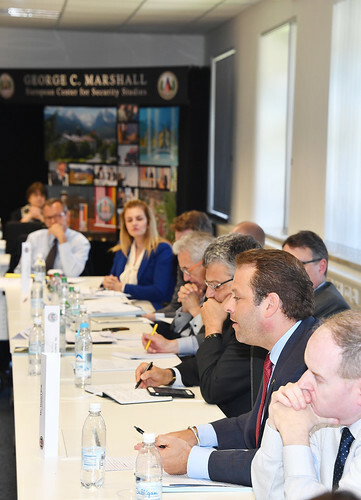 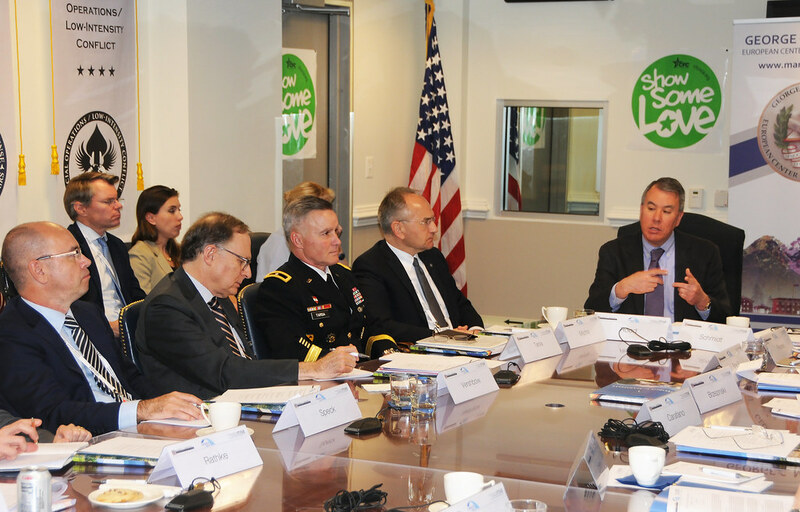 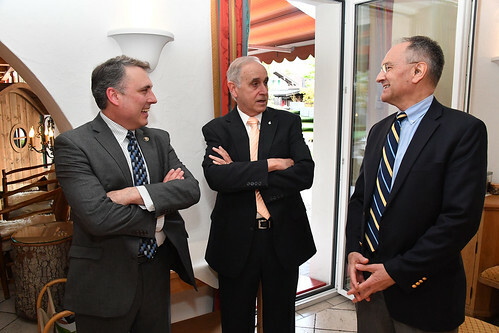 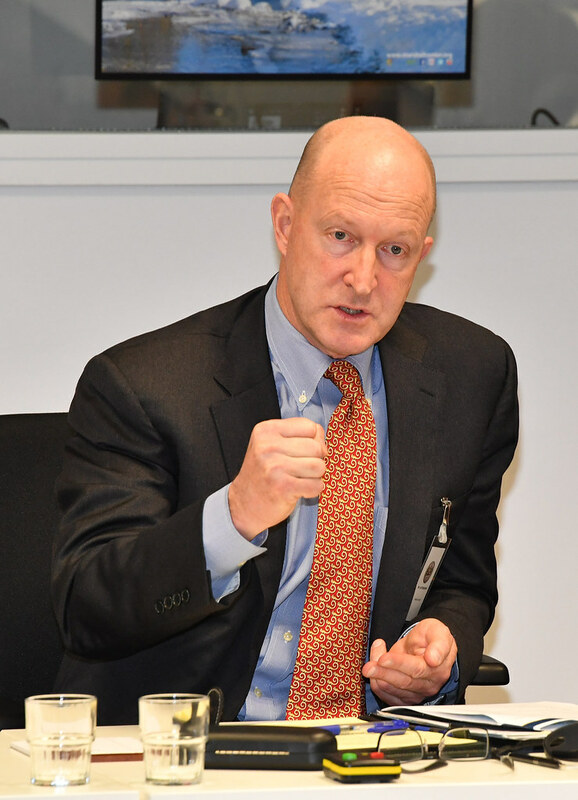 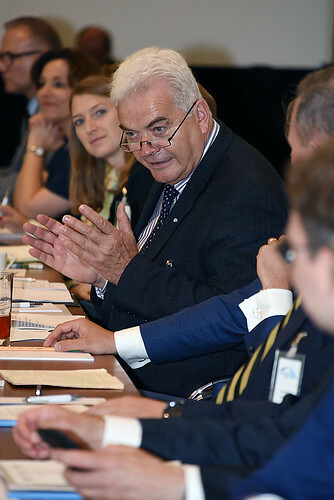 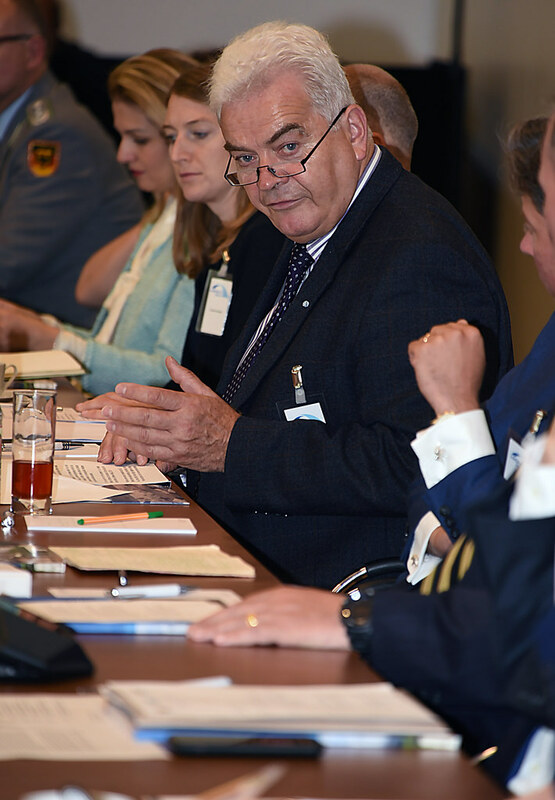 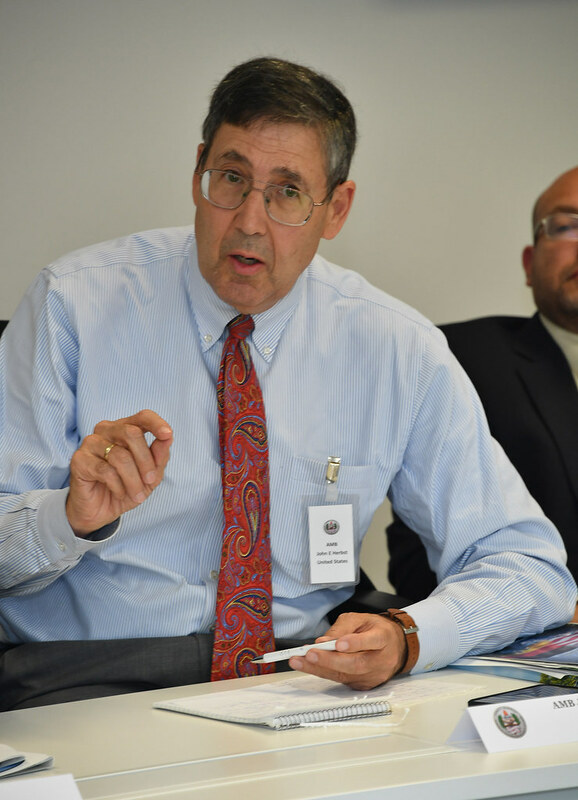 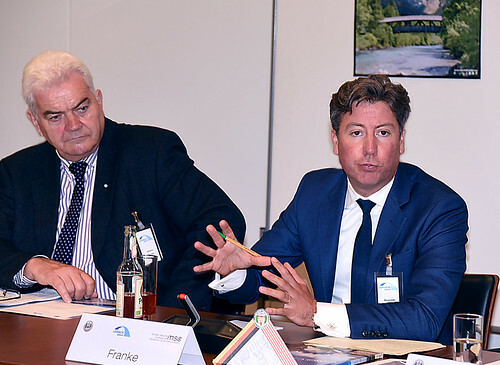 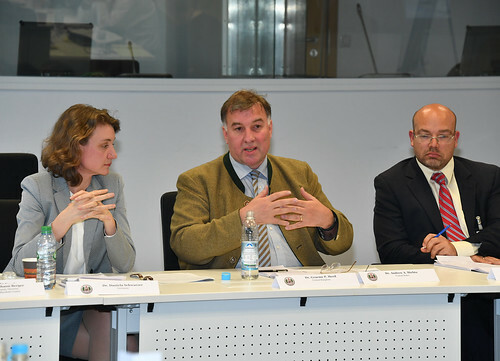 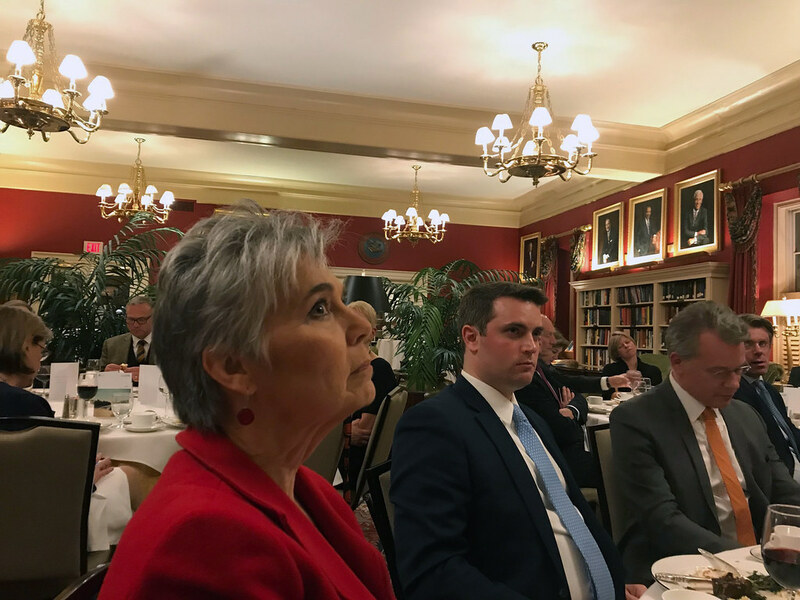 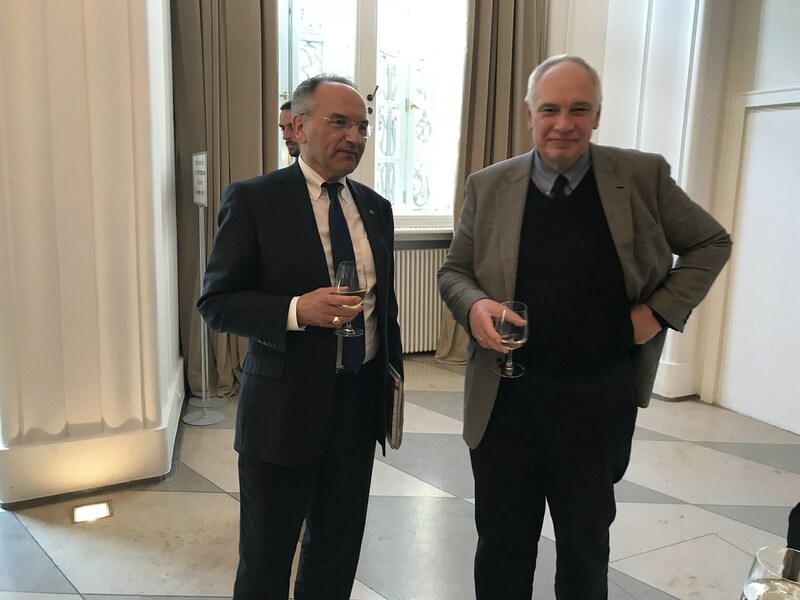 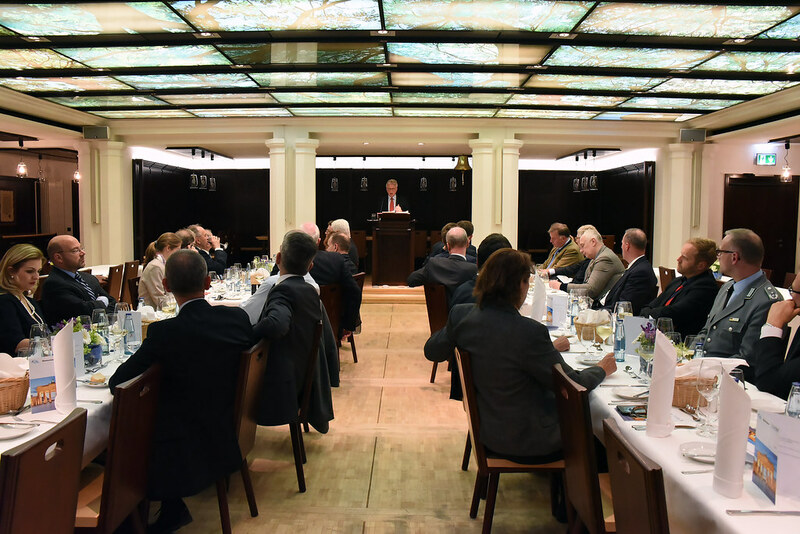 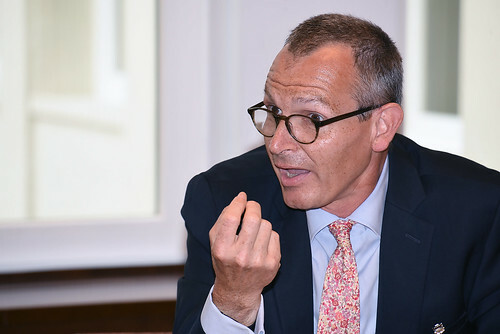 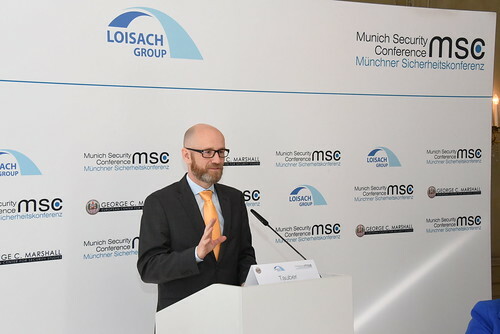 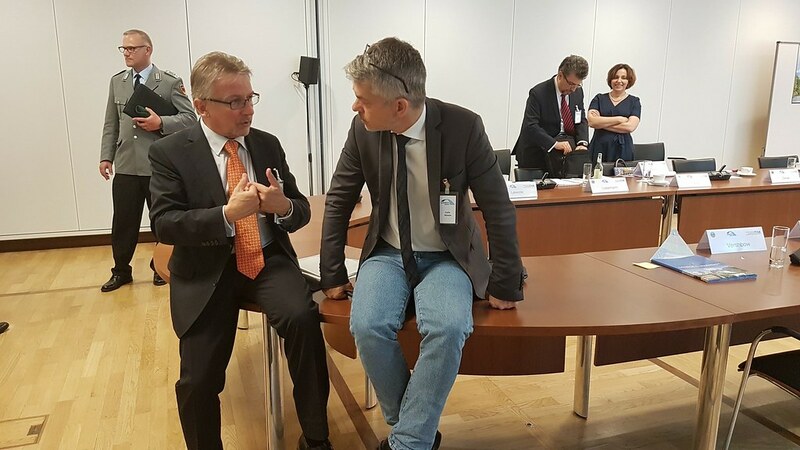 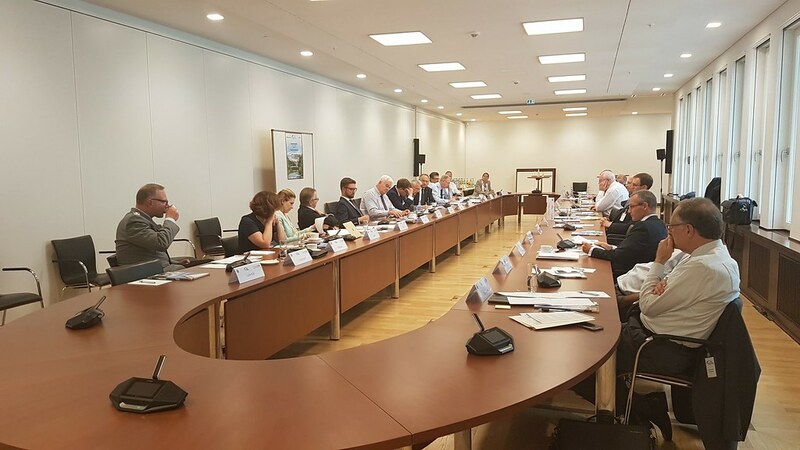 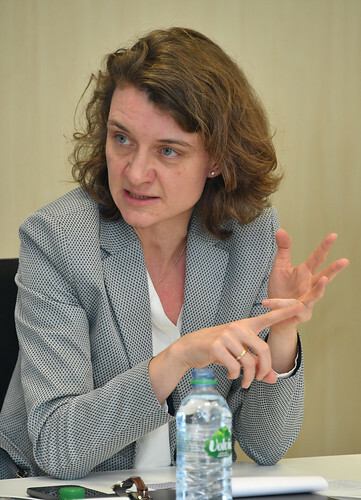 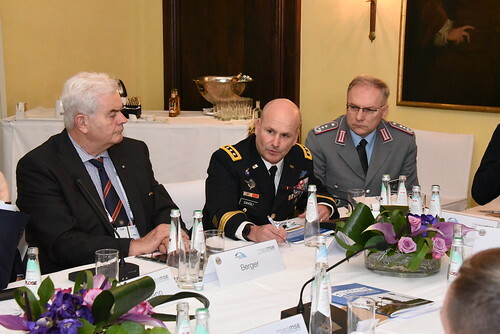 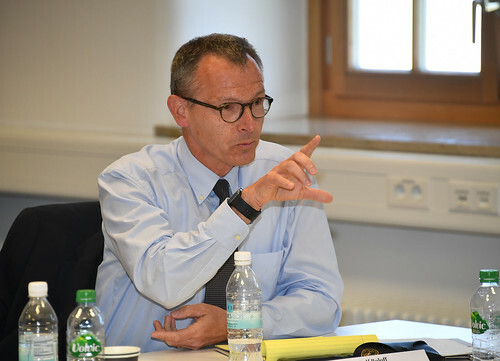 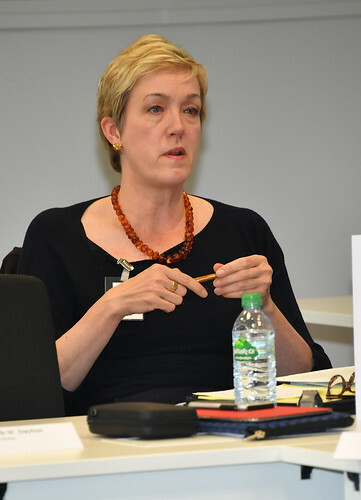 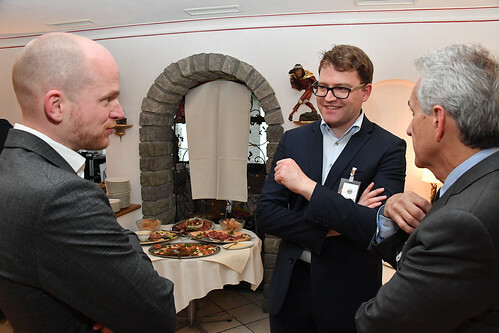 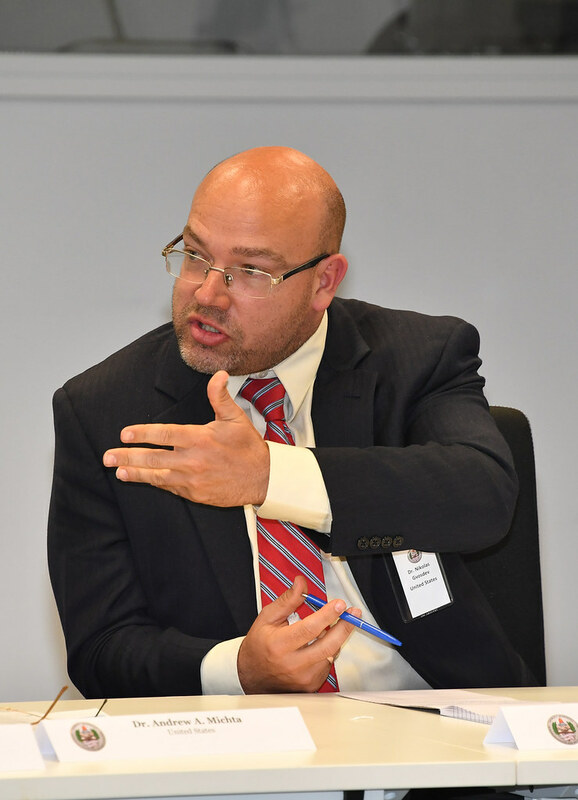 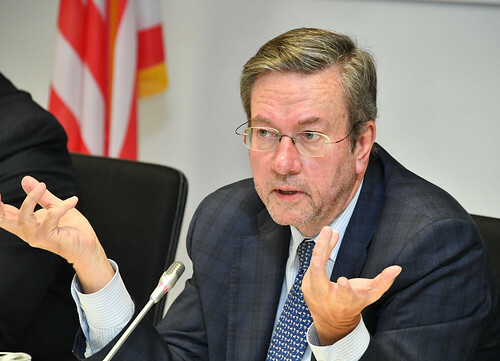 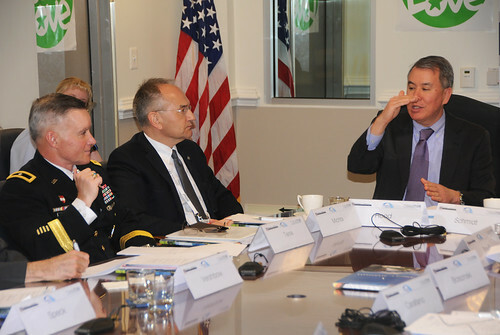 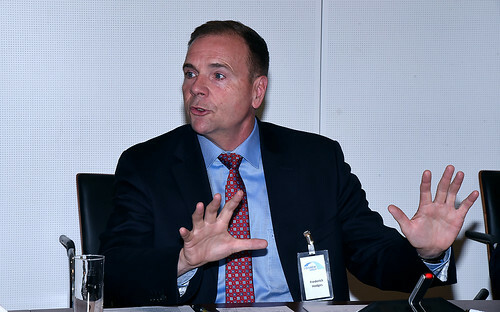 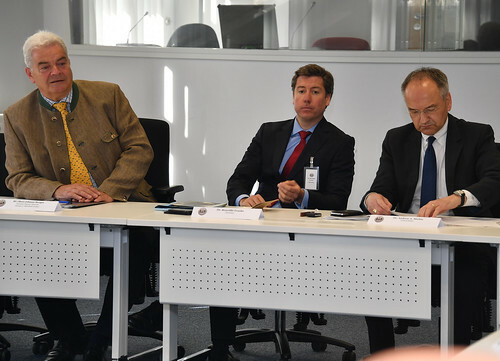 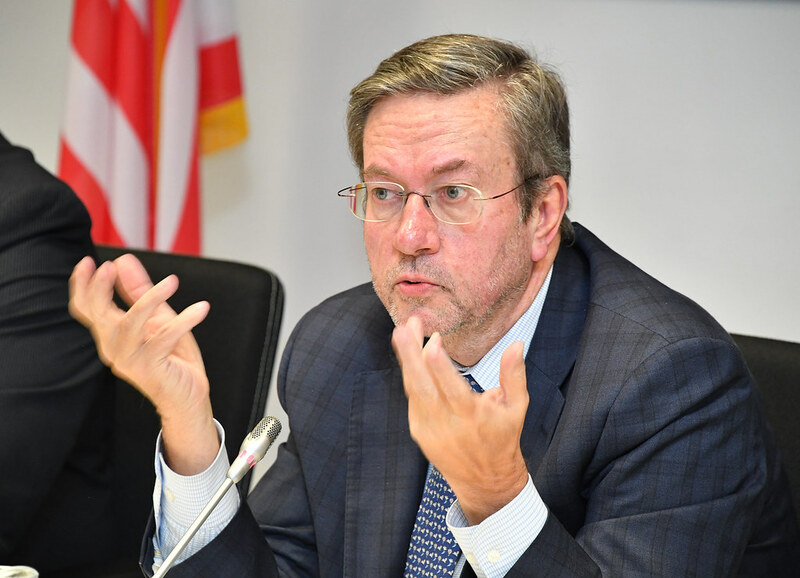 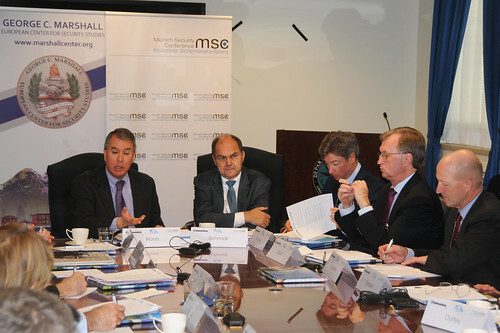 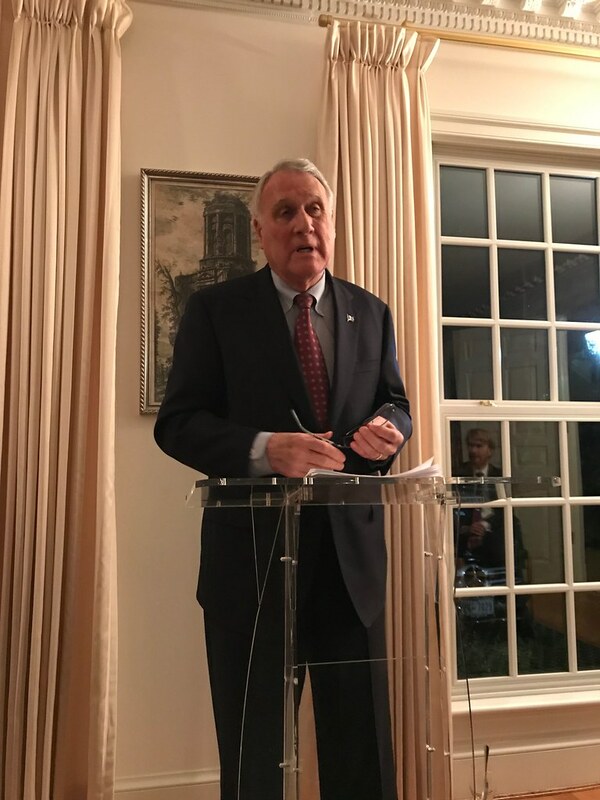 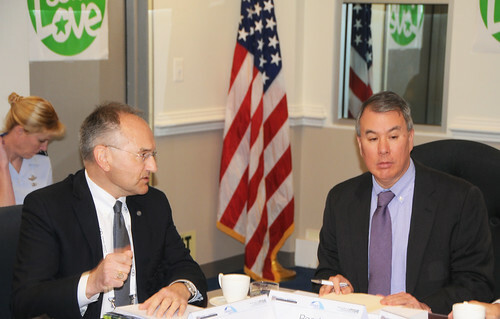 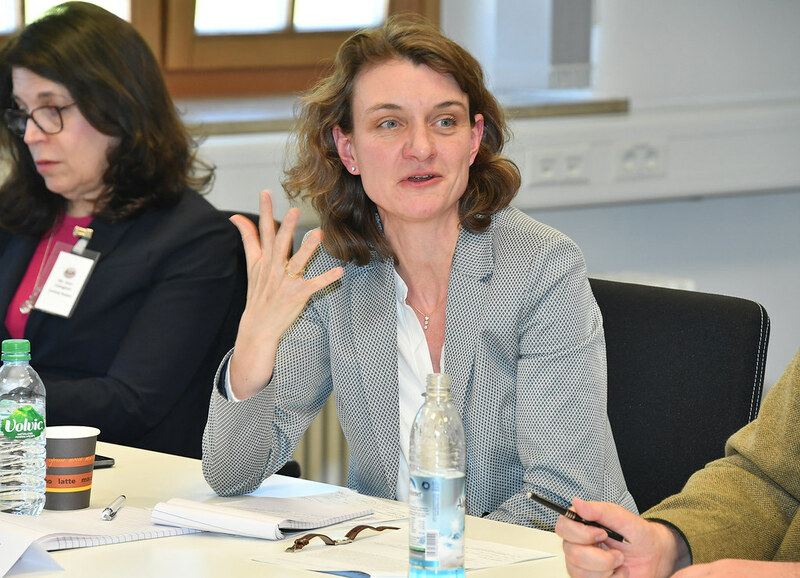 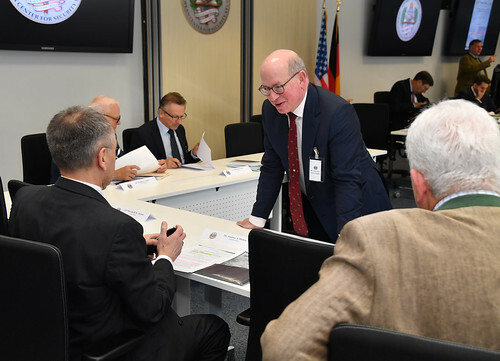 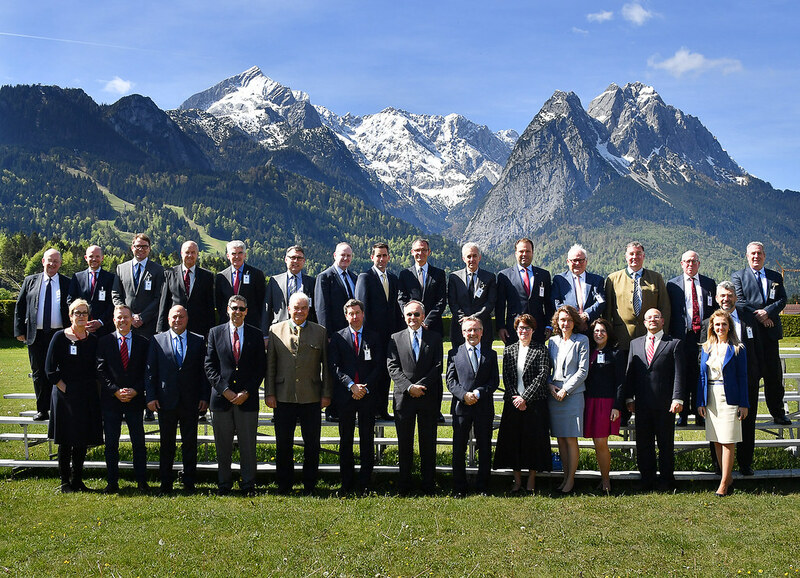 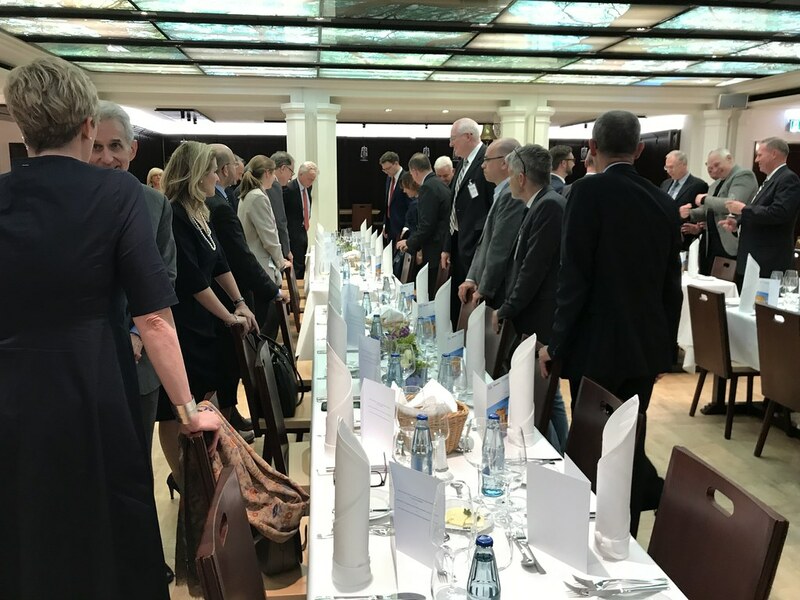 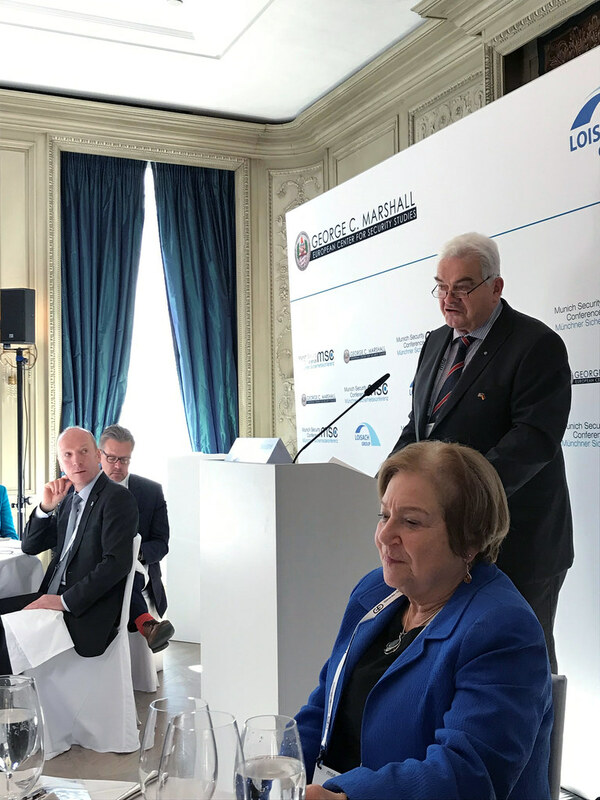 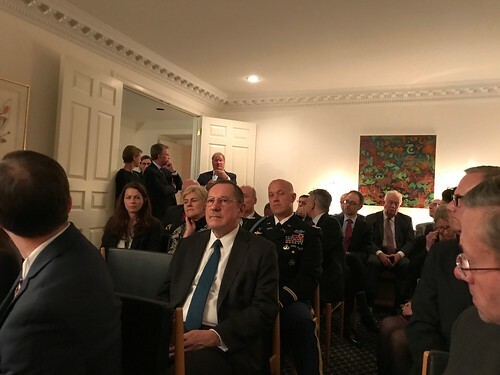 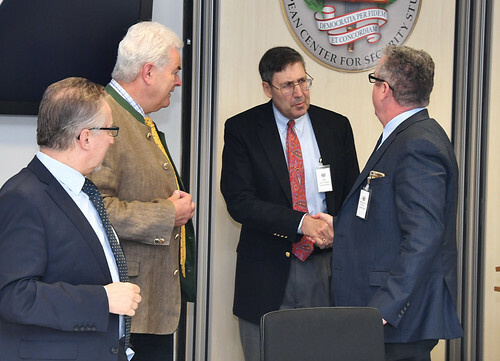 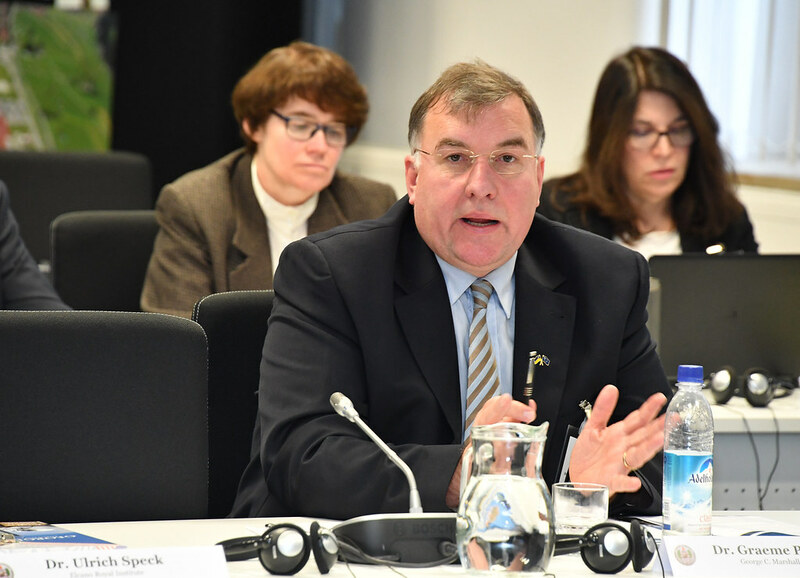 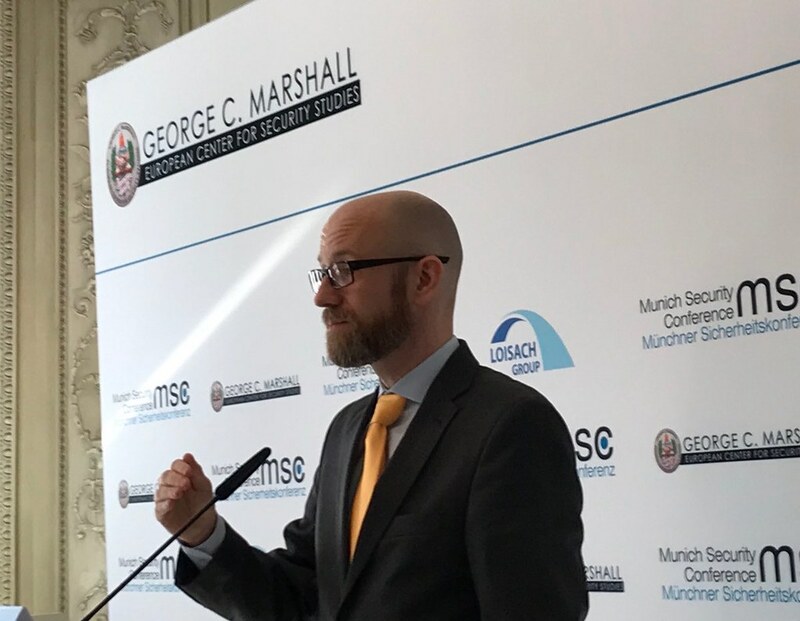 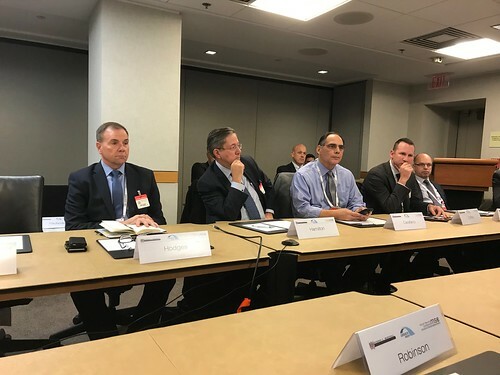 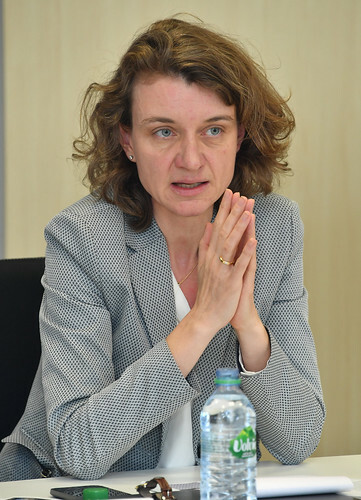 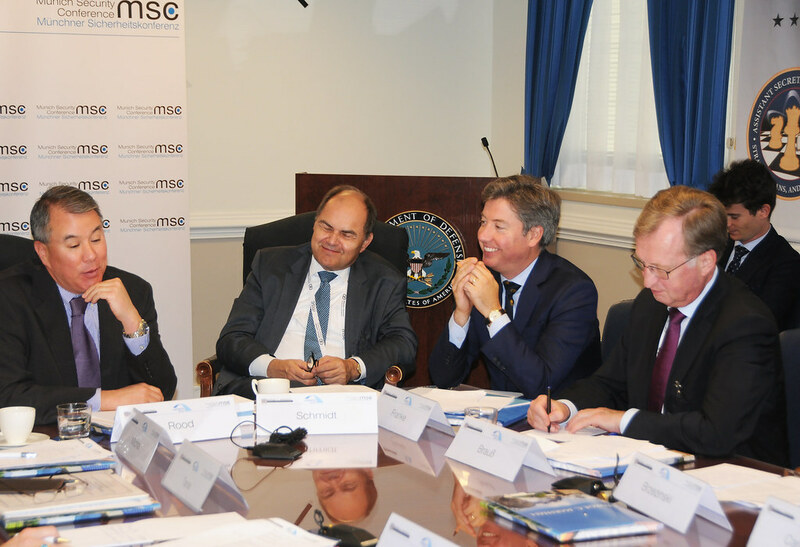 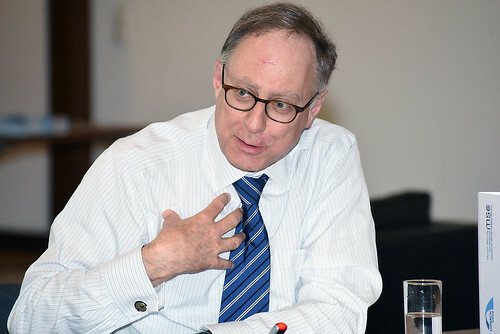 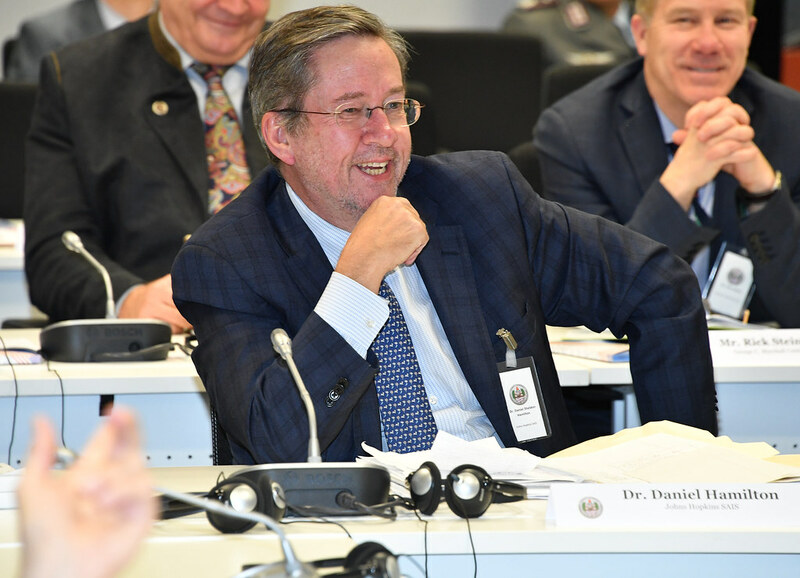 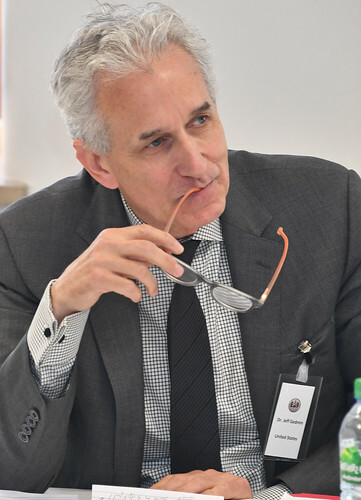 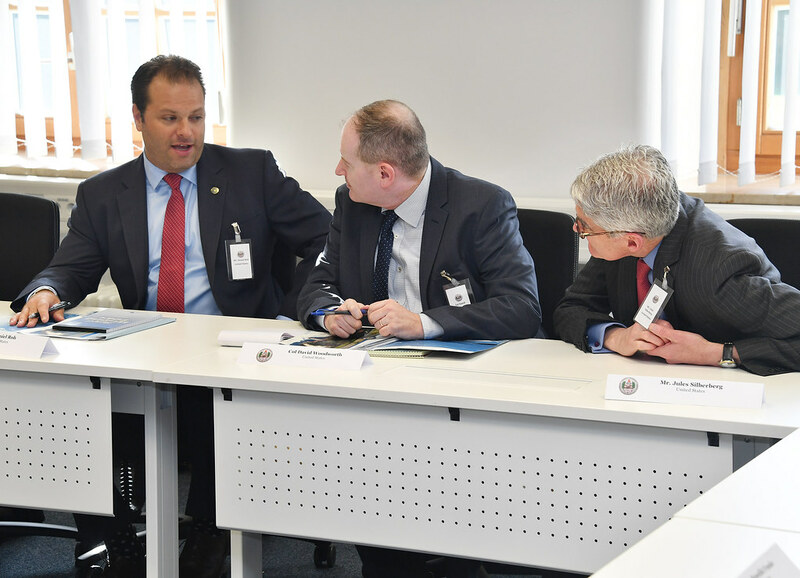 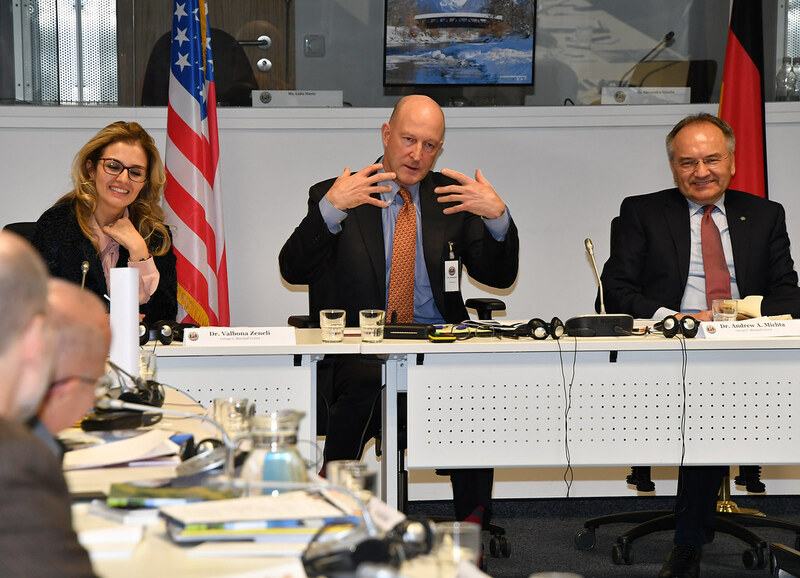 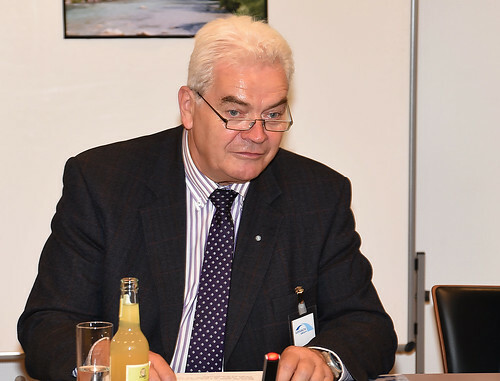 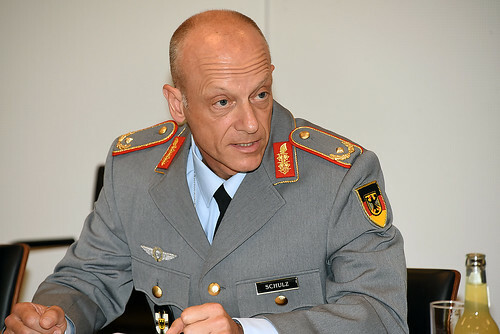 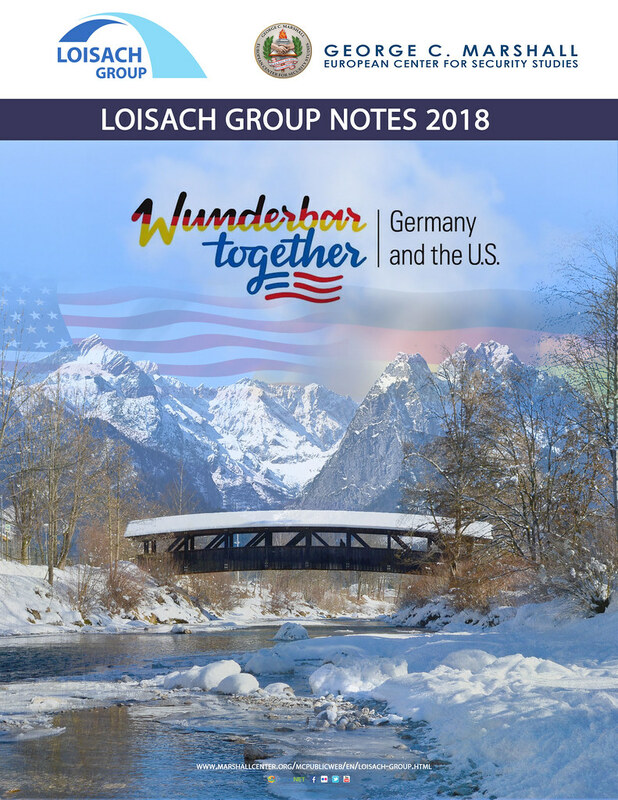 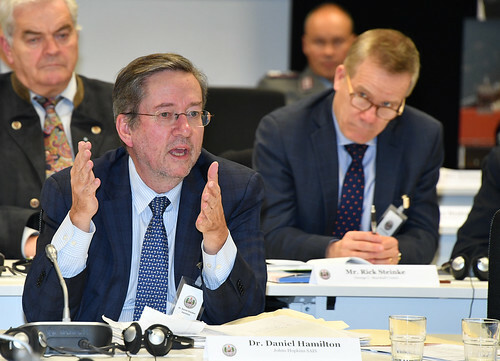 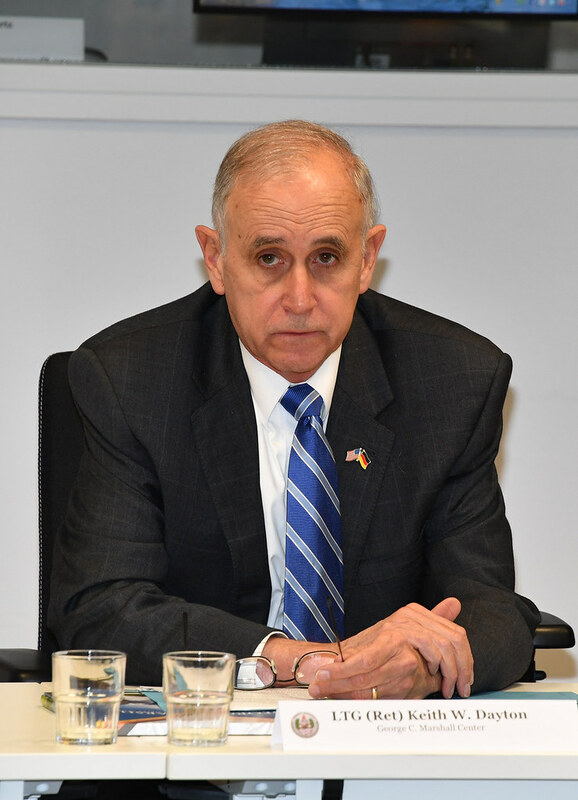 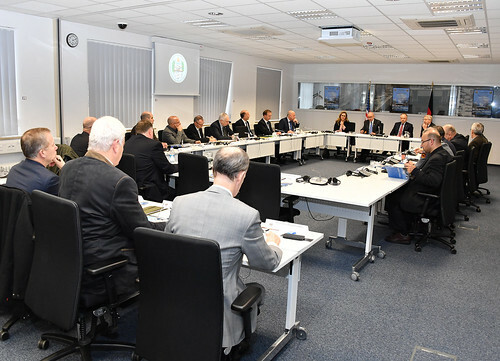 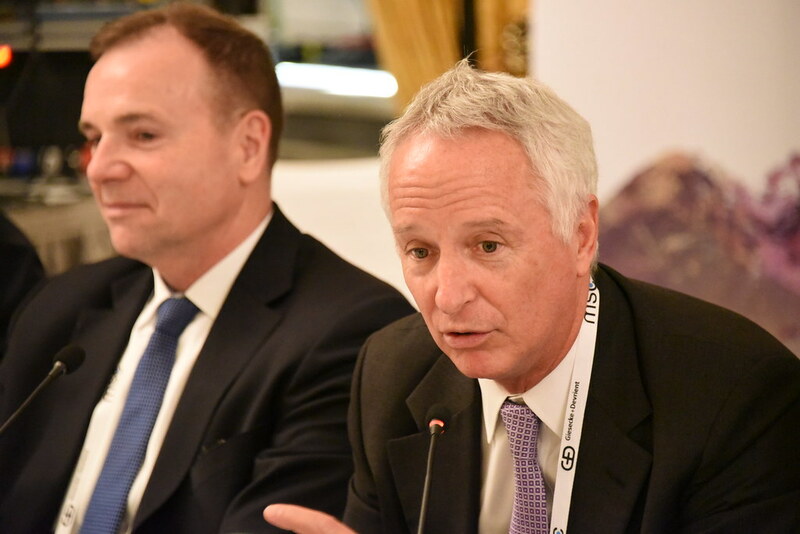 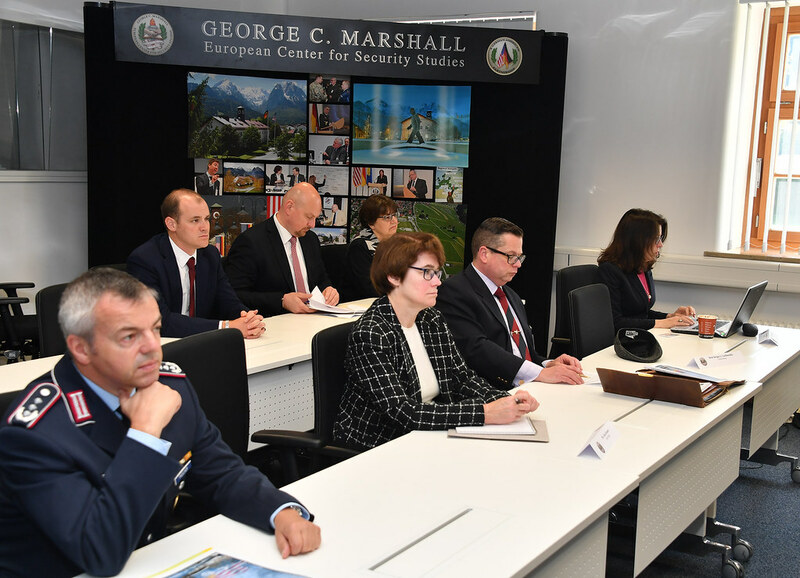 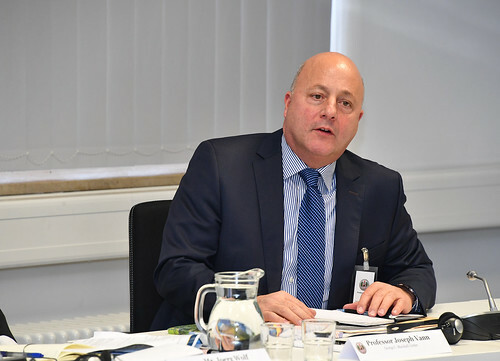 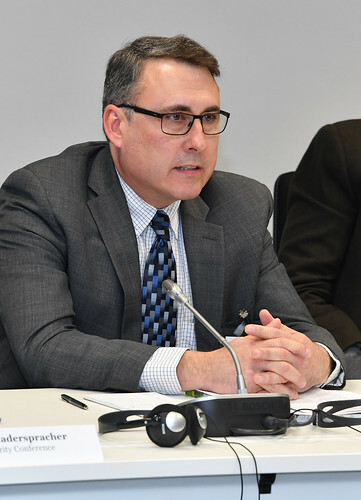 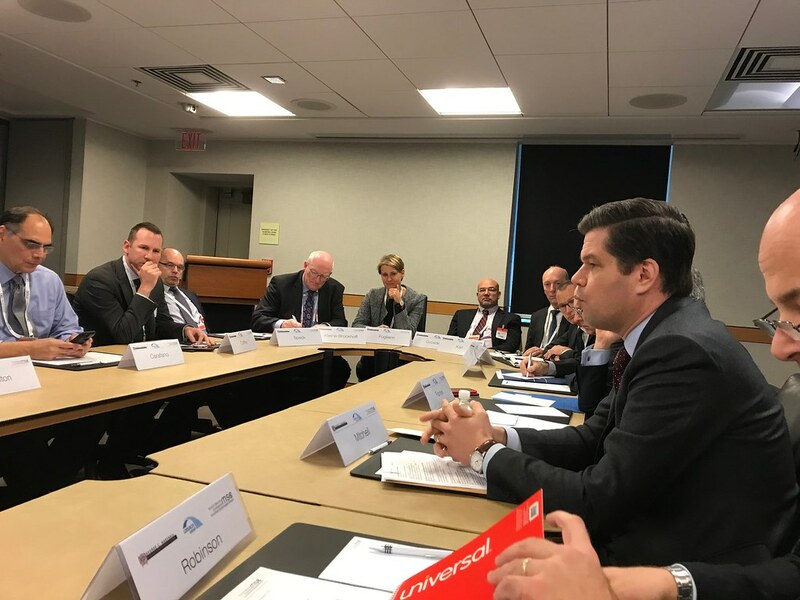 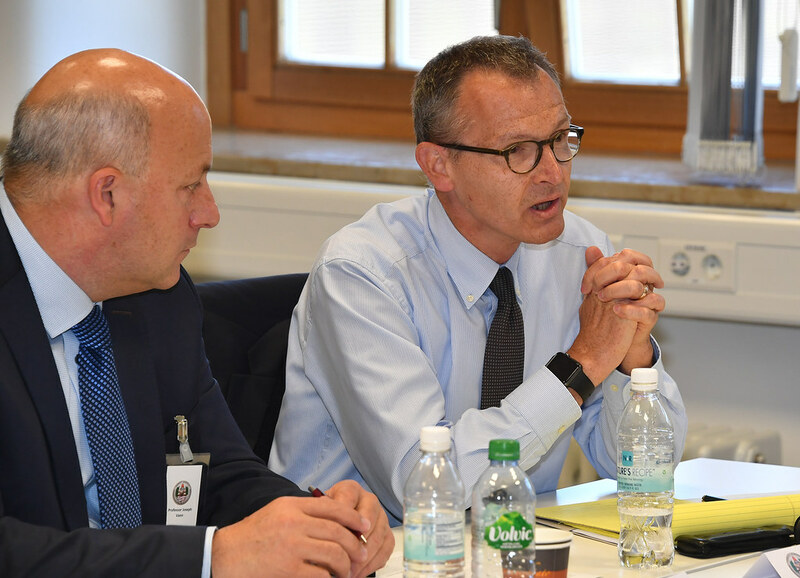 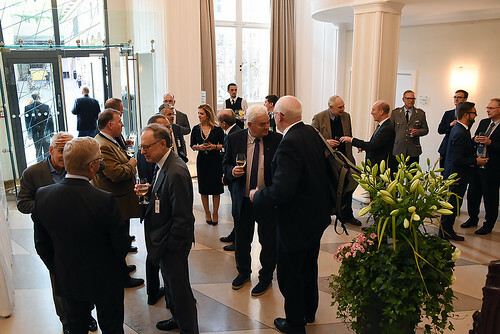 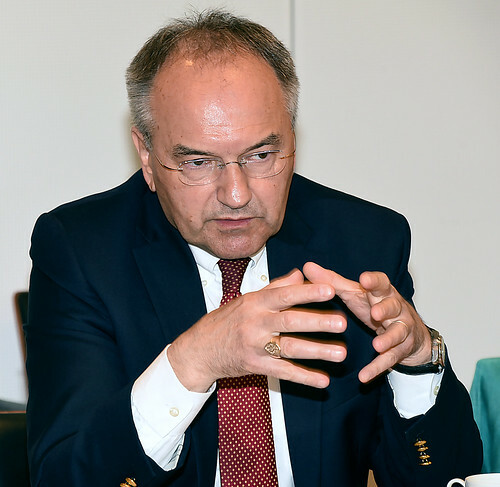 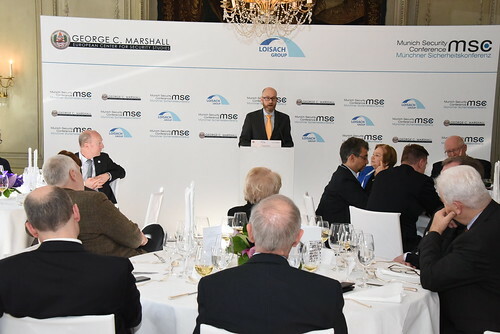 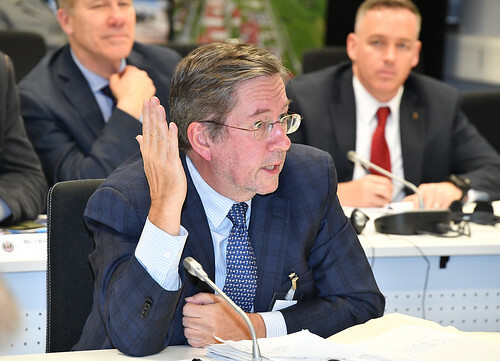 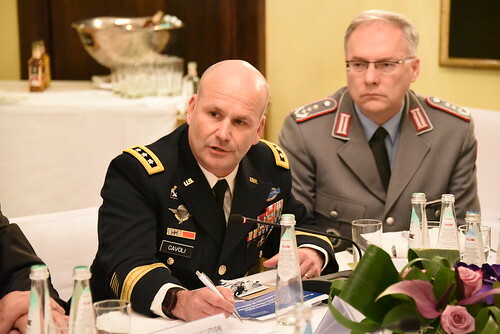 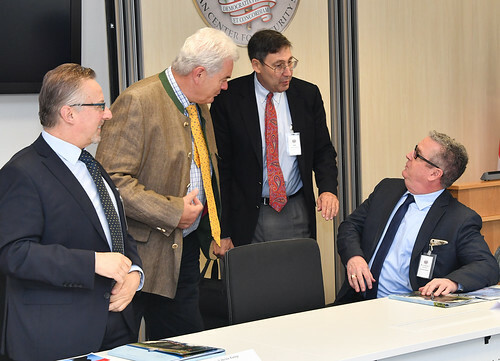 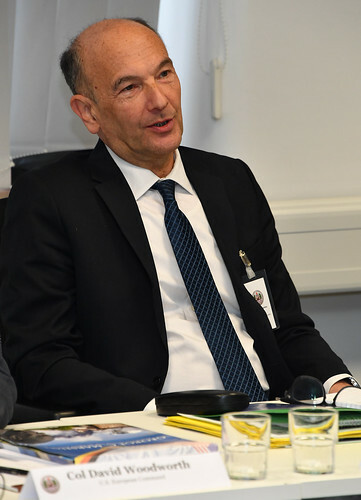 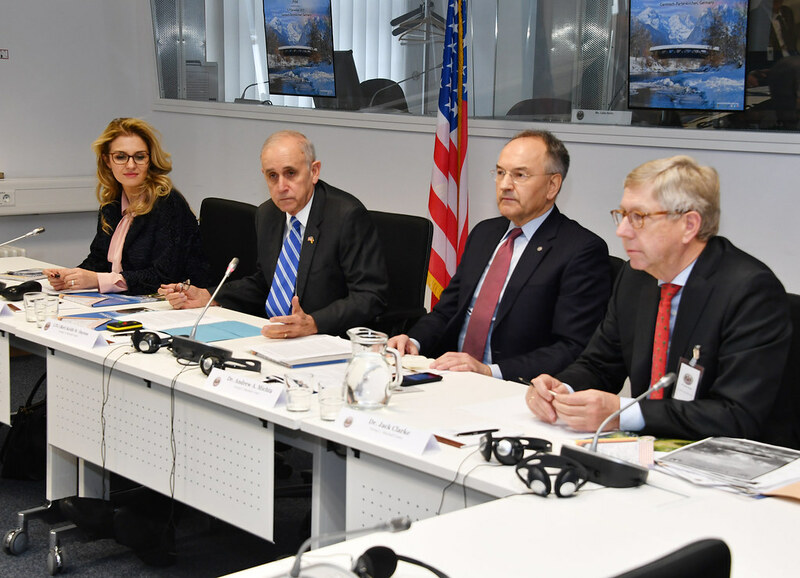 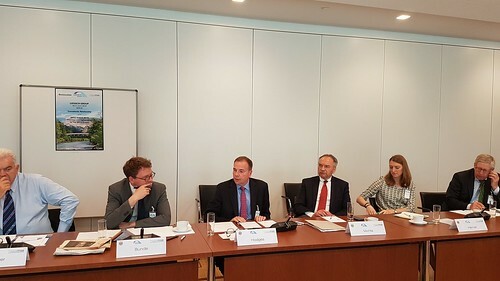 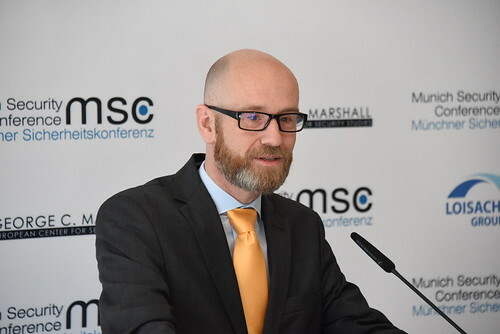 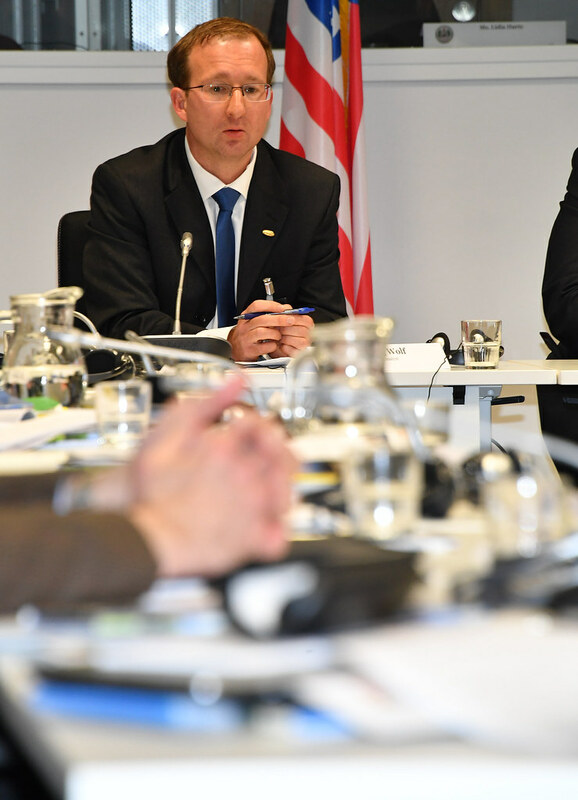 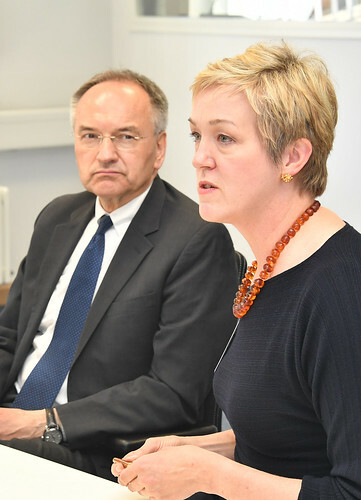 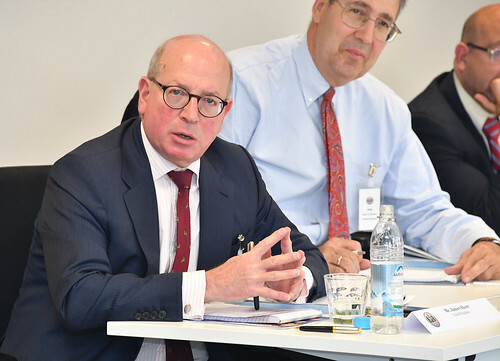 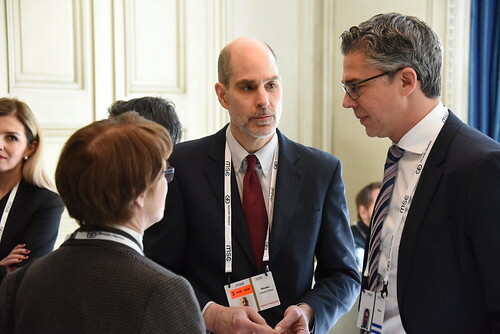 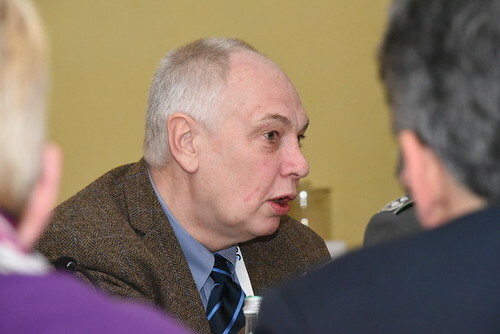 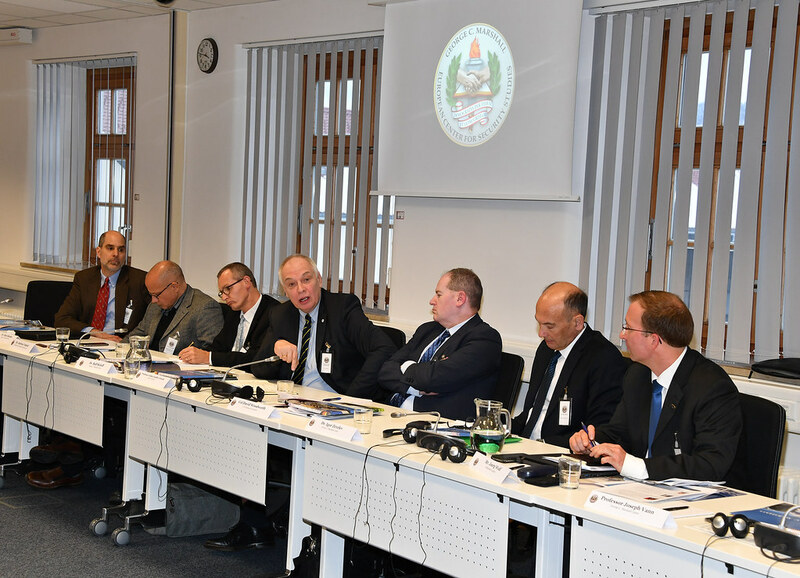 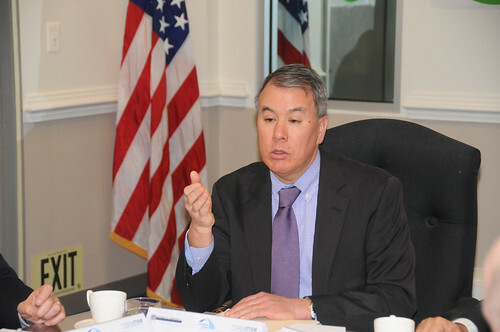 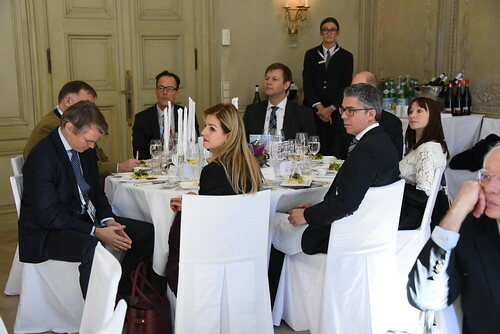 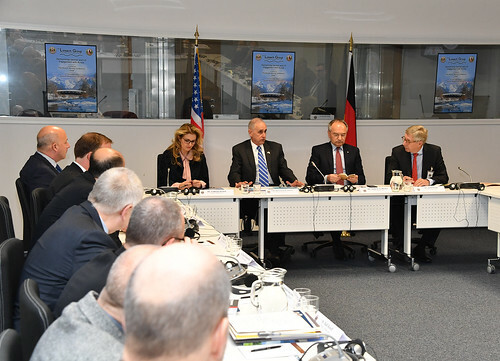 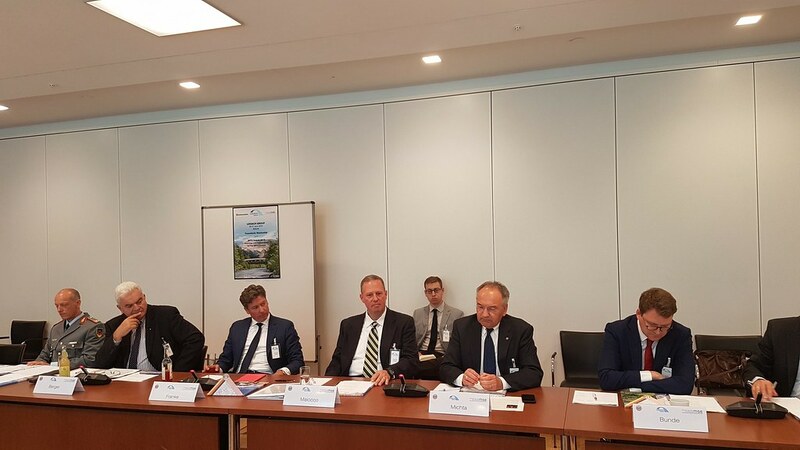 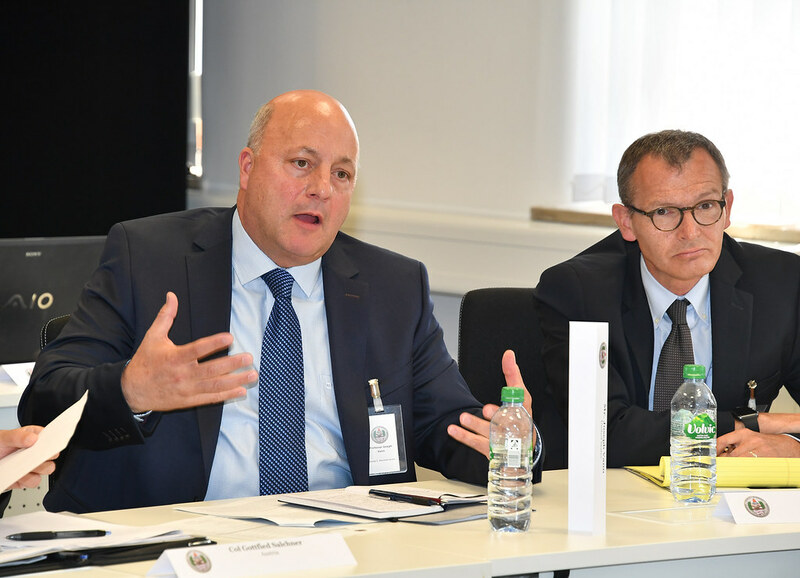 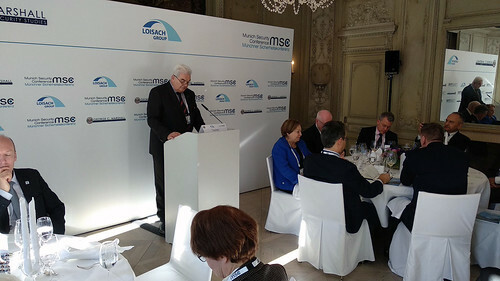 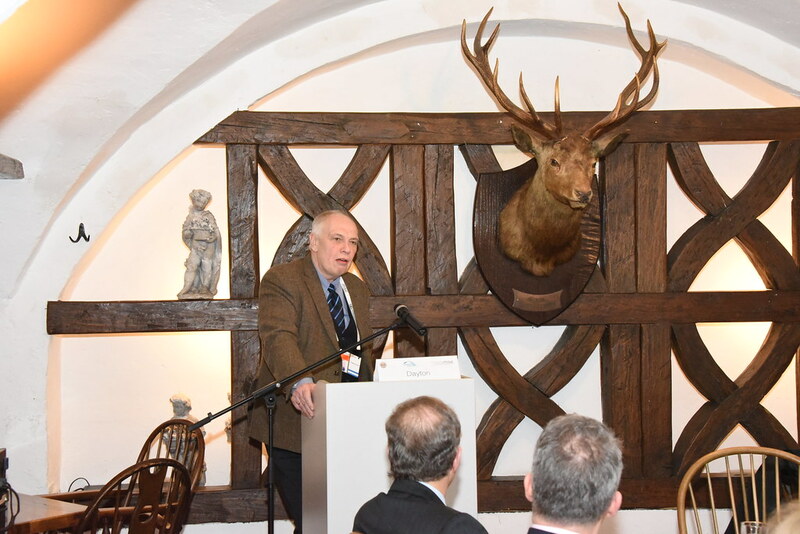 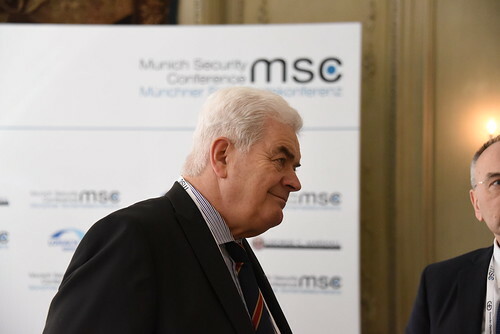 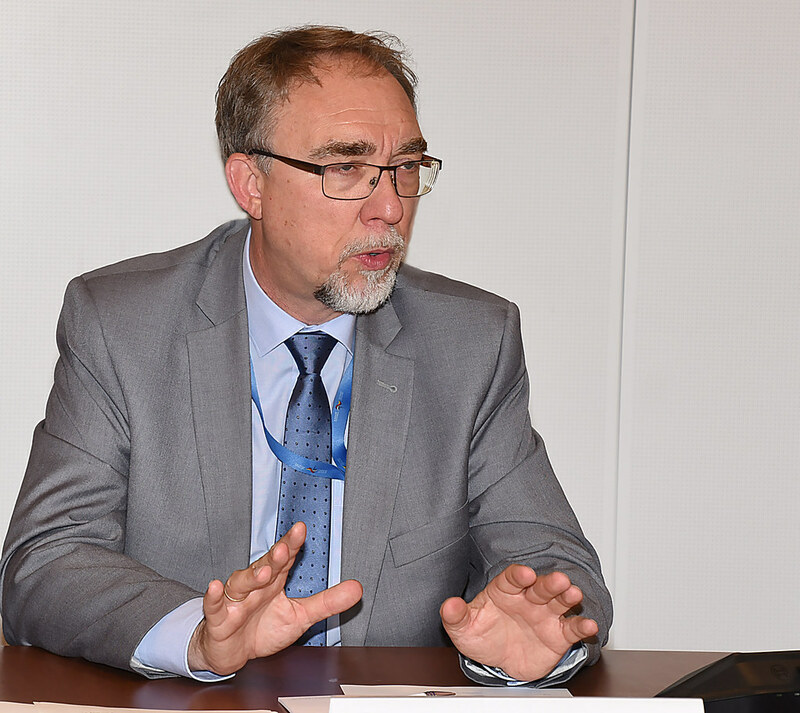 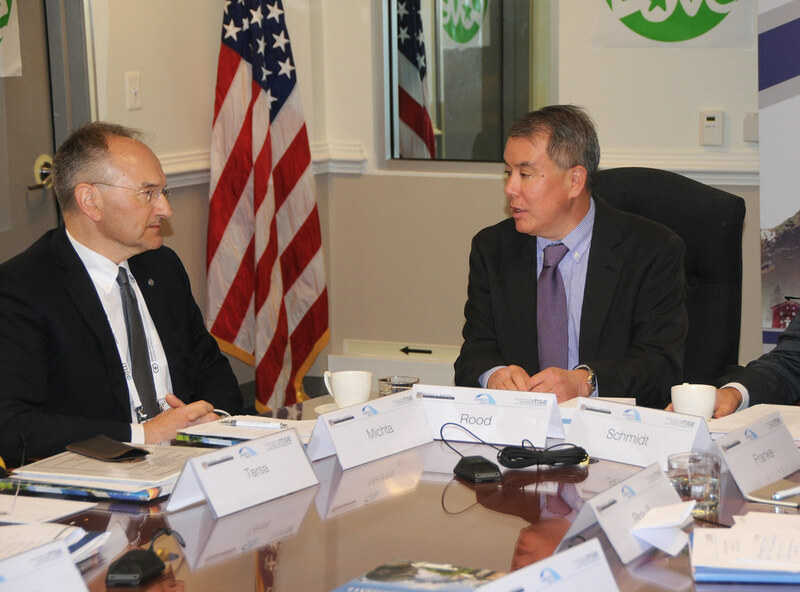 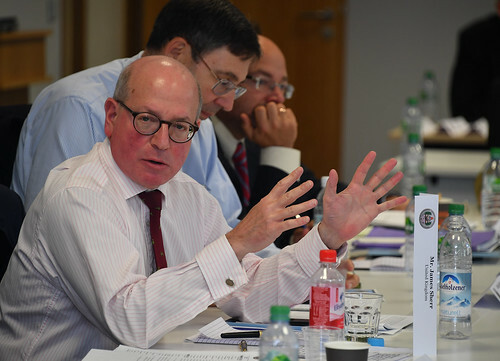 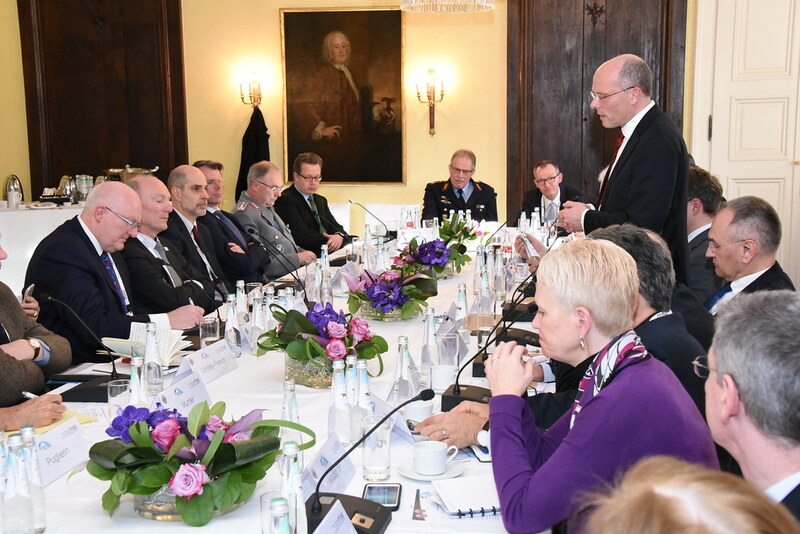 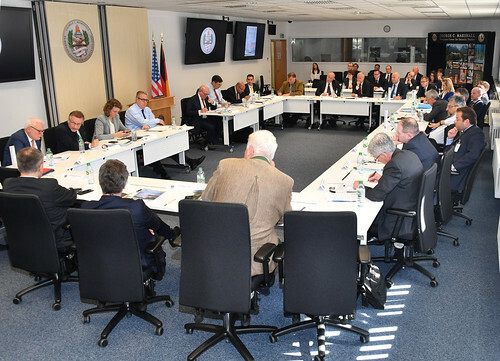 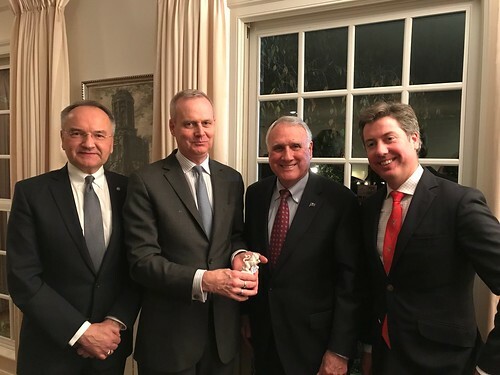 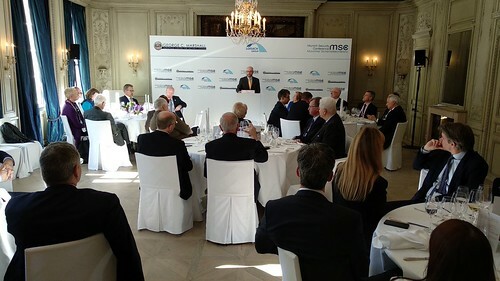 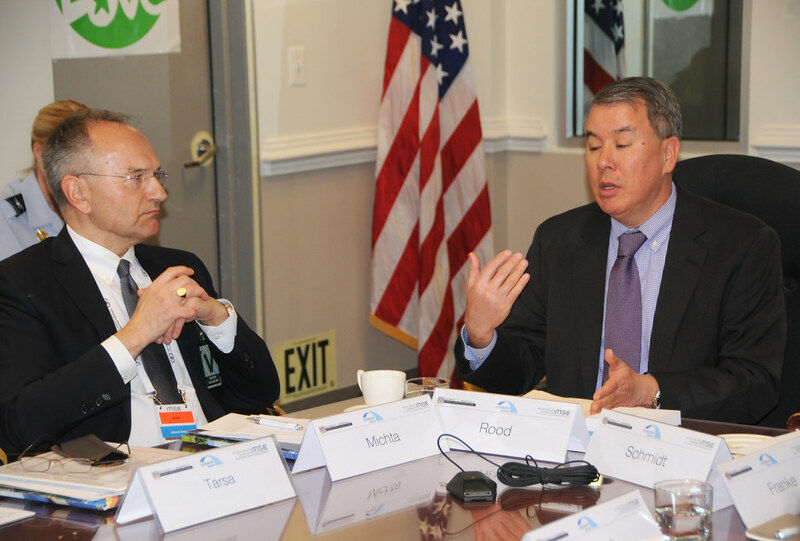 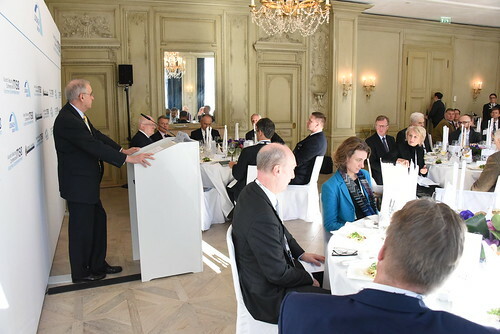 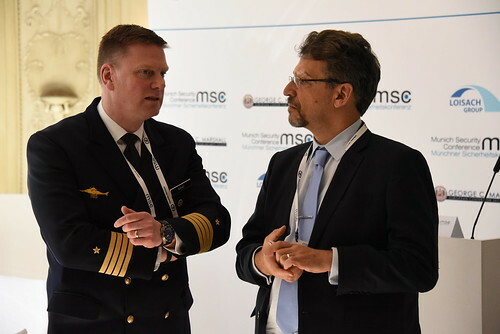 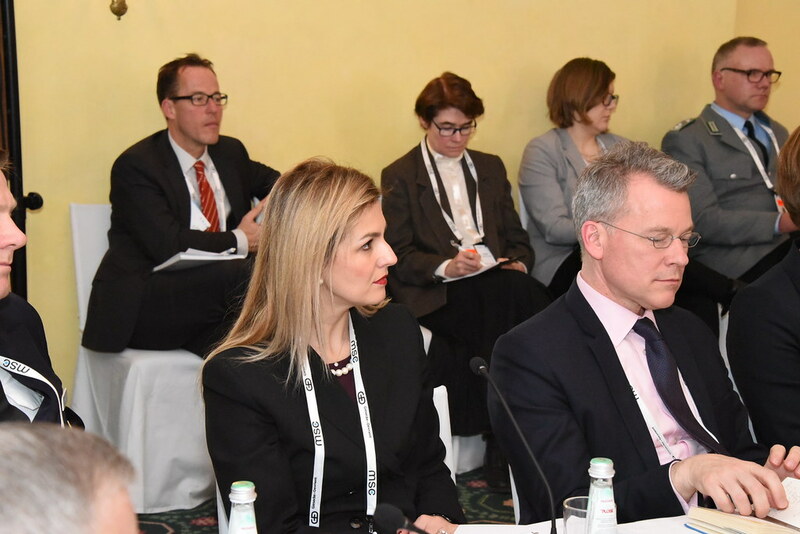 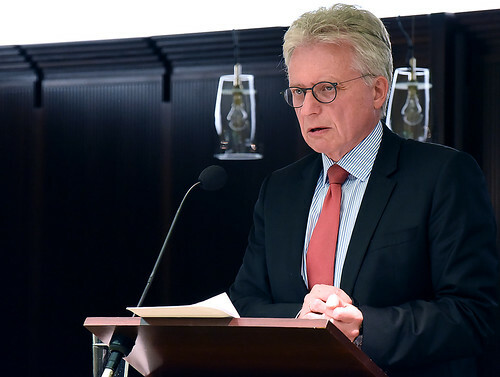 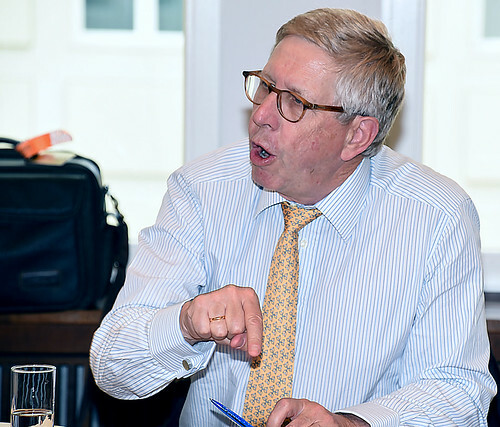 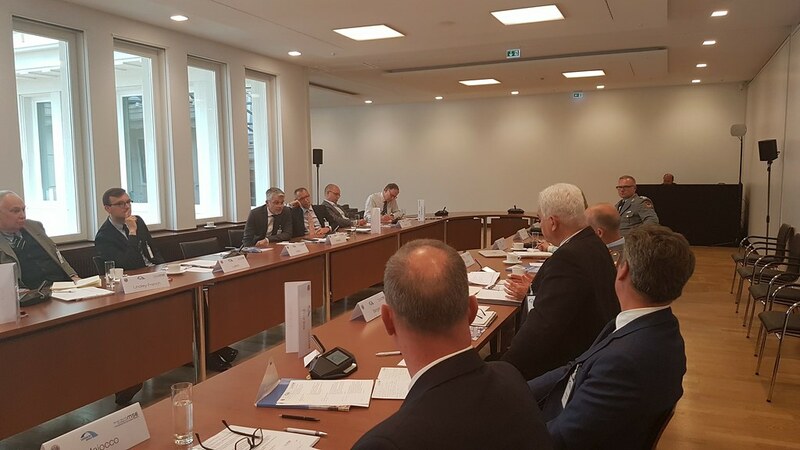 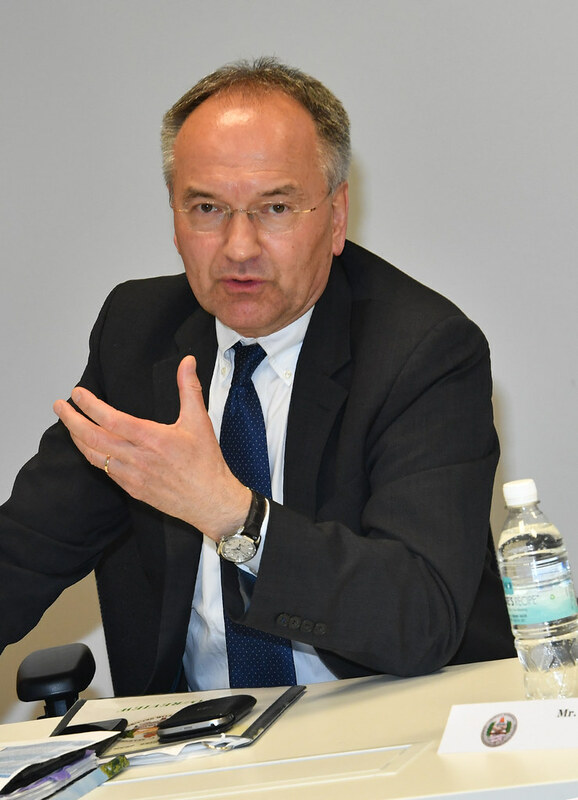 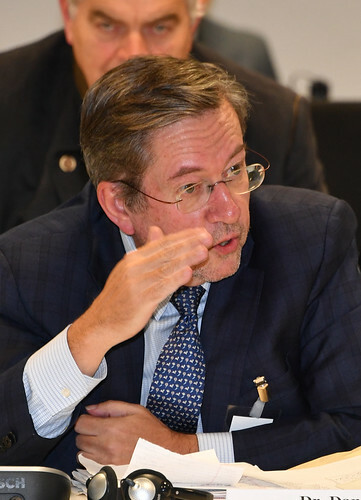 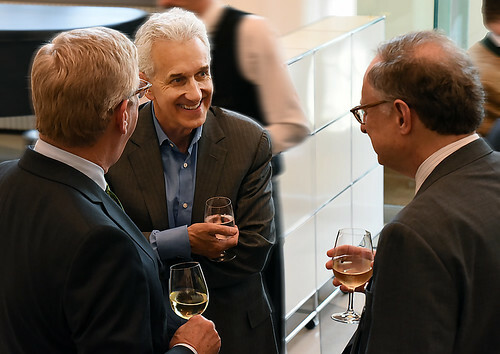 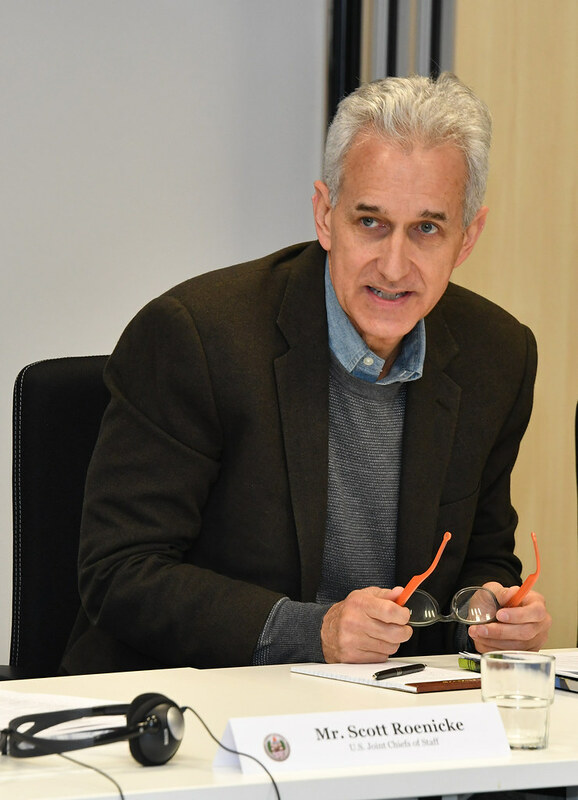 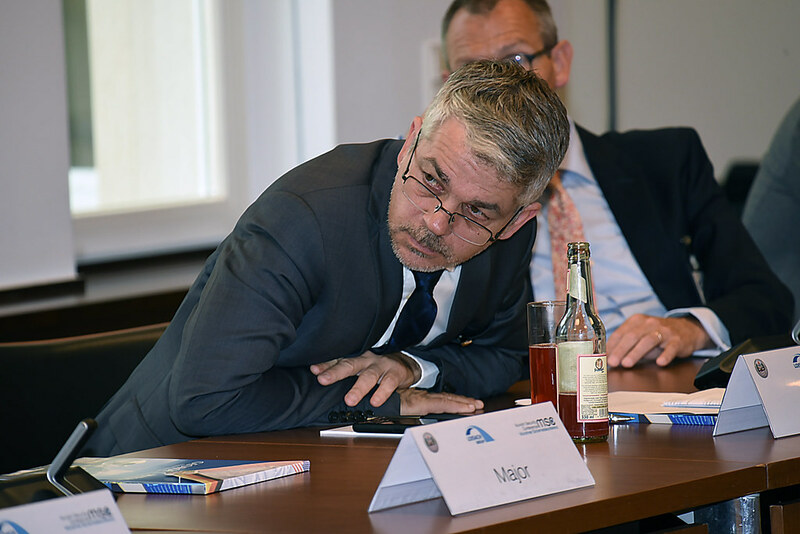 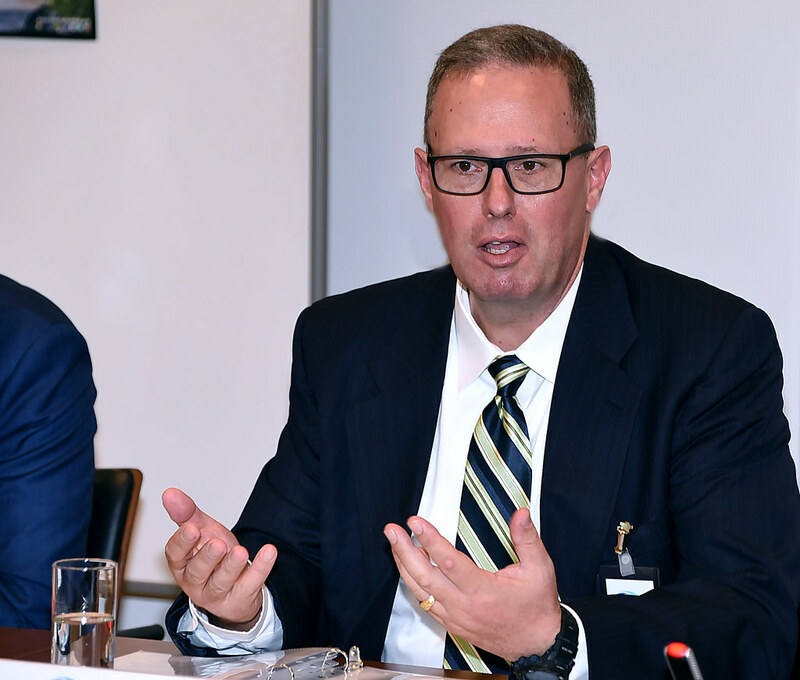 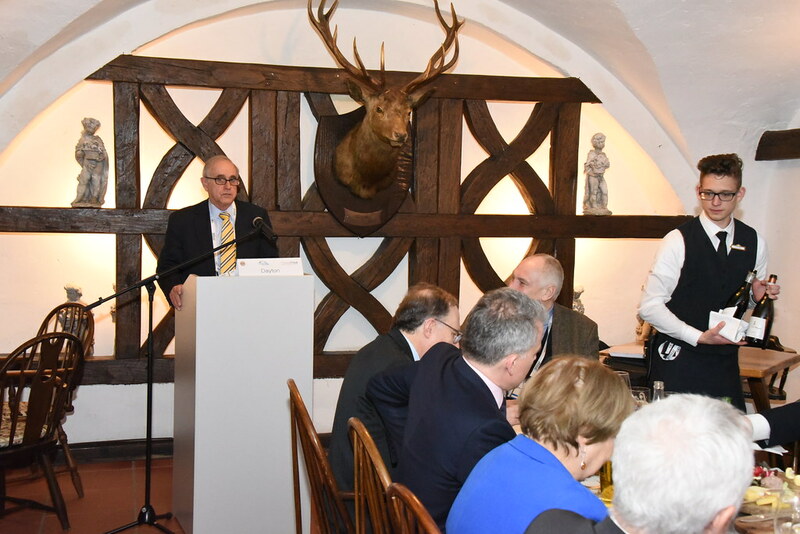 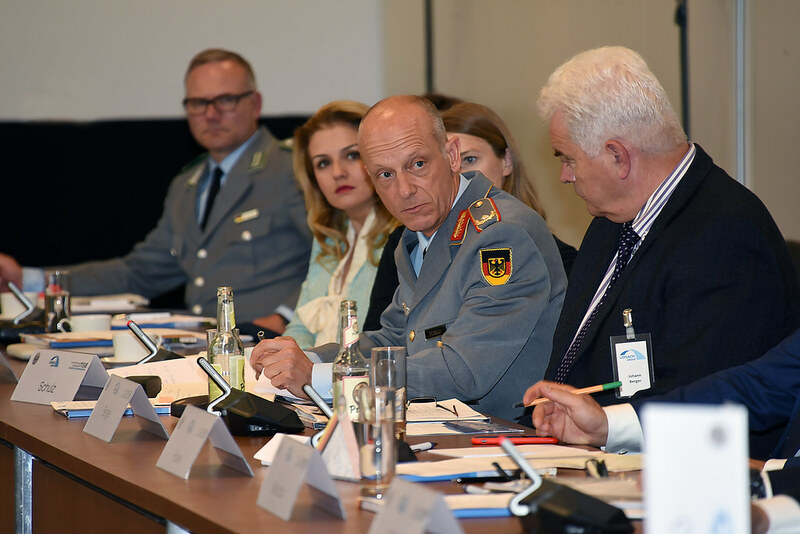 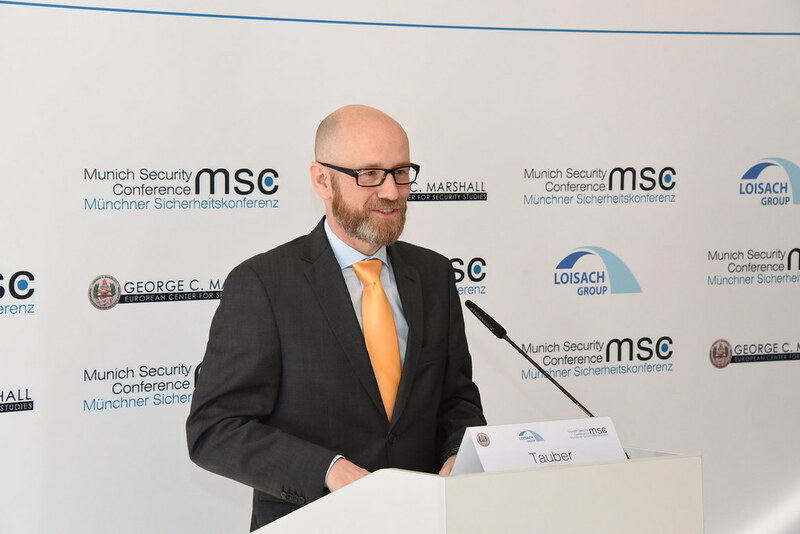 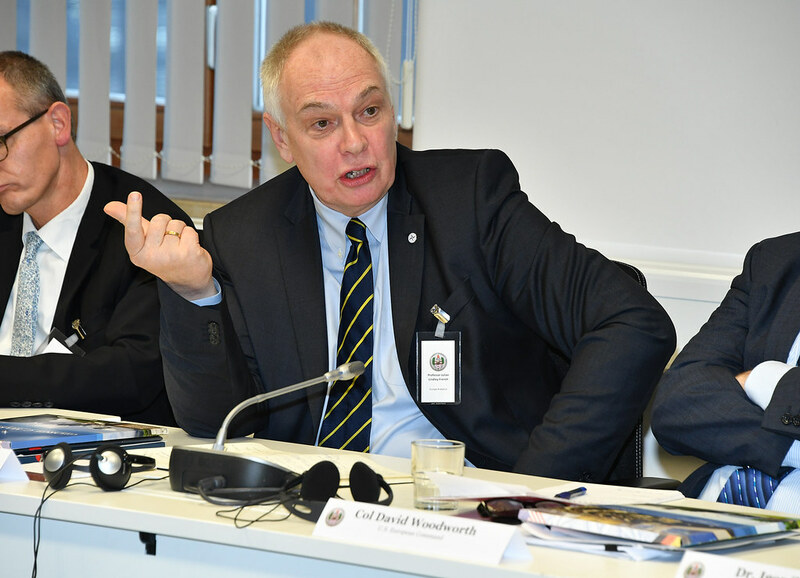 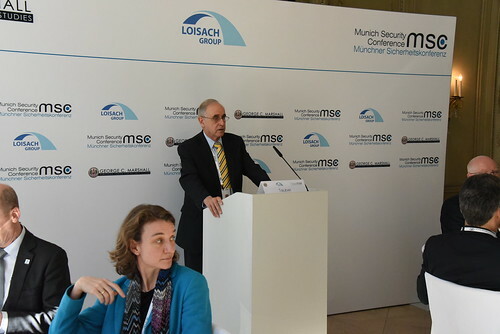 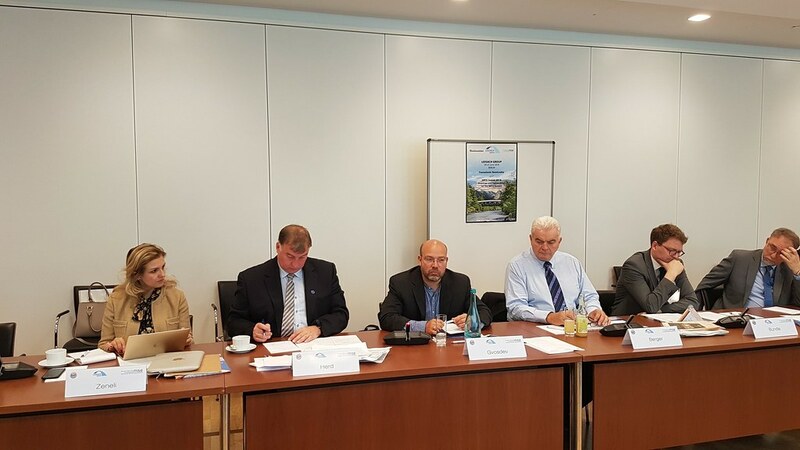 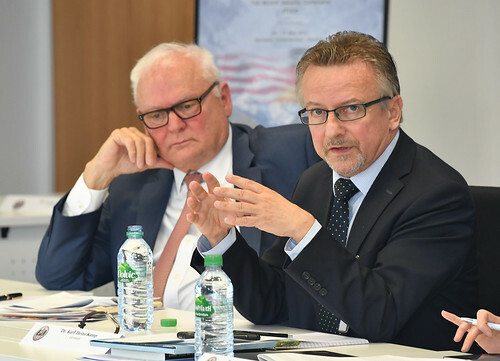 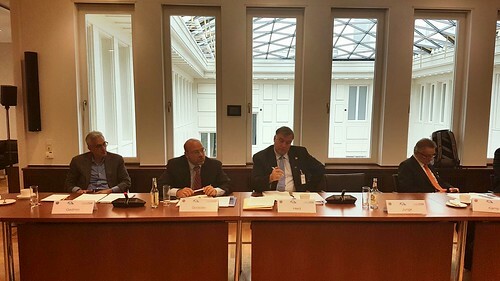 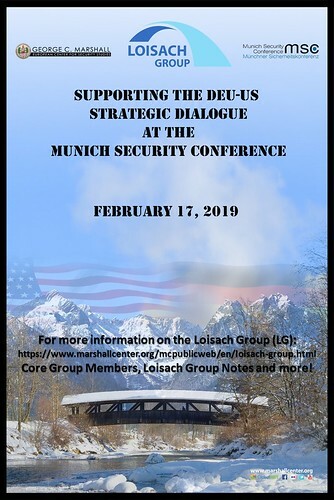 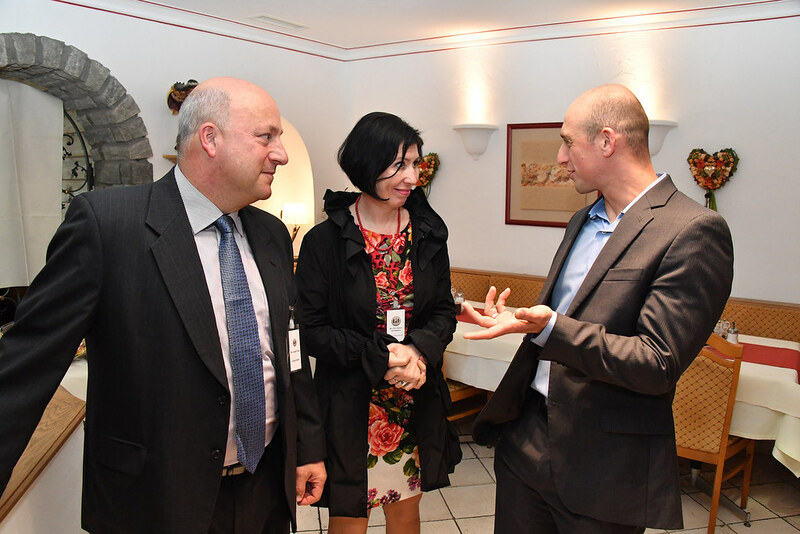 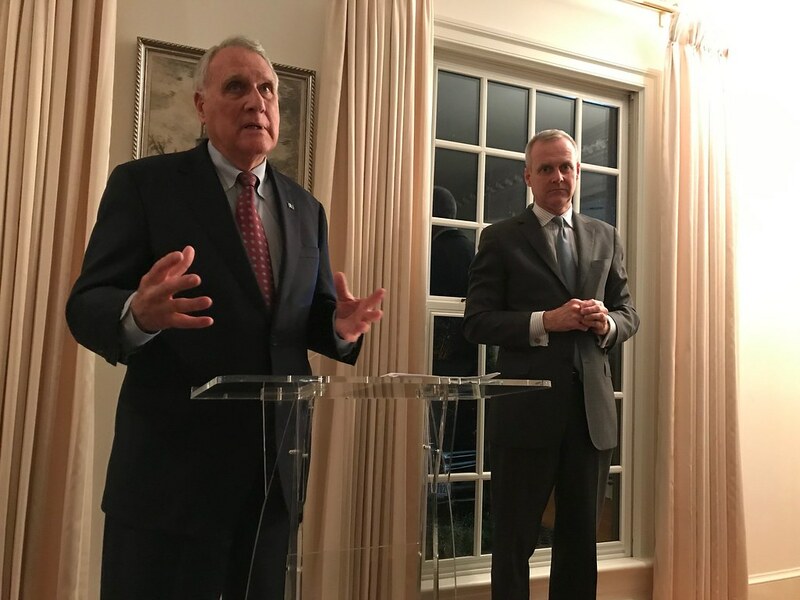 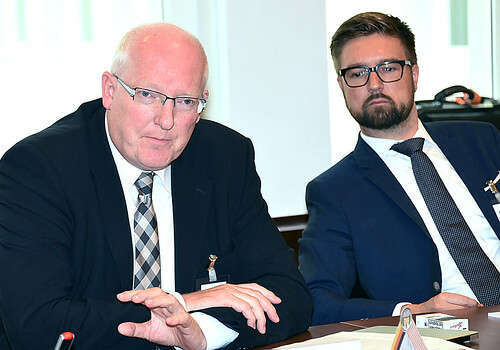 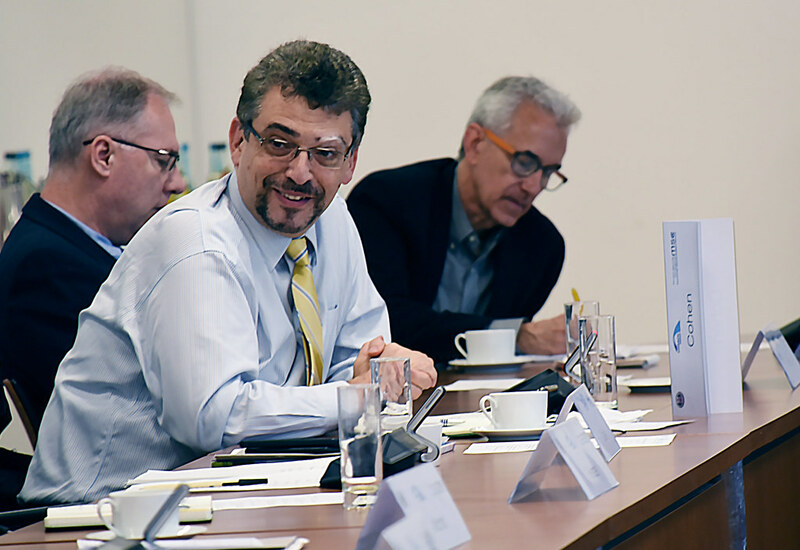 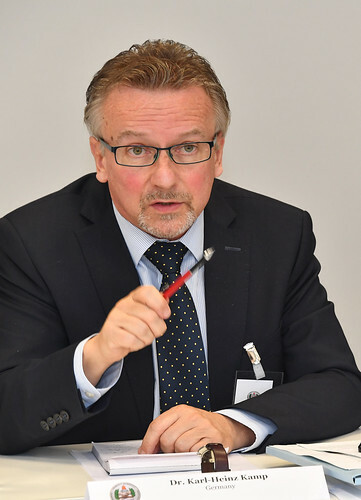 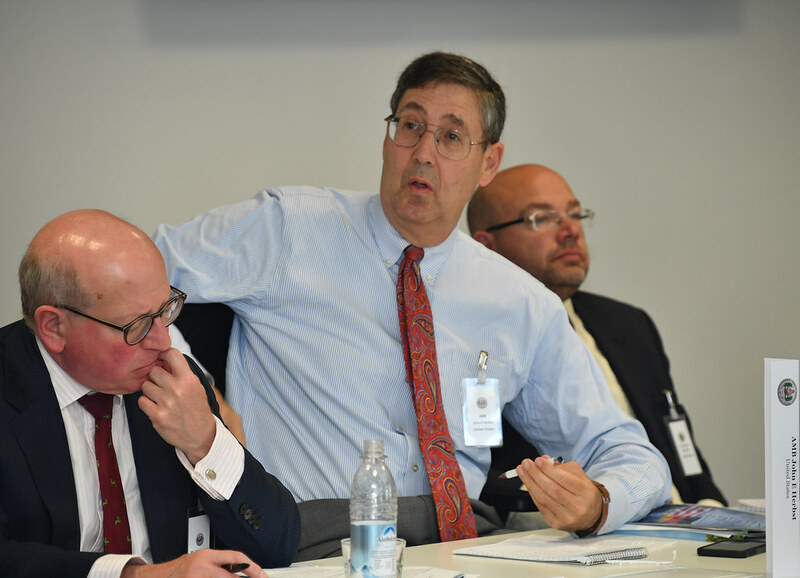 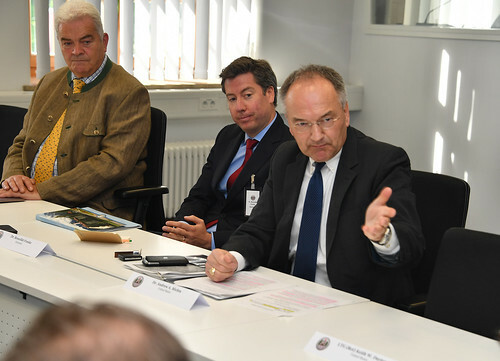 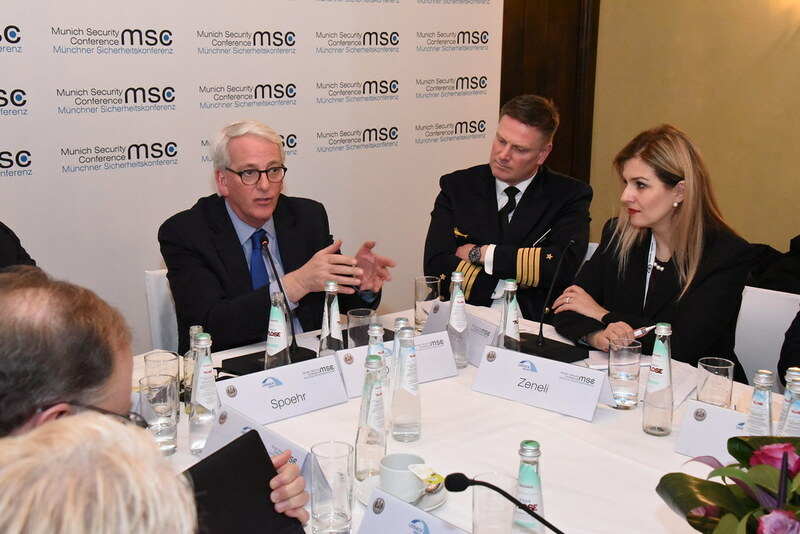 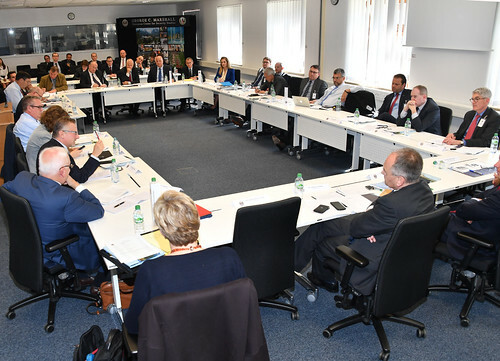 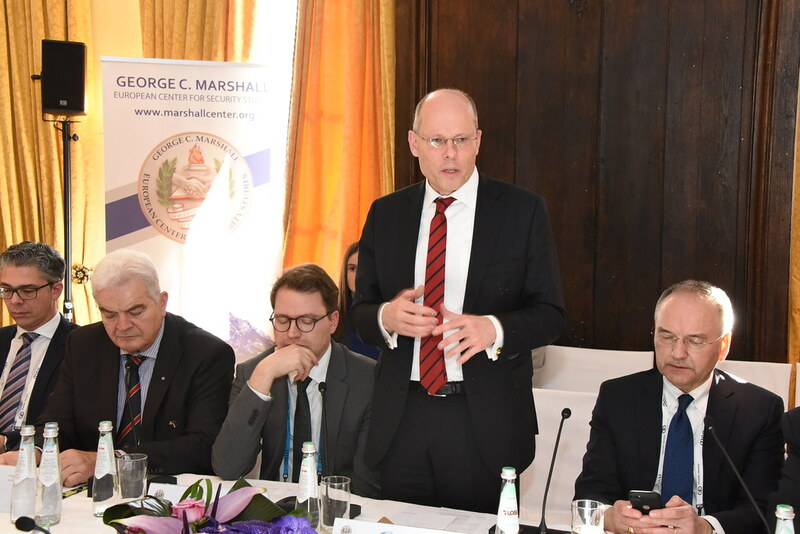 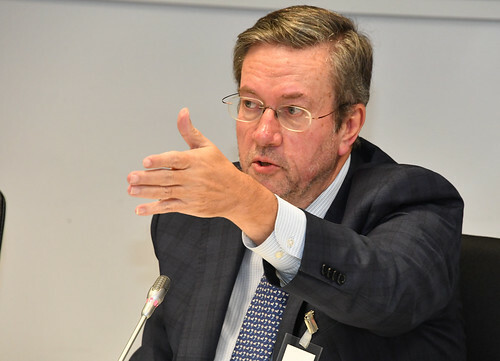 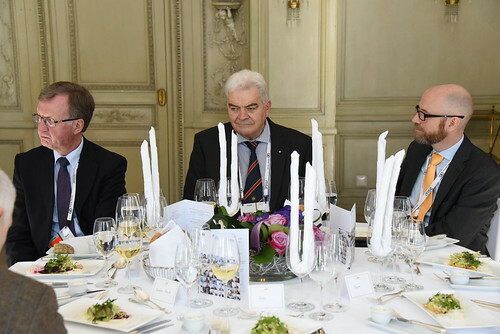 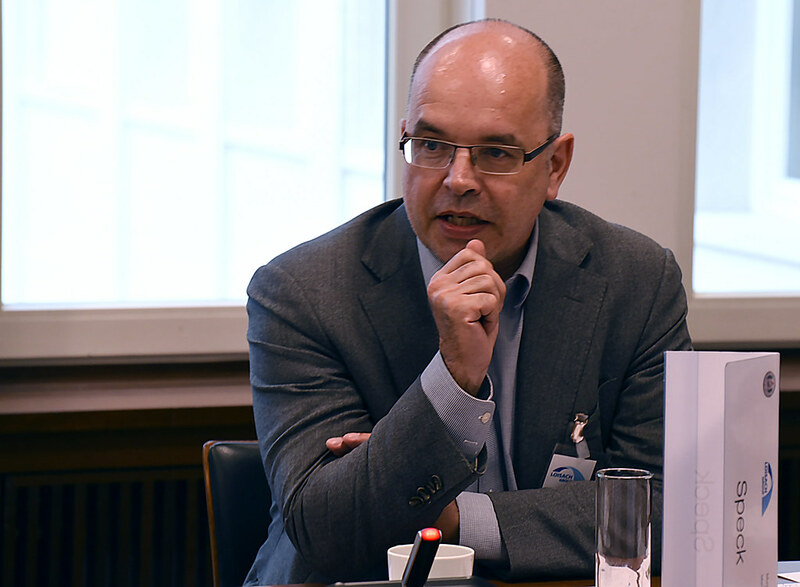 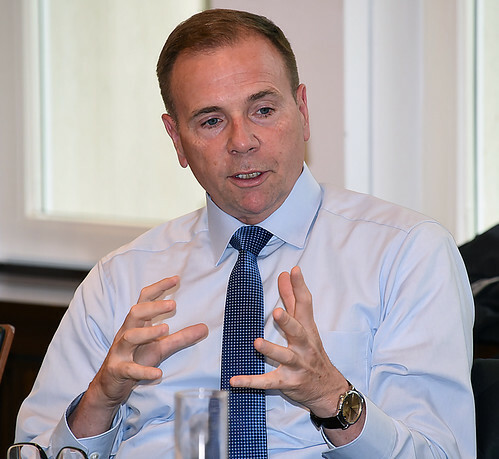 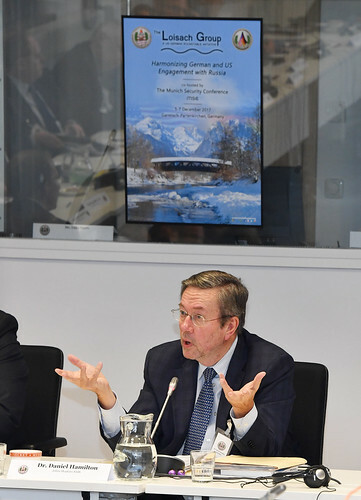 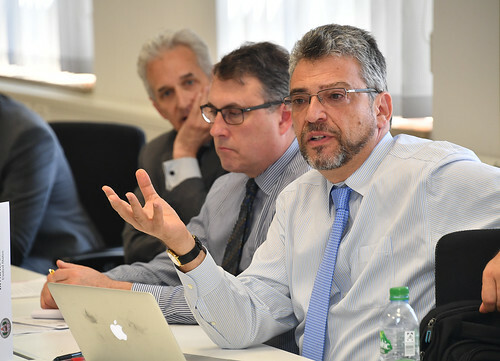 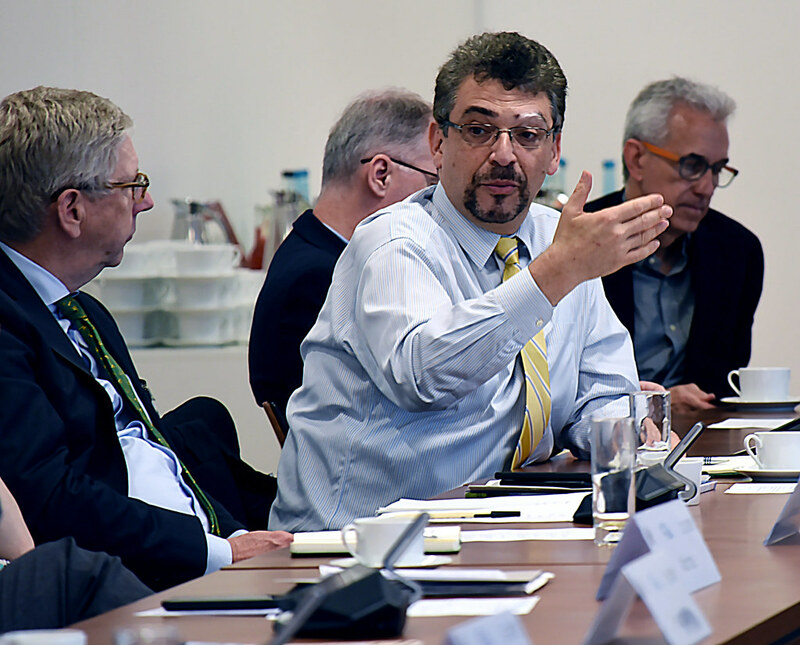 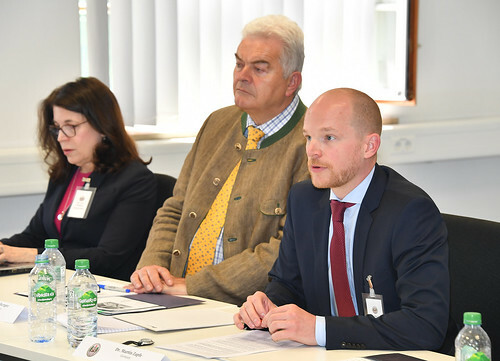 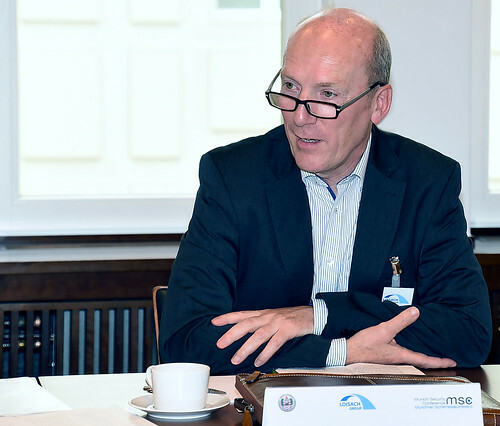 The Loisach Group is a collaboration between the Munich Security Conference and the Marshall Center that focuses on enhancing the security partnership between the U.S. and Germany while promoting an enduring strategic dialogue between these essential partners. 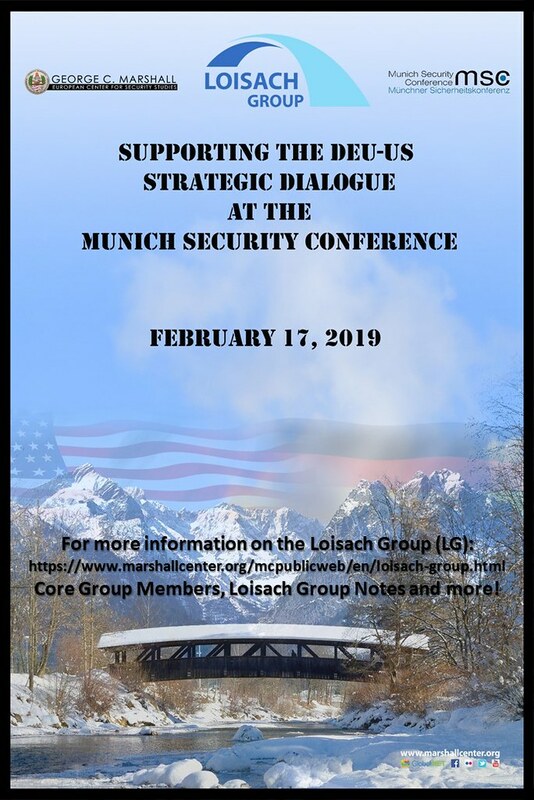 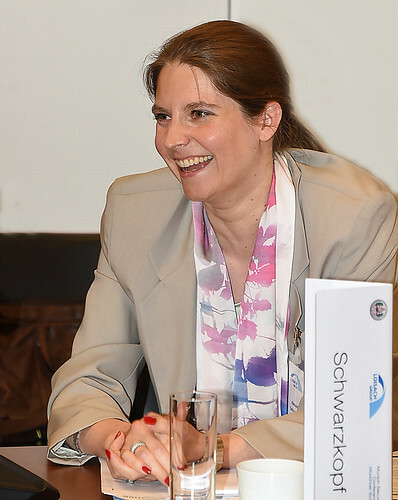 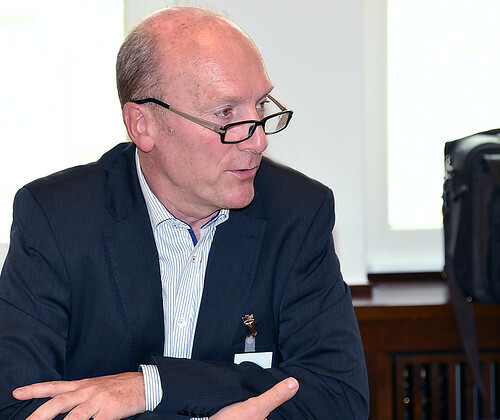 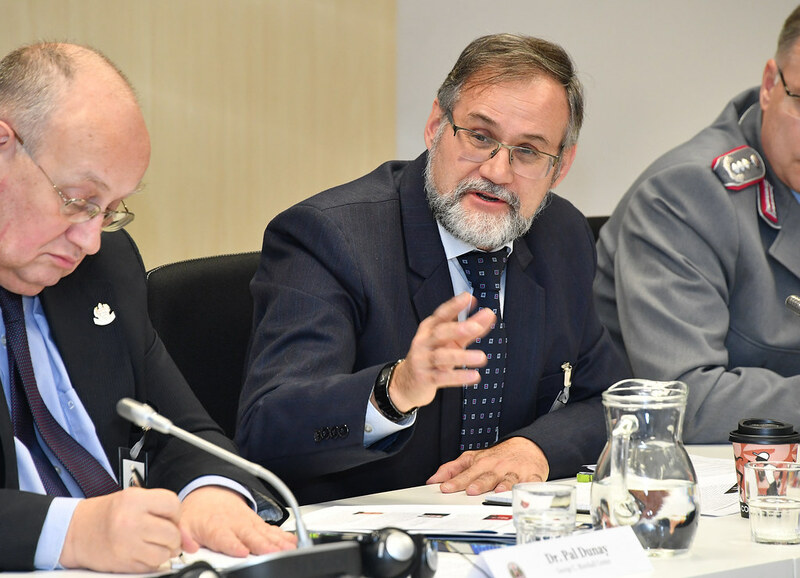 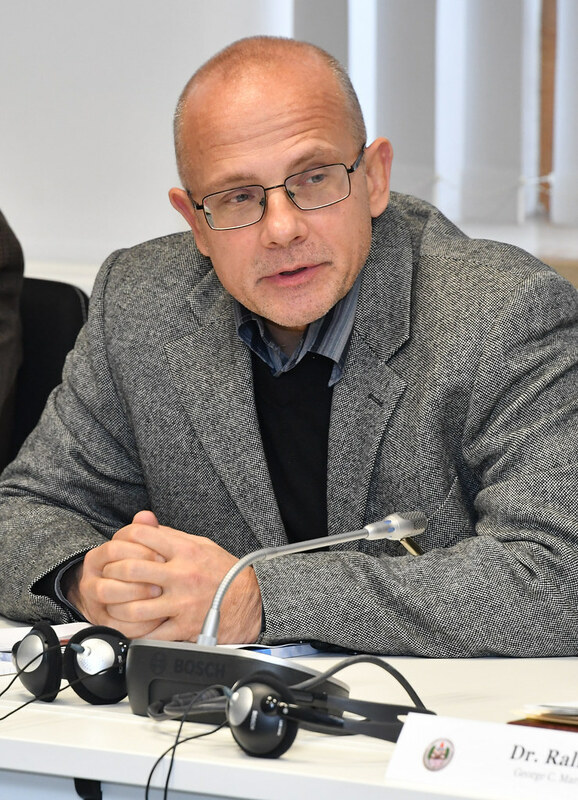 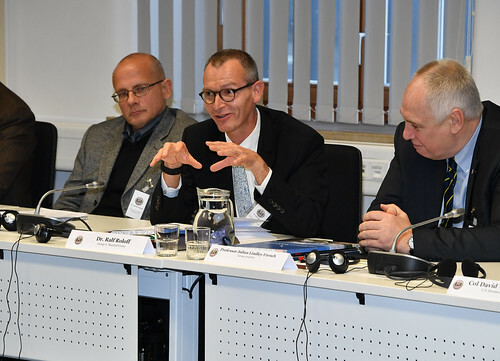 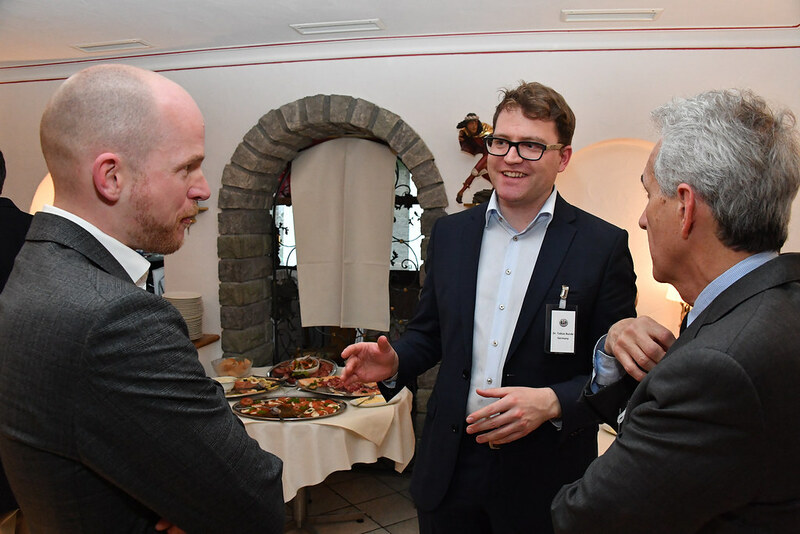 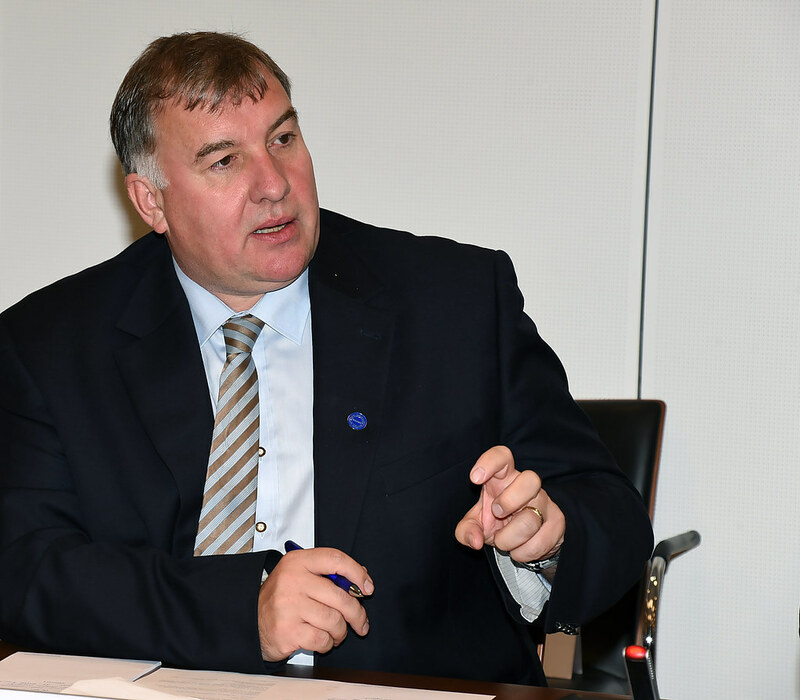 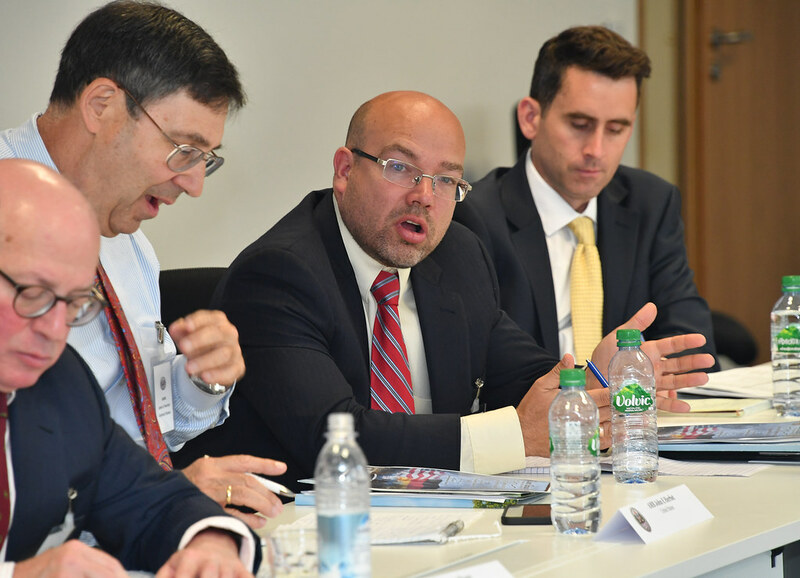 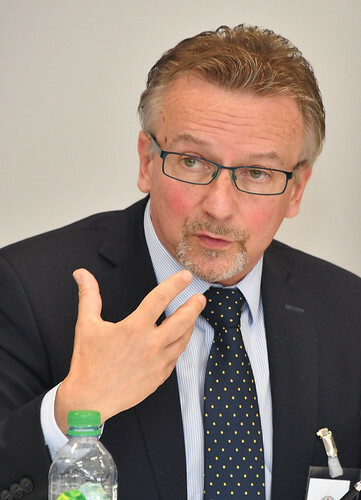 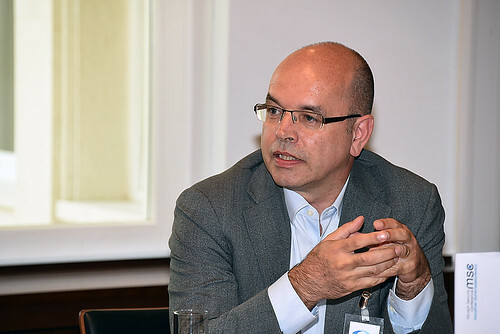 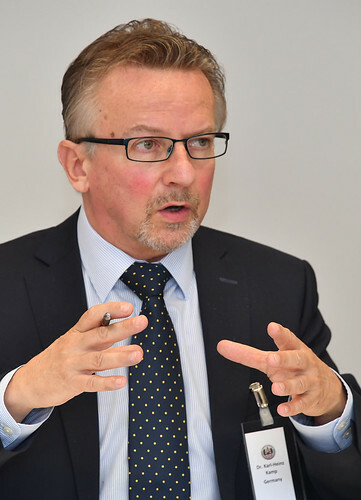 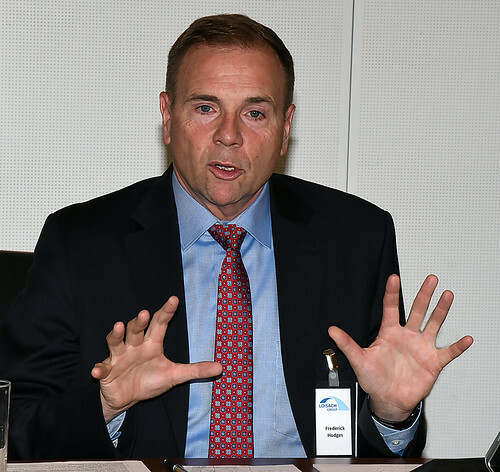 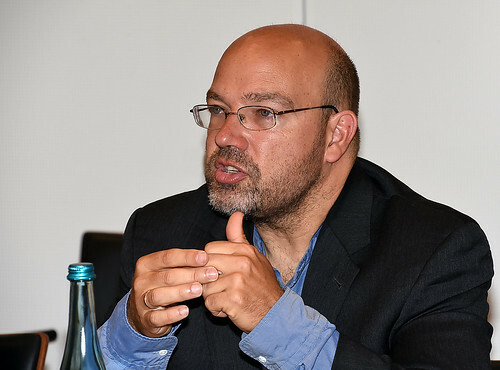 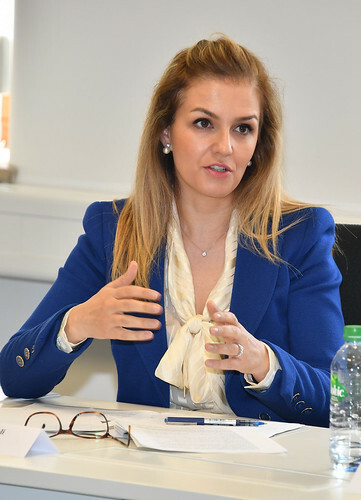 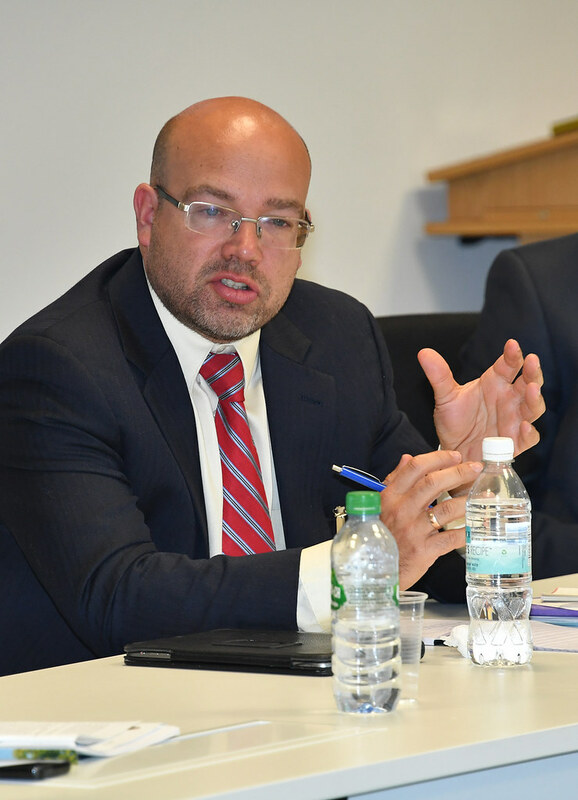 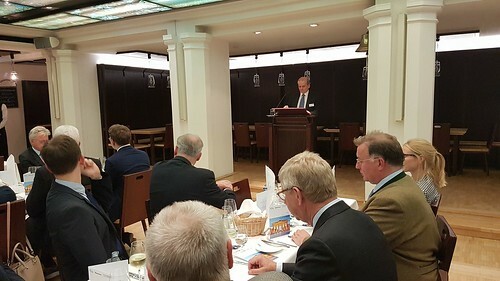 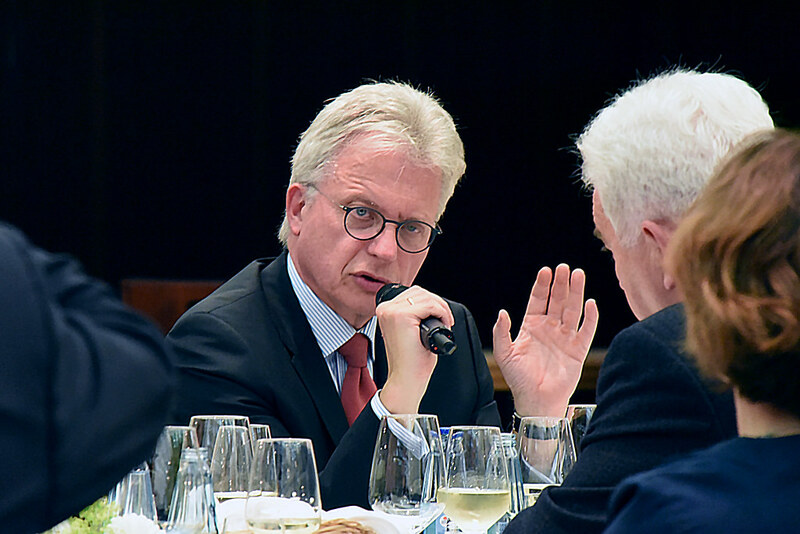 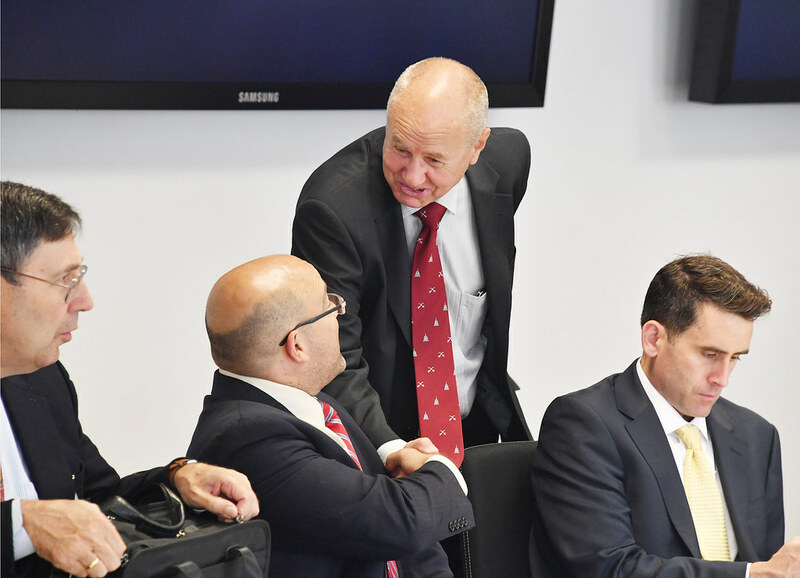 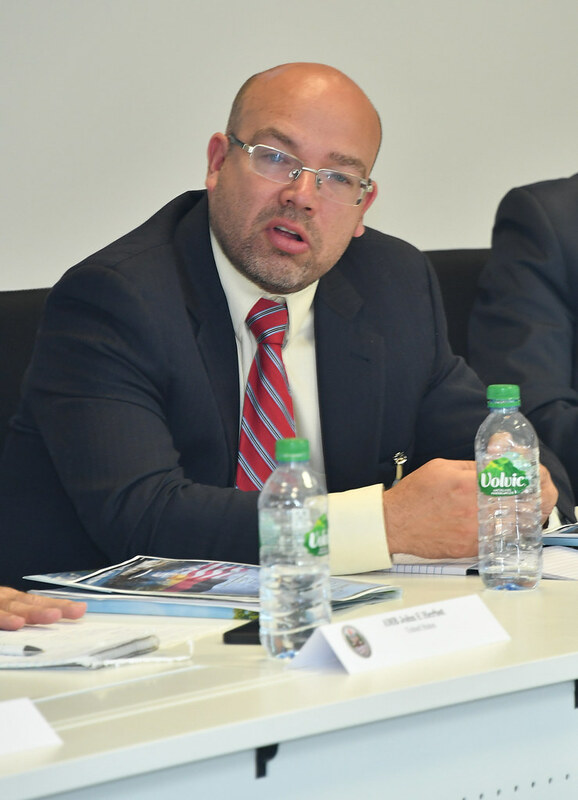 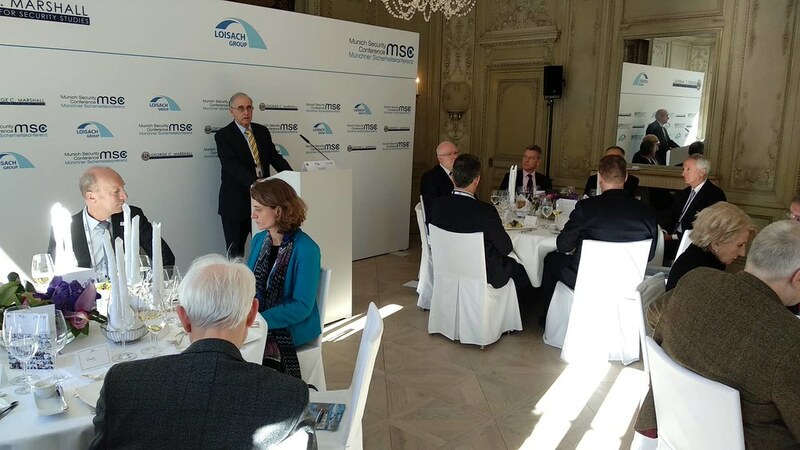 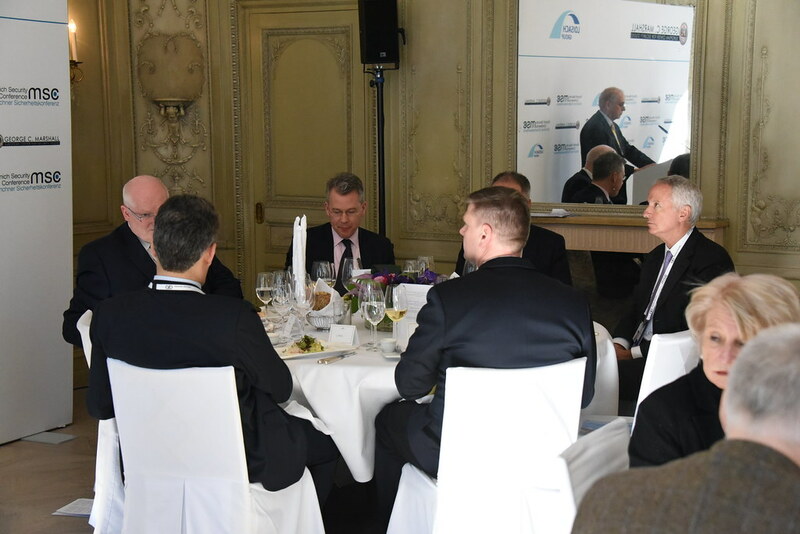 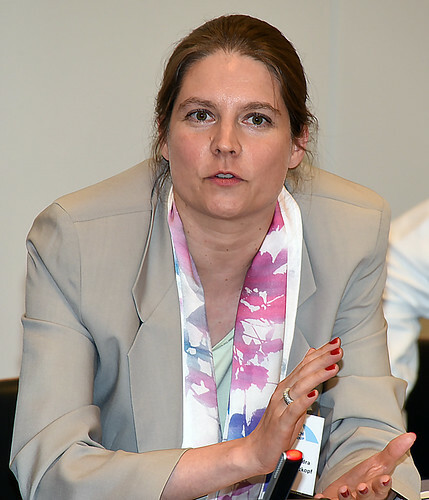 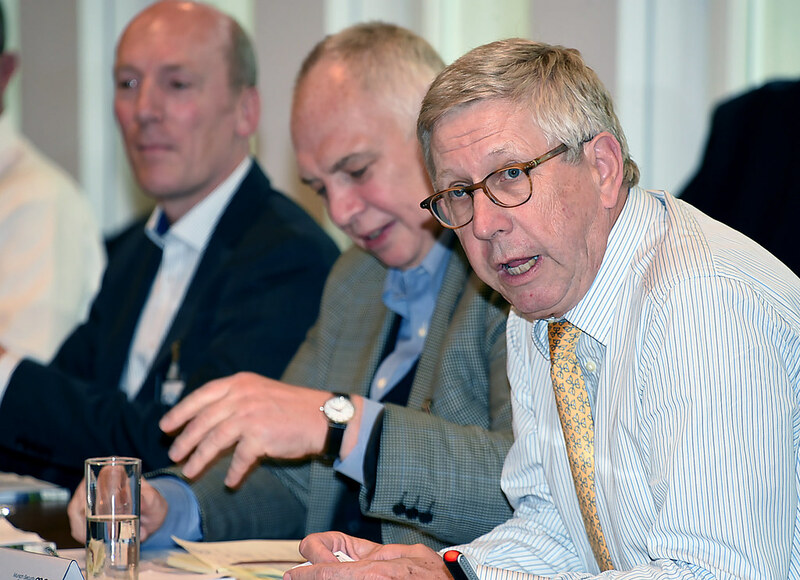 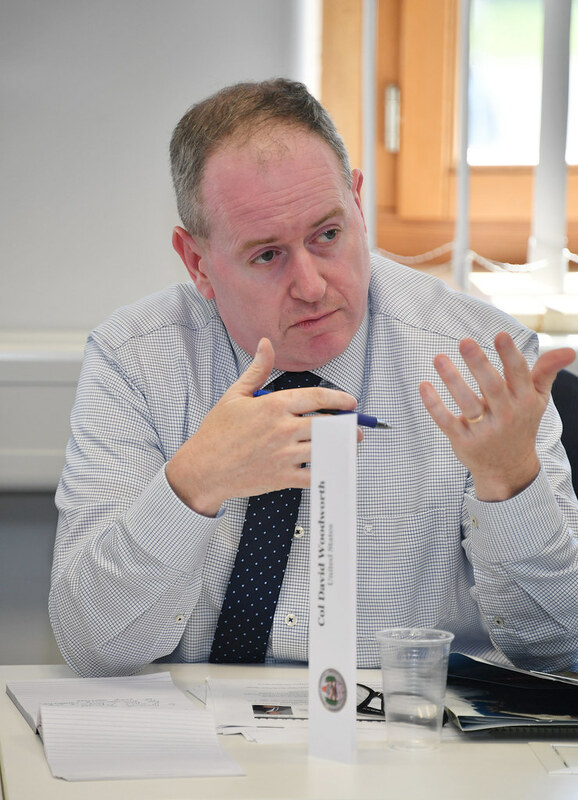 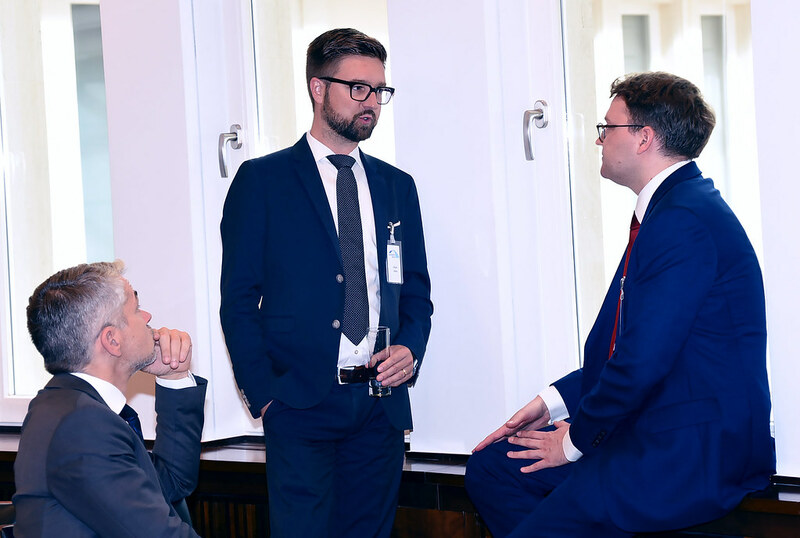 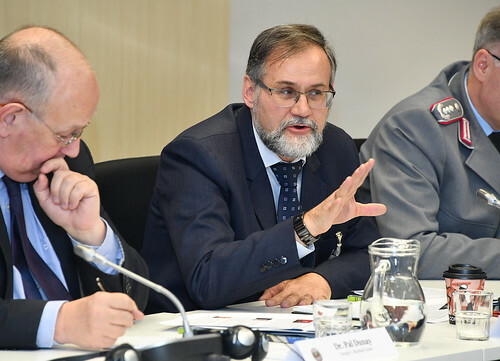 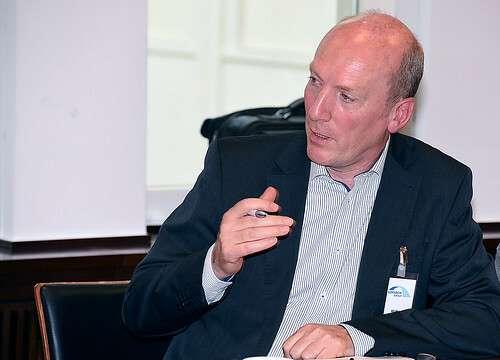 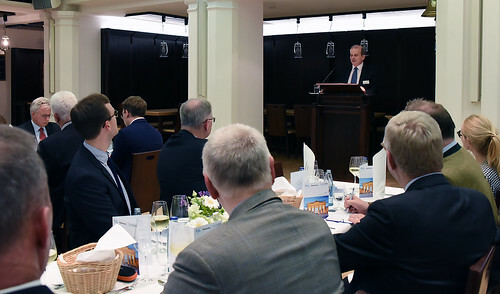 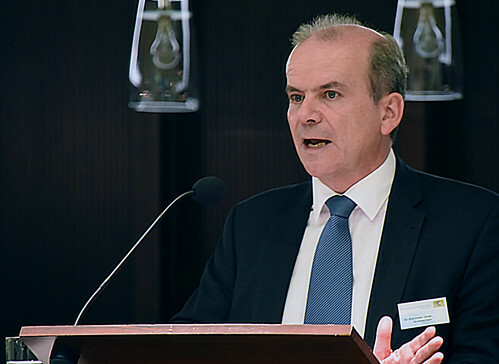 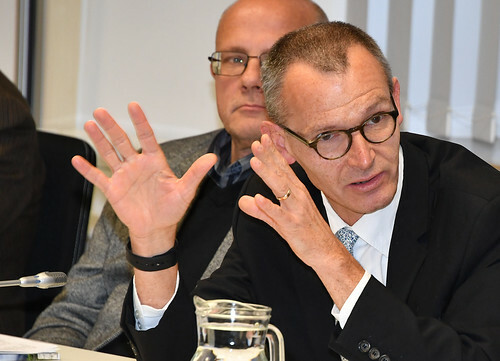 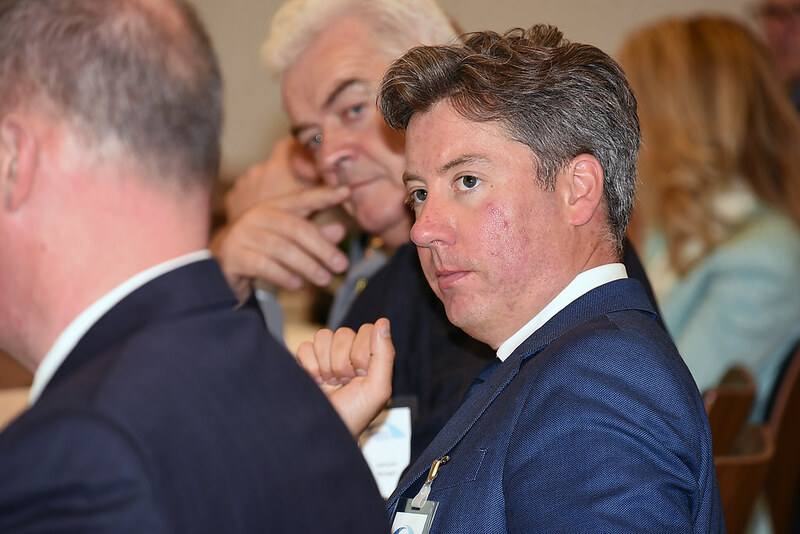 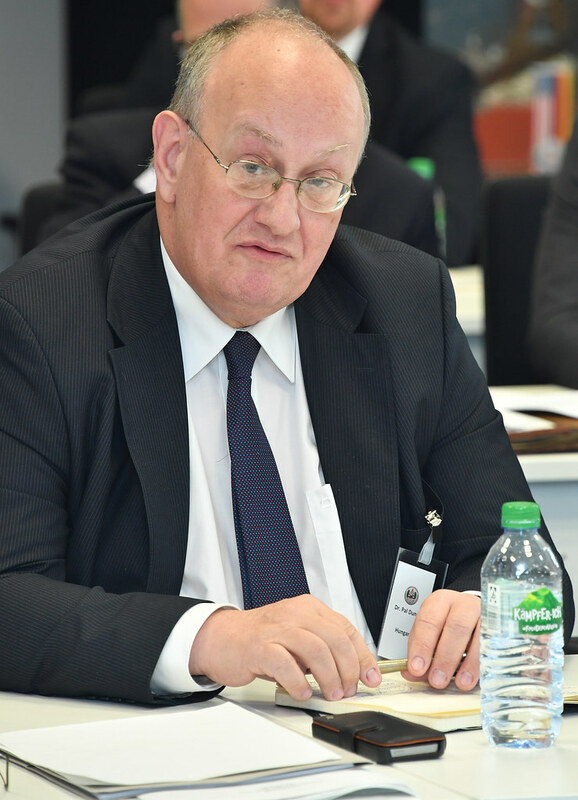 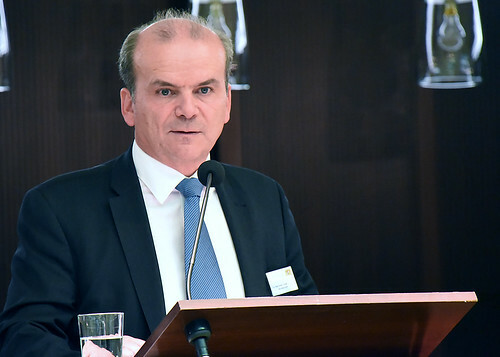 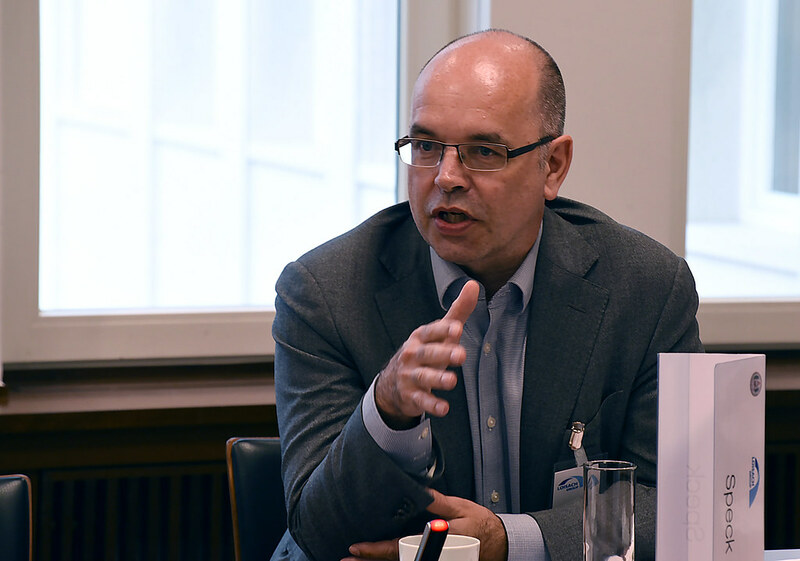 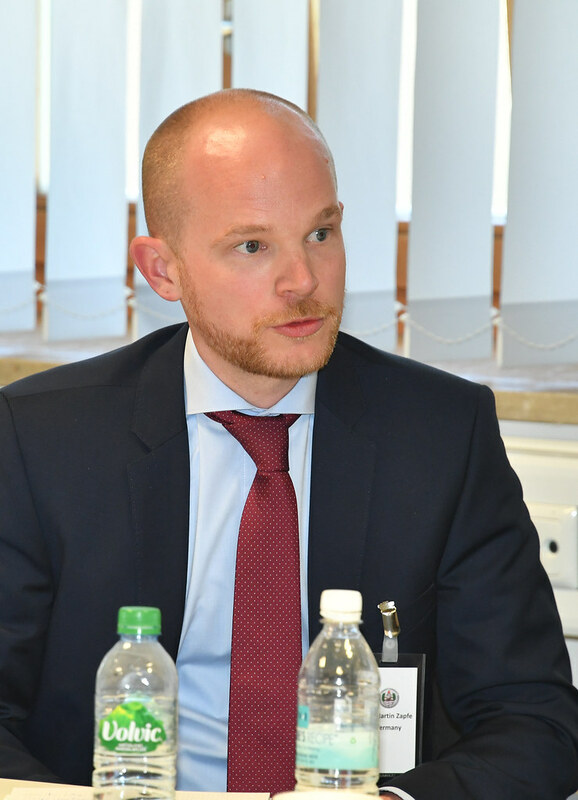 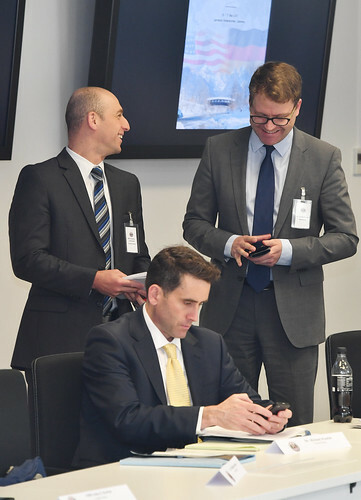 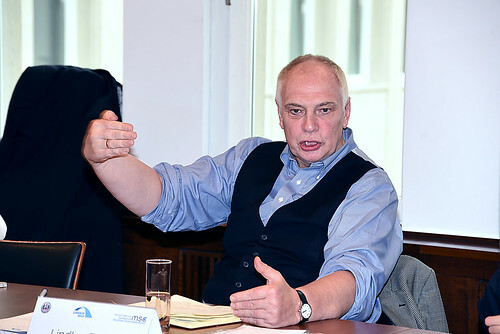 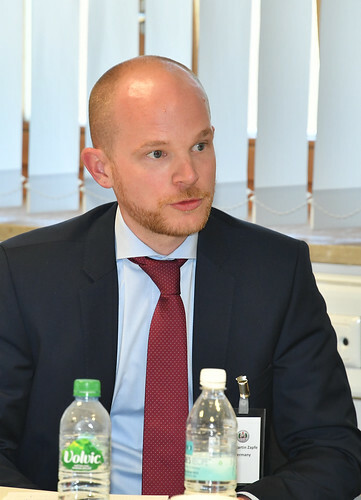 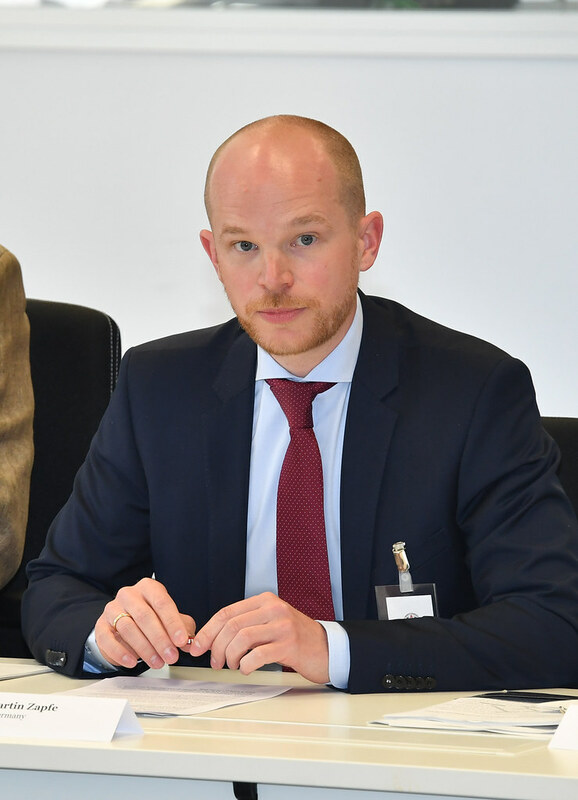 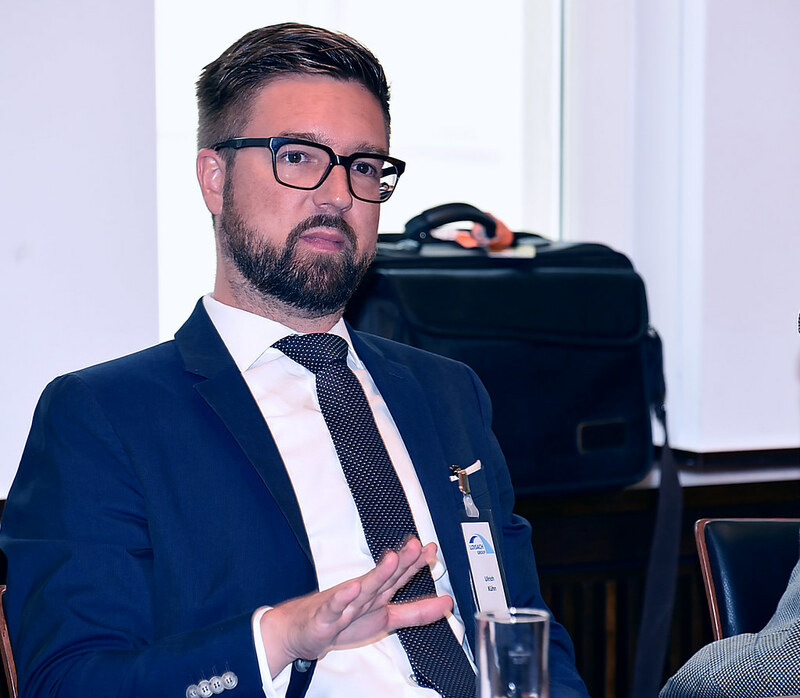 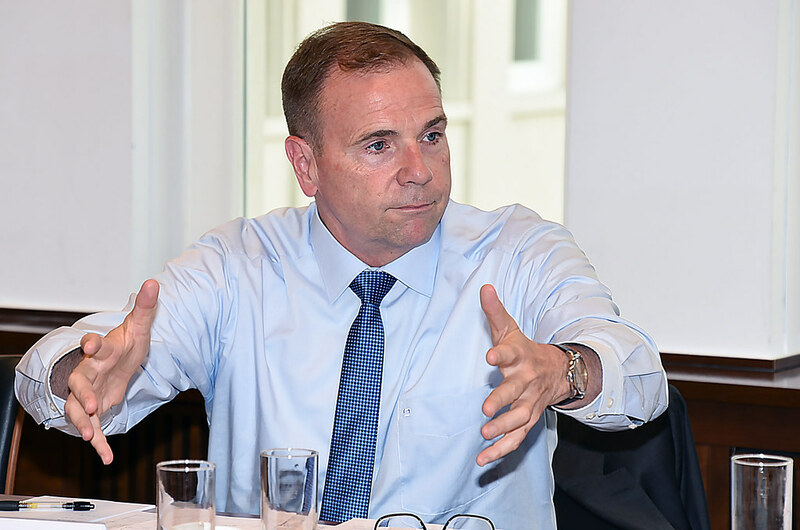 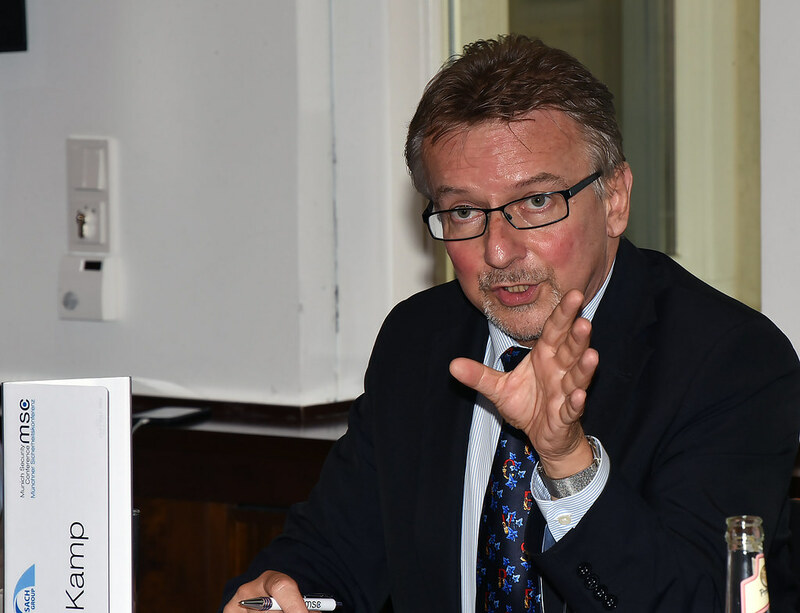 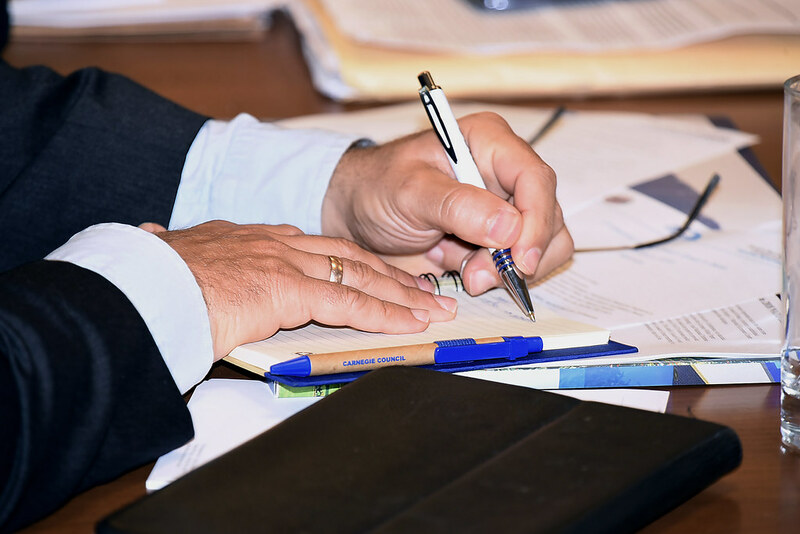 The Munich Security Conference will feature a roundtable discussion hosted by the Loisach Group on 18 February, 2018. 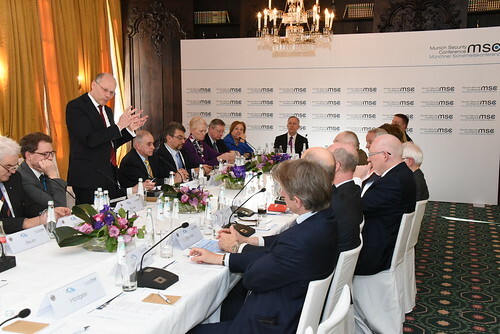 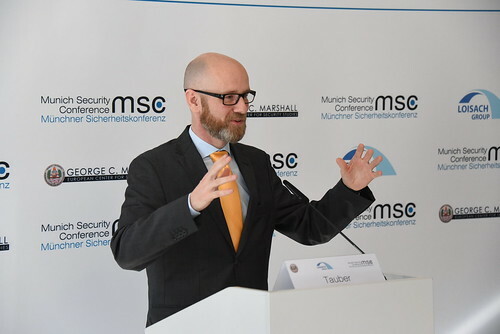 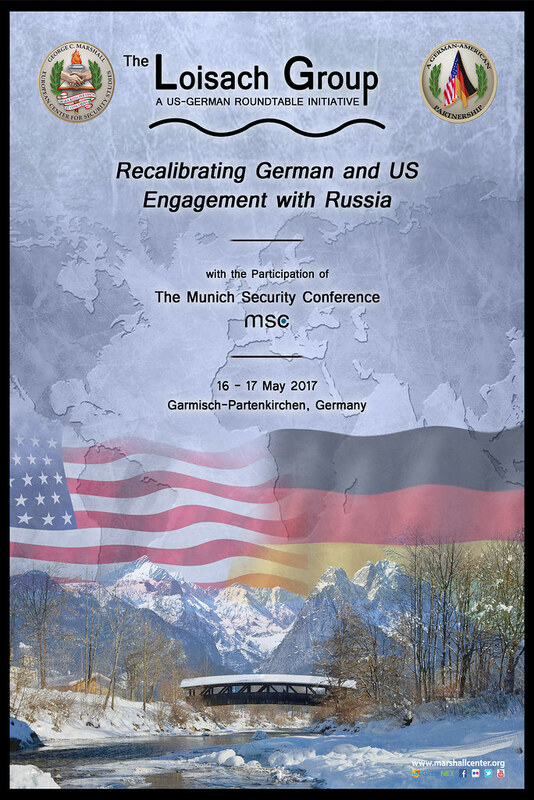 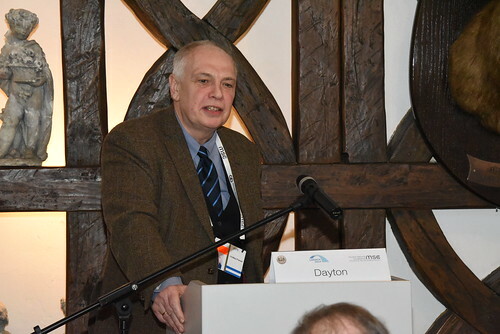 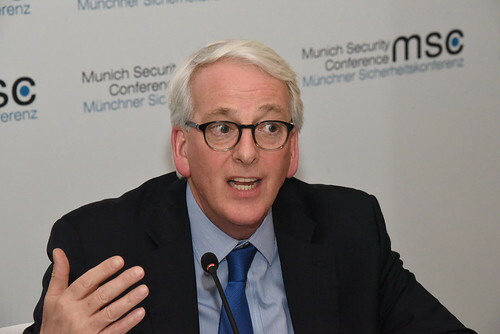 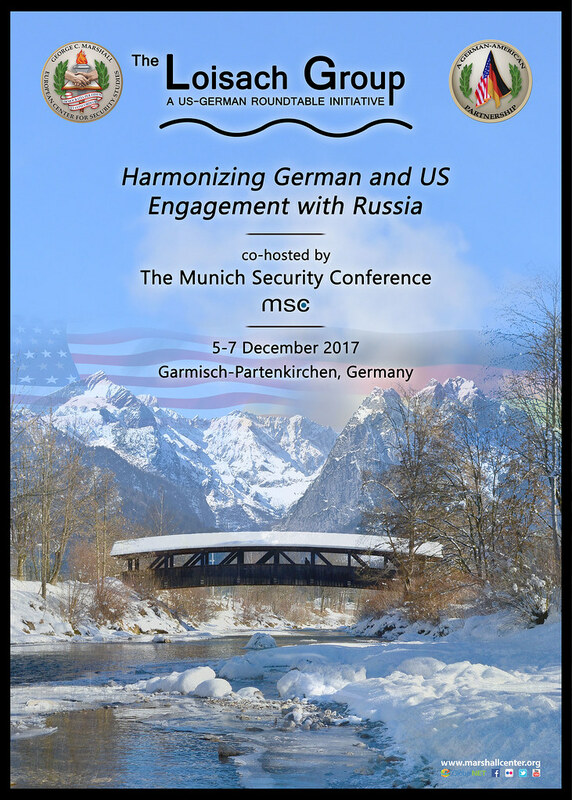 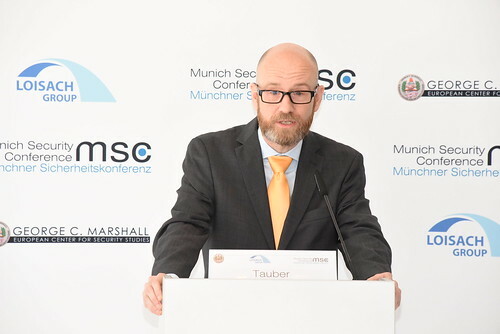 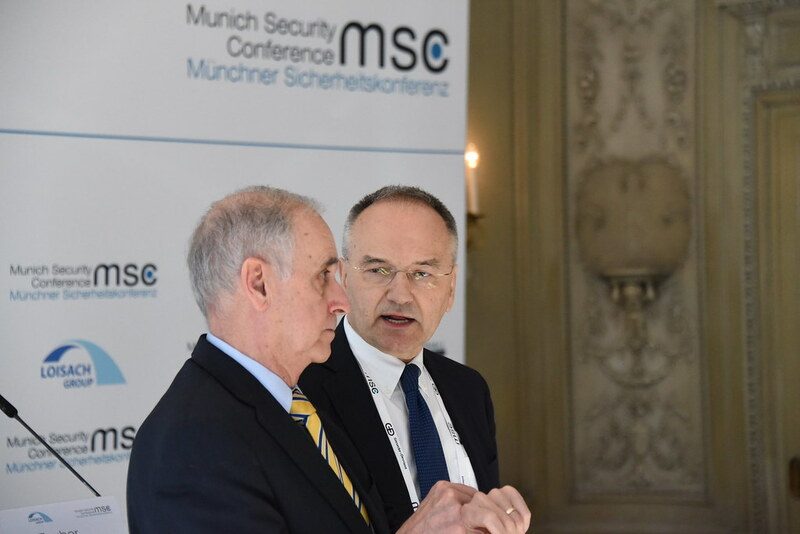 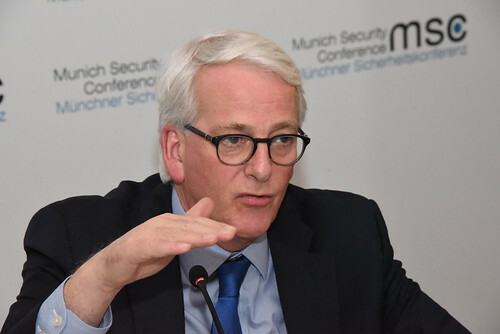 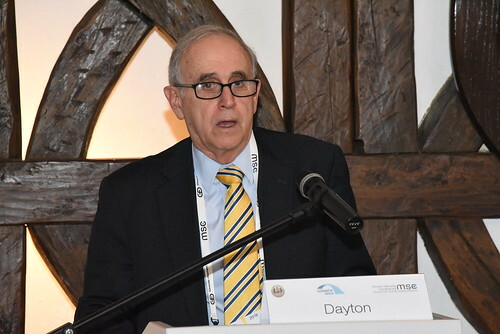 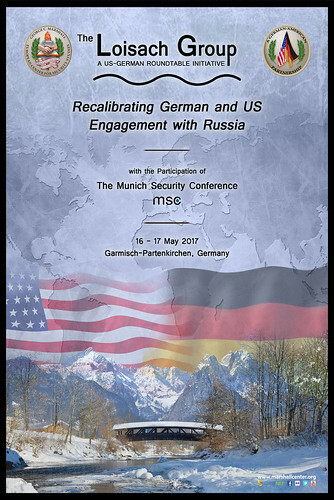 Senior German and American leaders, journalists, and academics will examine the strategic lessons for the partnership identified during the 2018 Munich Security Conference and collaborate to translate these lessons into practical steps forward.